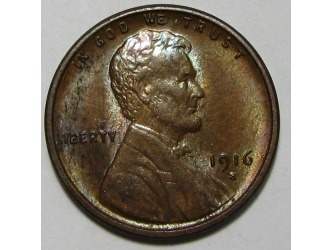 Amazing Set of Lincoln Cents!! 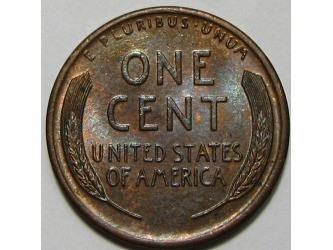 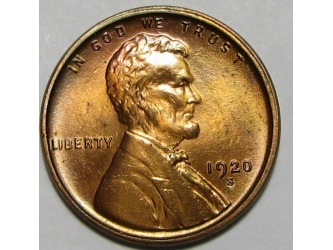 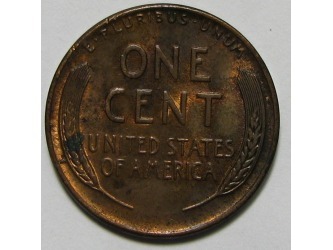 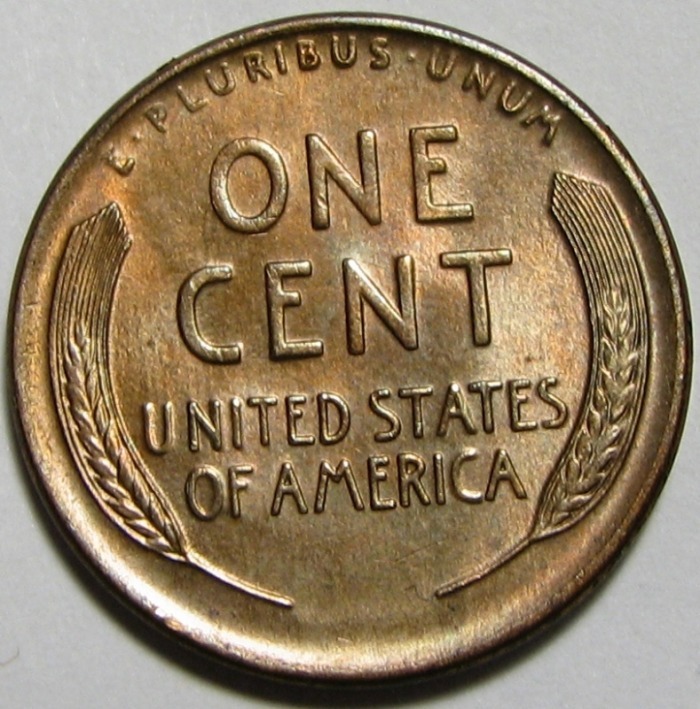 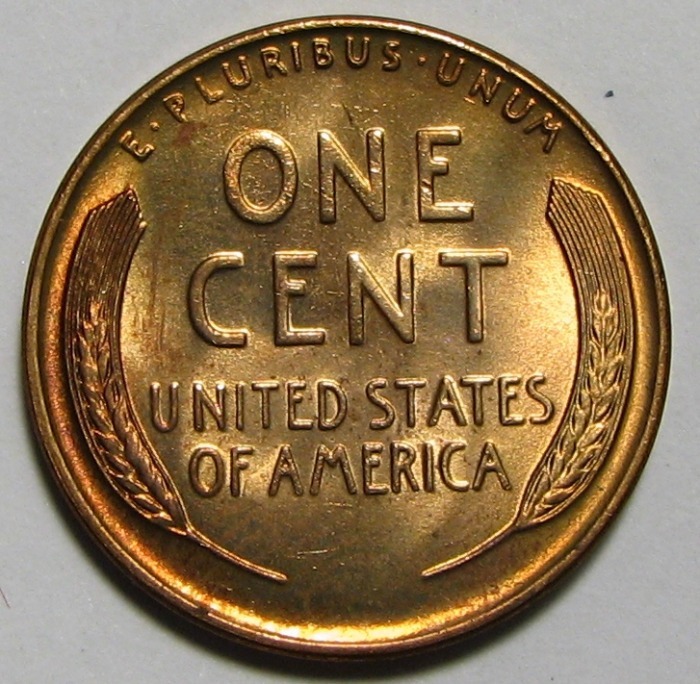 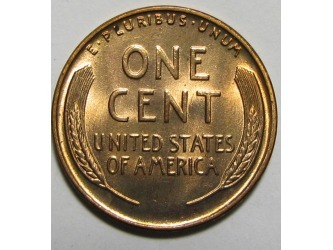 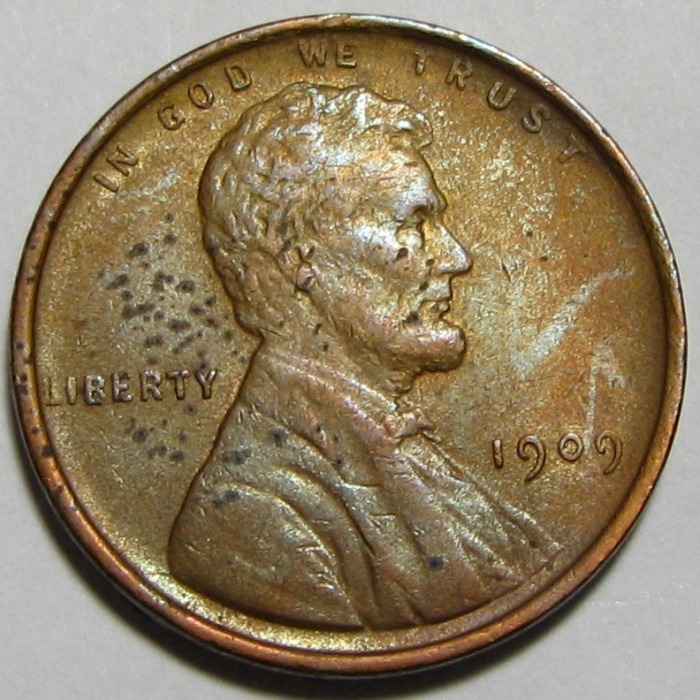 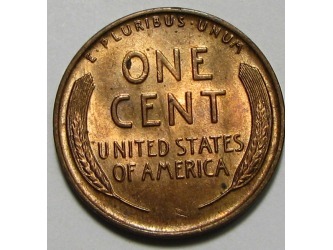 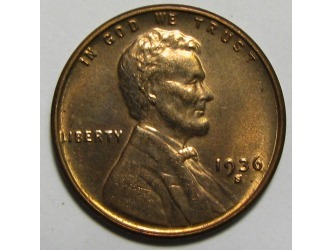 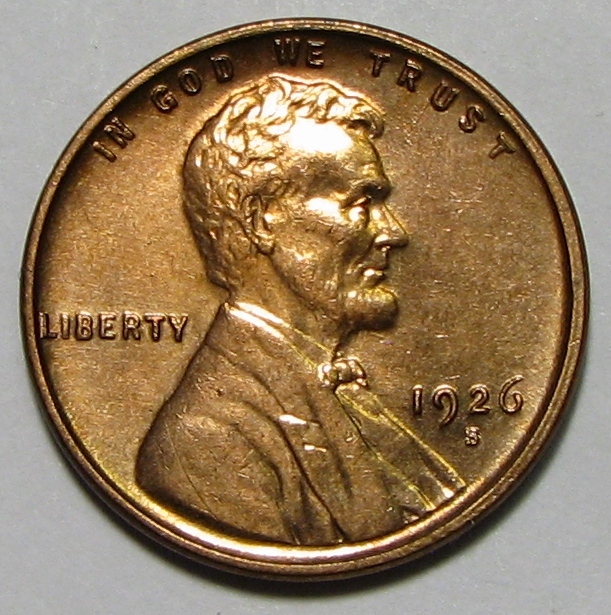 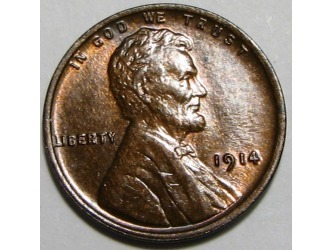 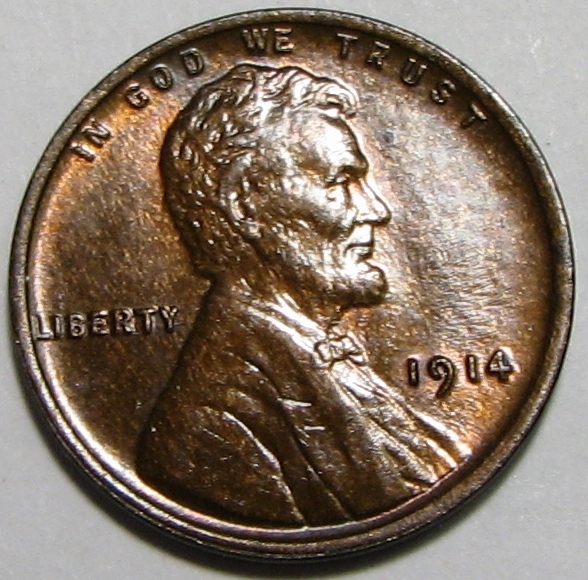 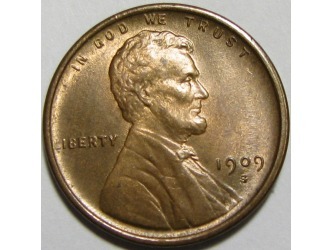 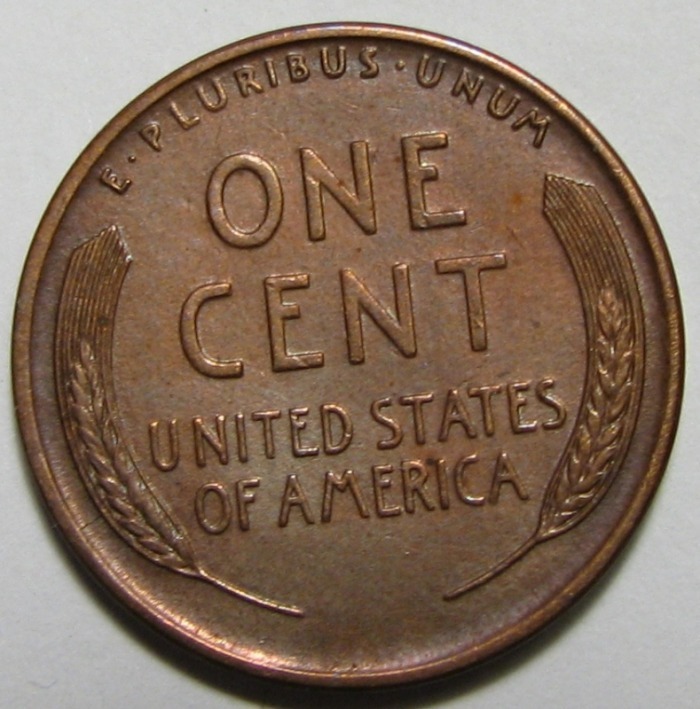 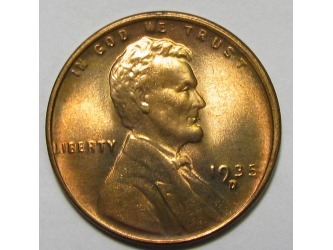 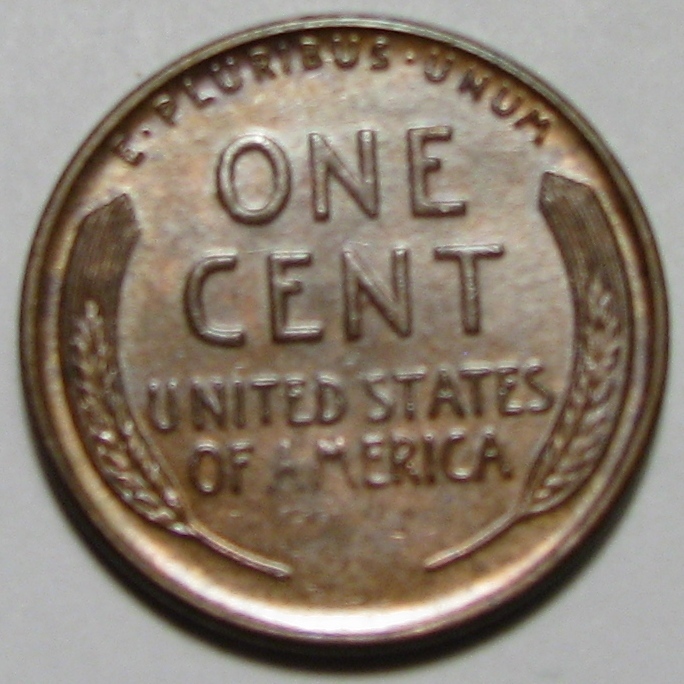 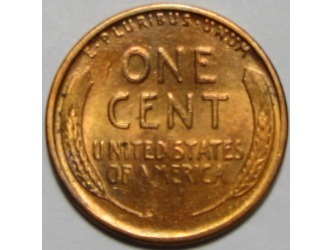 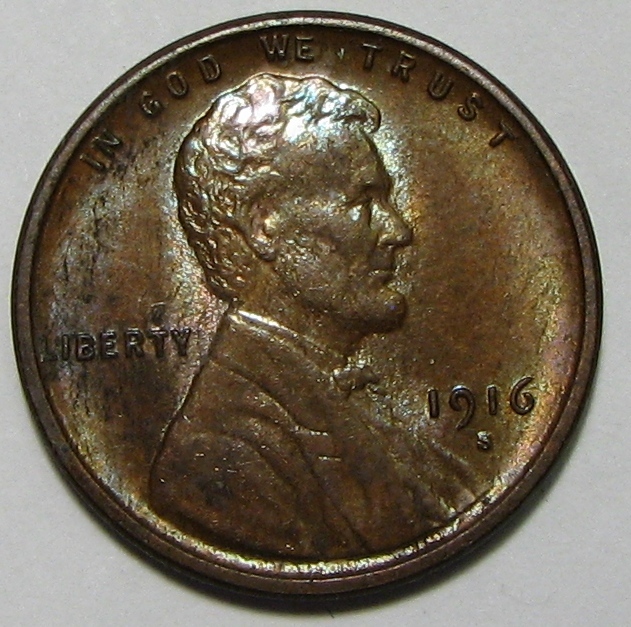 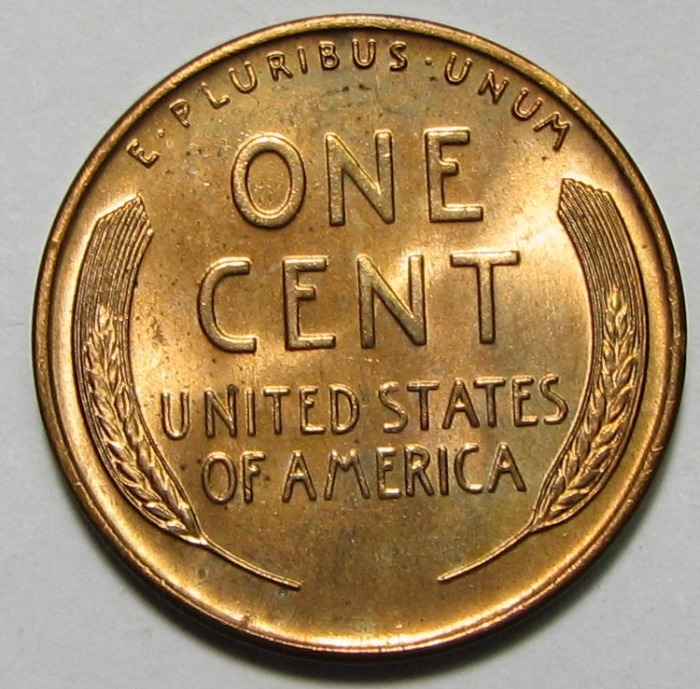 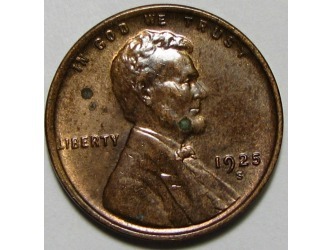 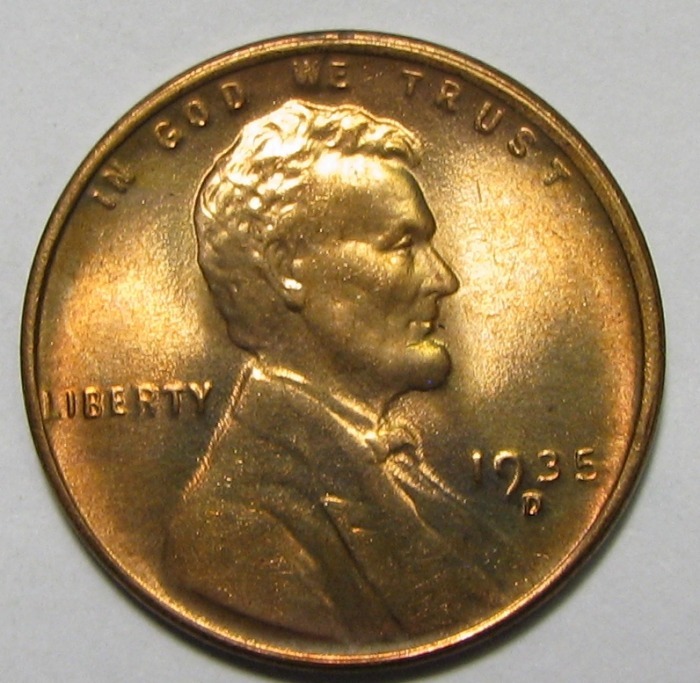 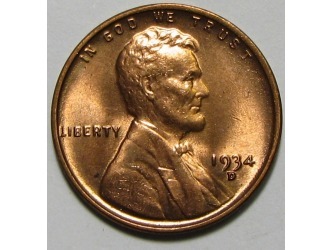 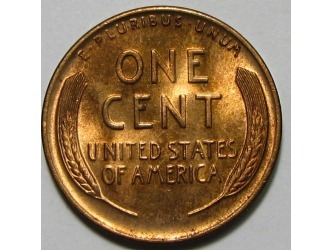 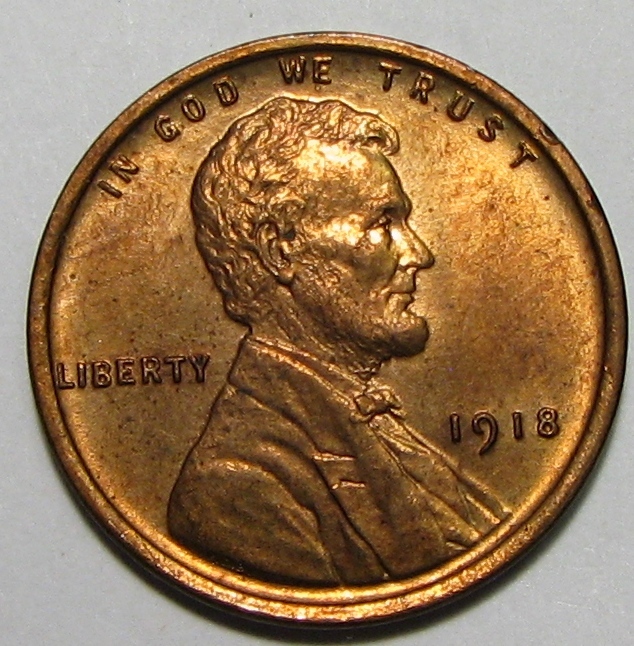 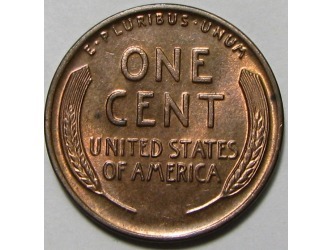 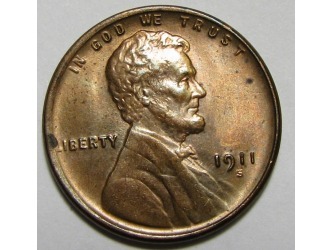 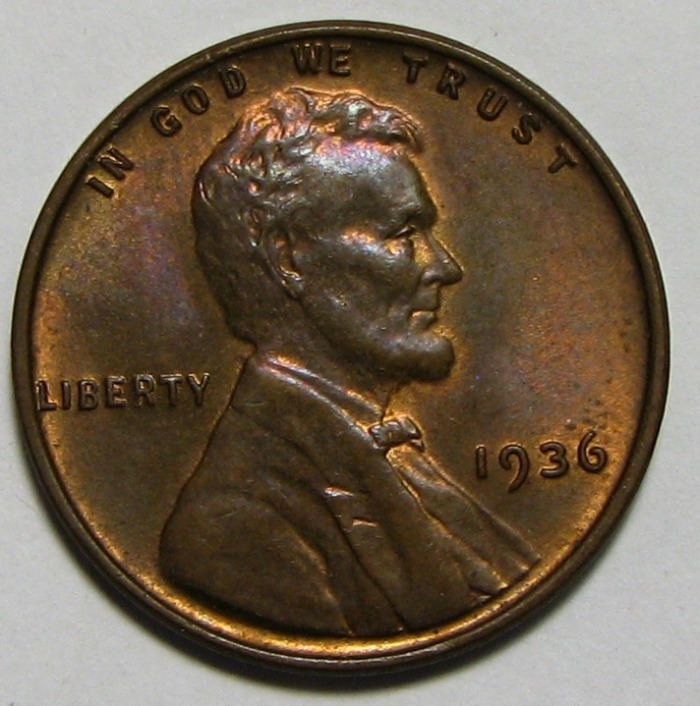 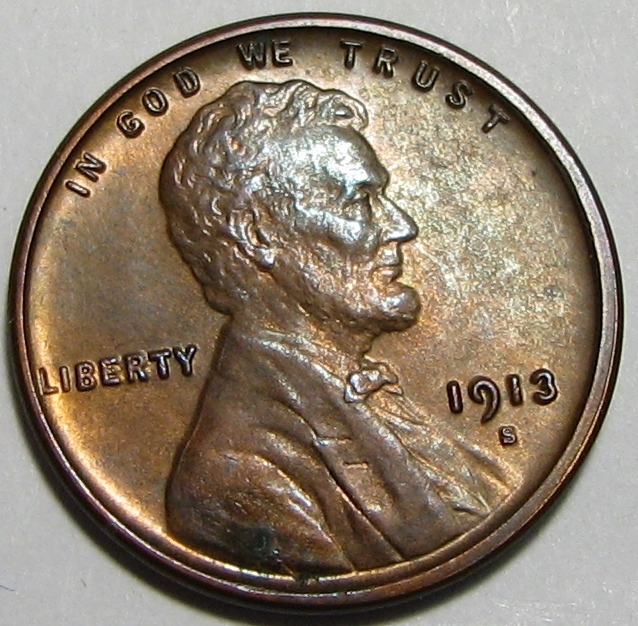 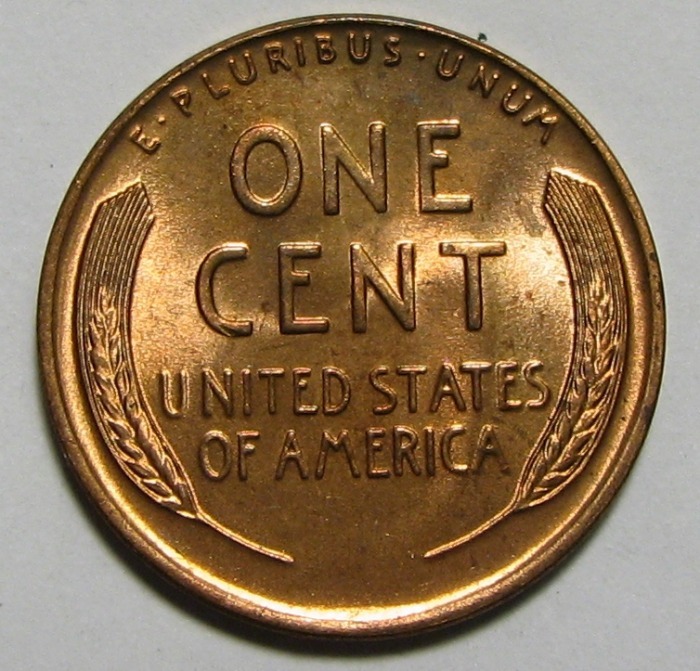 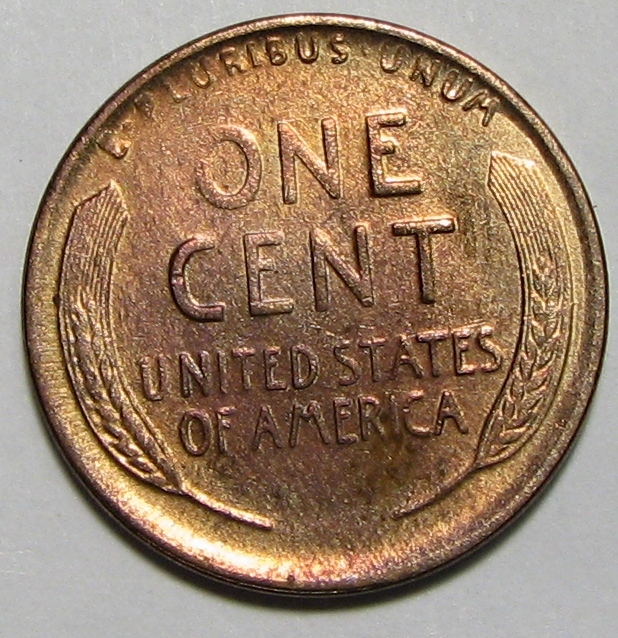 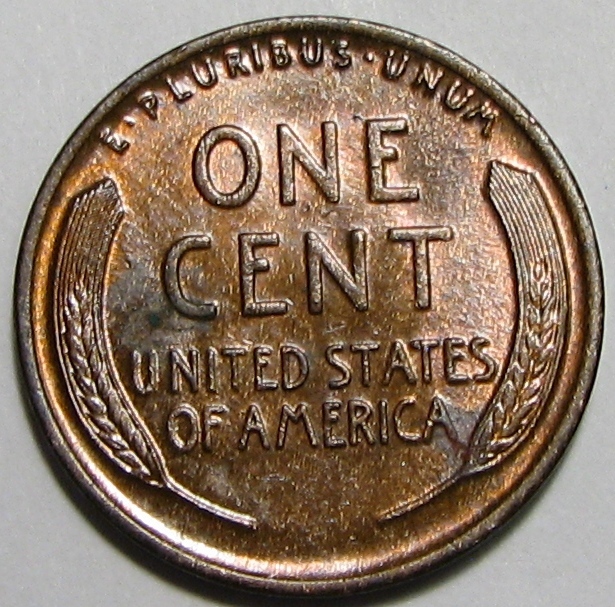 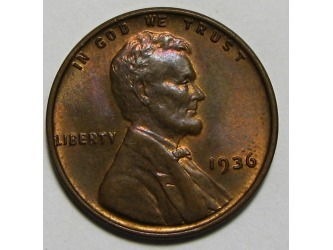 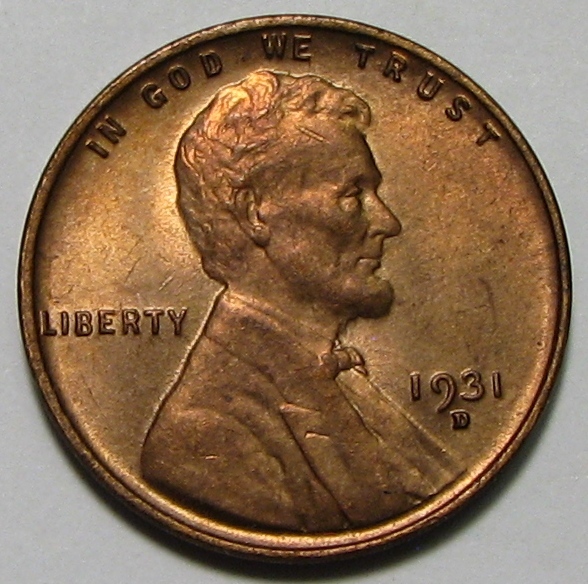 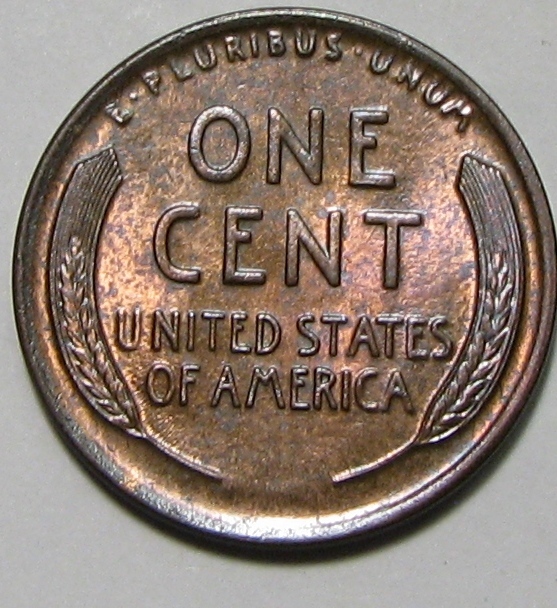 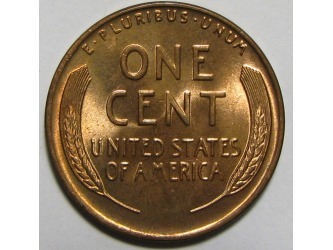 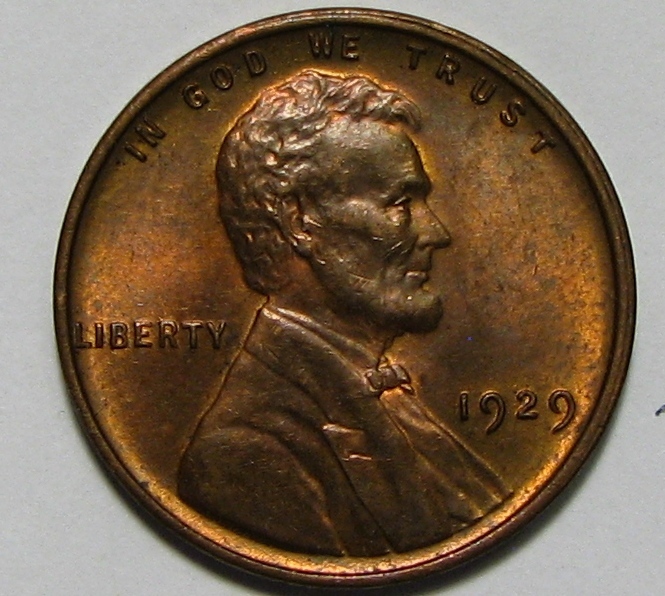 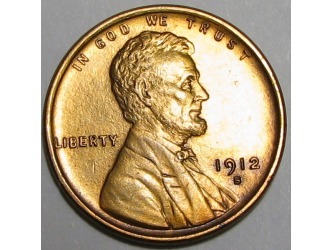 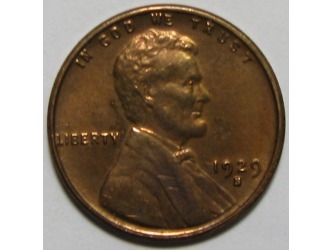 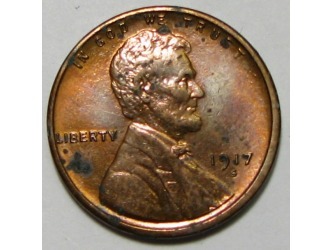 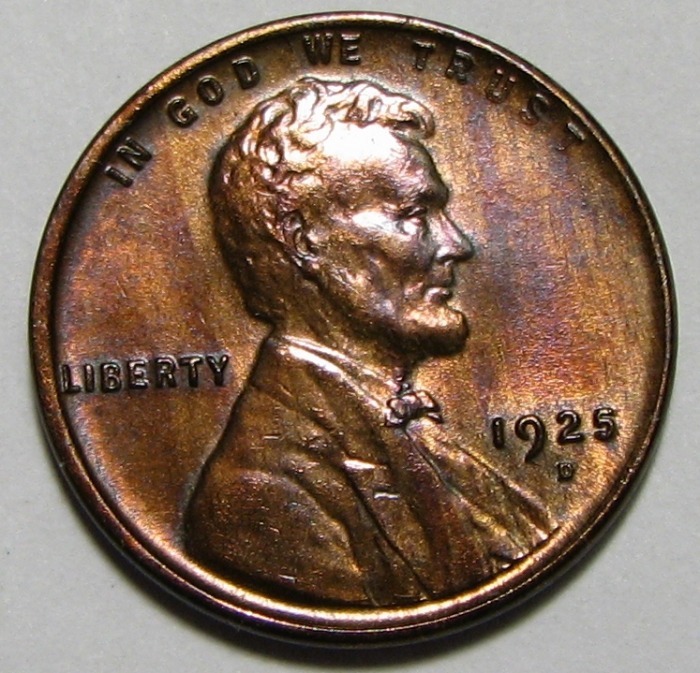 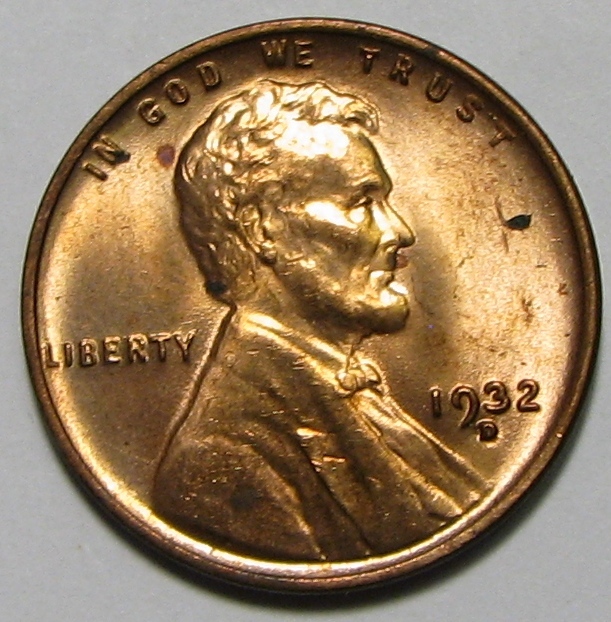 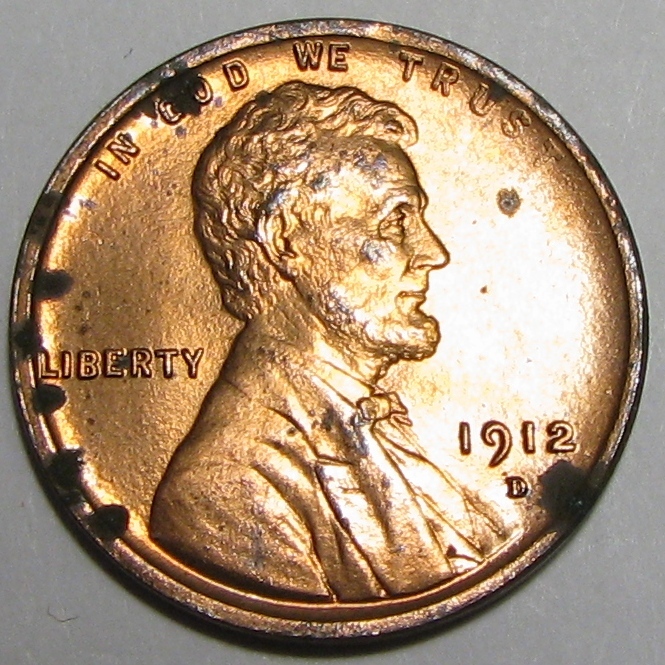 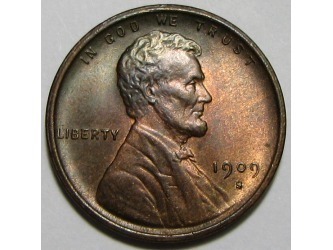 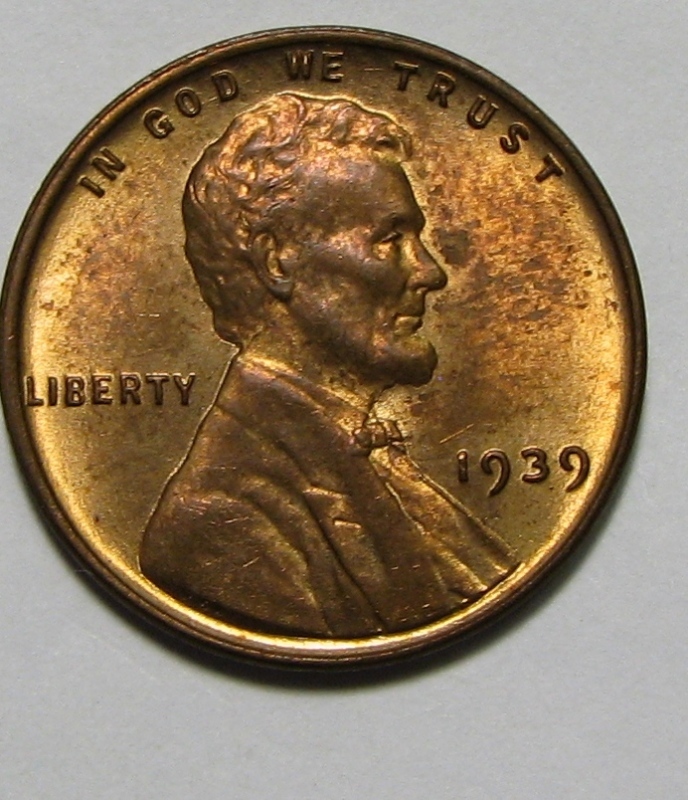 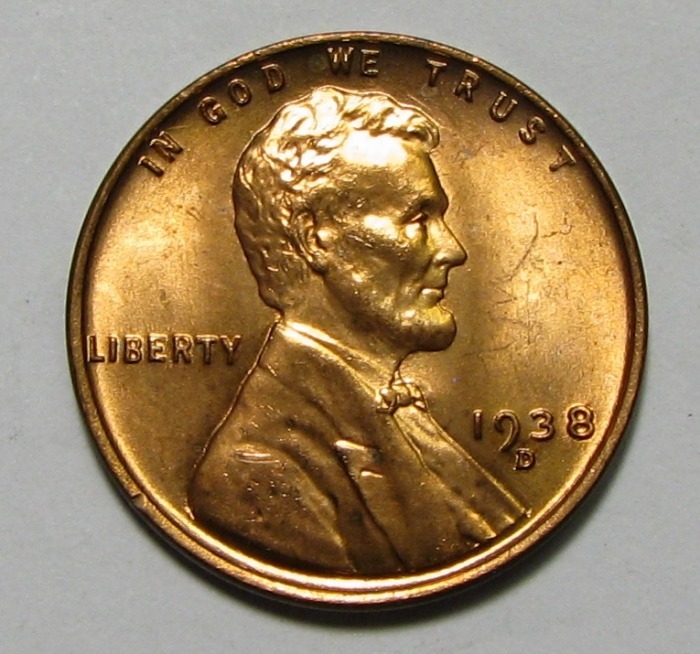 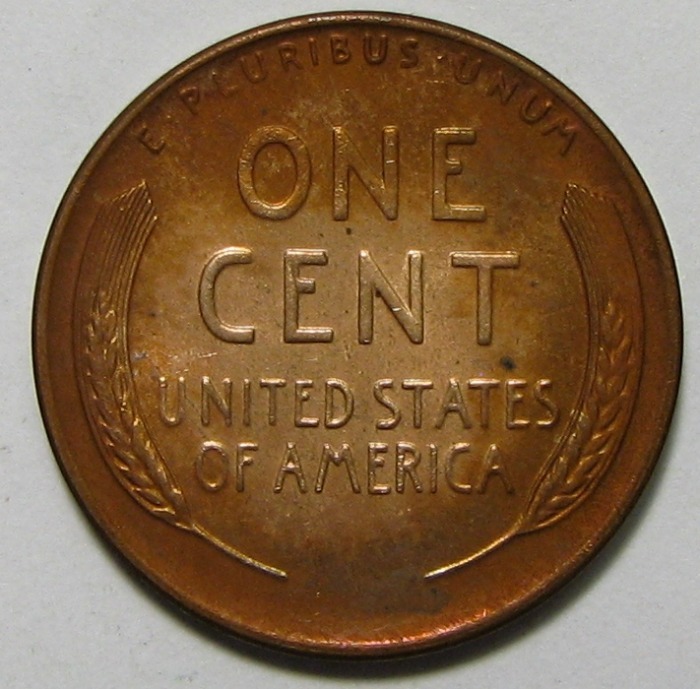 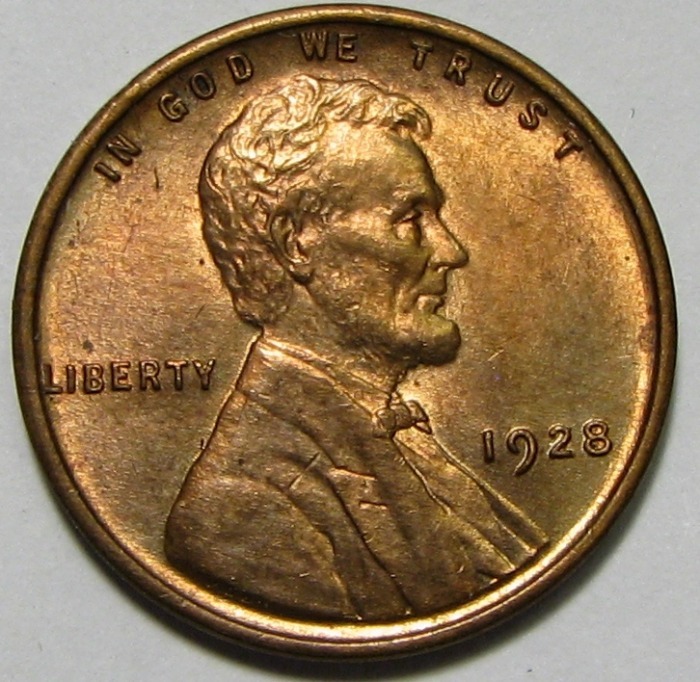 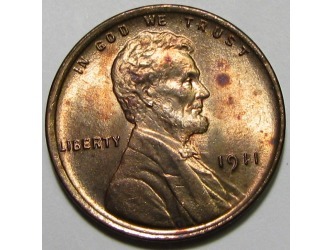 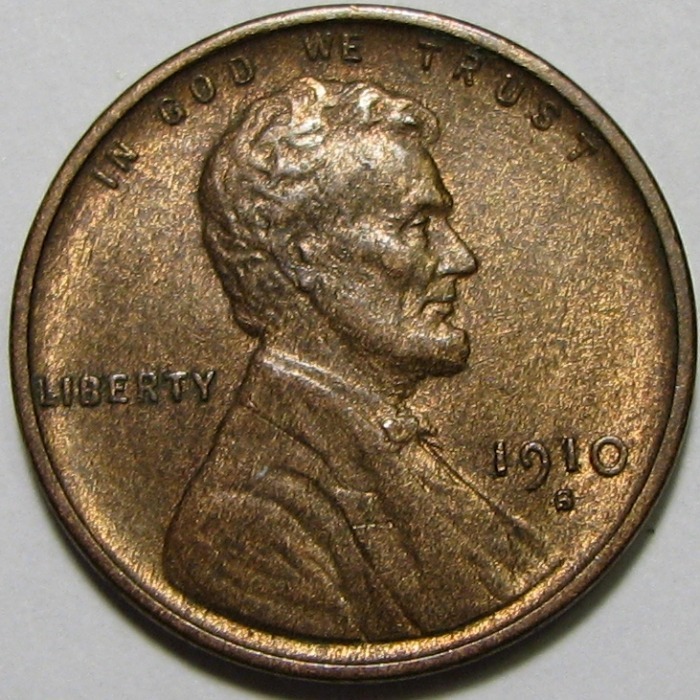 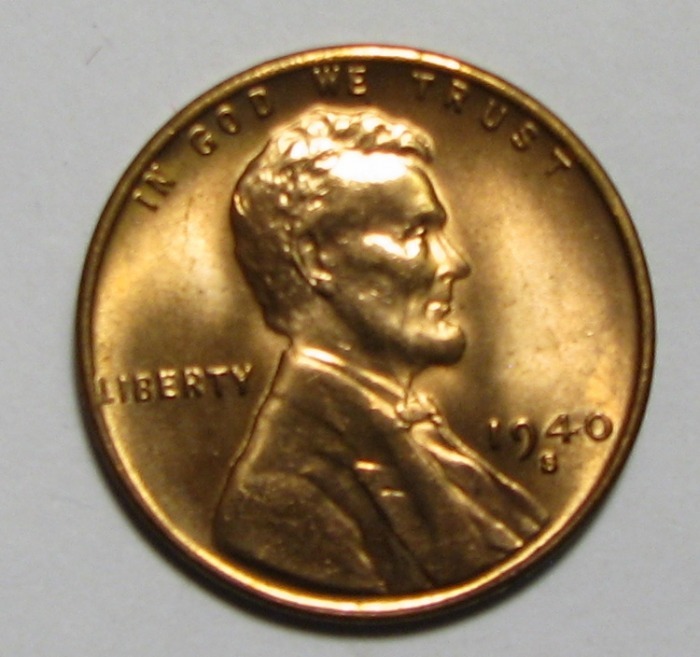 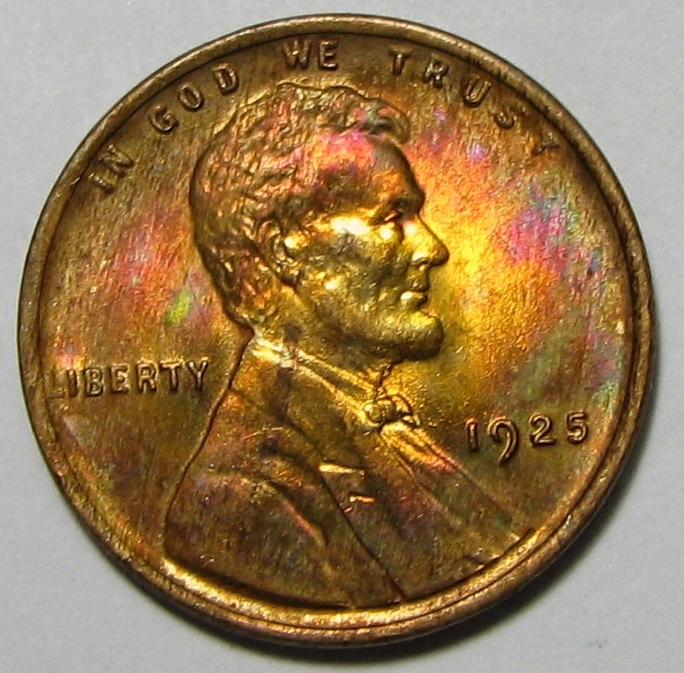 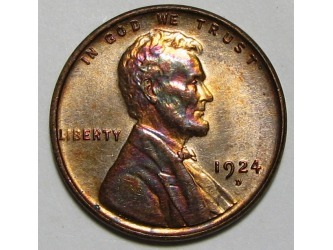 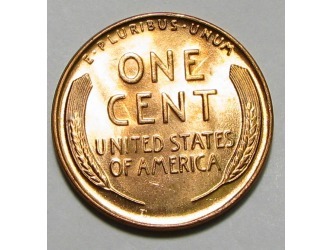 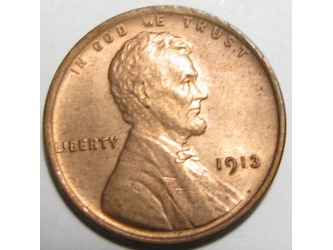 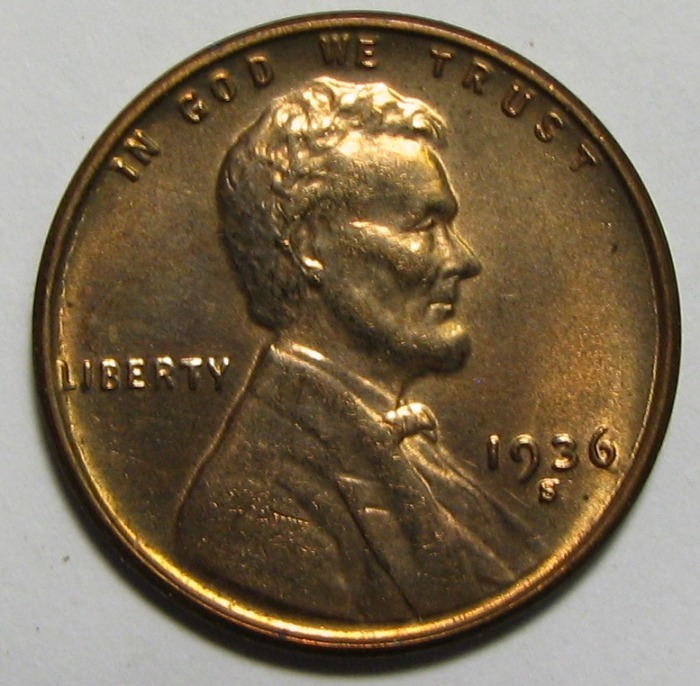 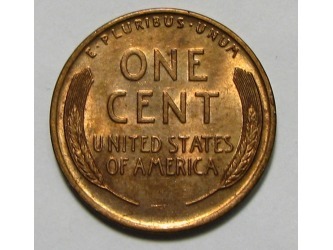 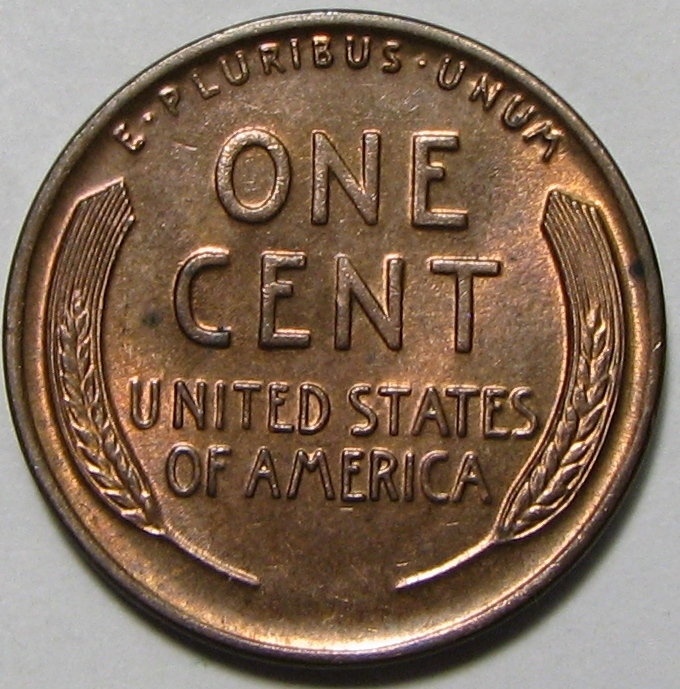 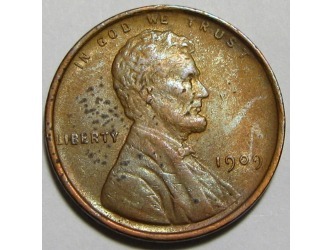 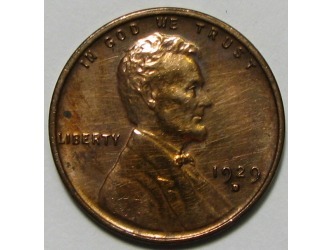 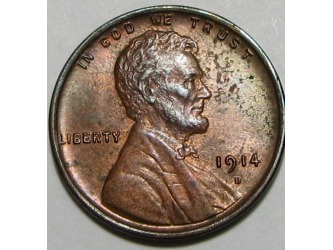 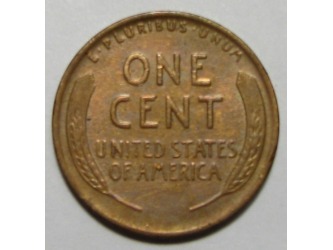 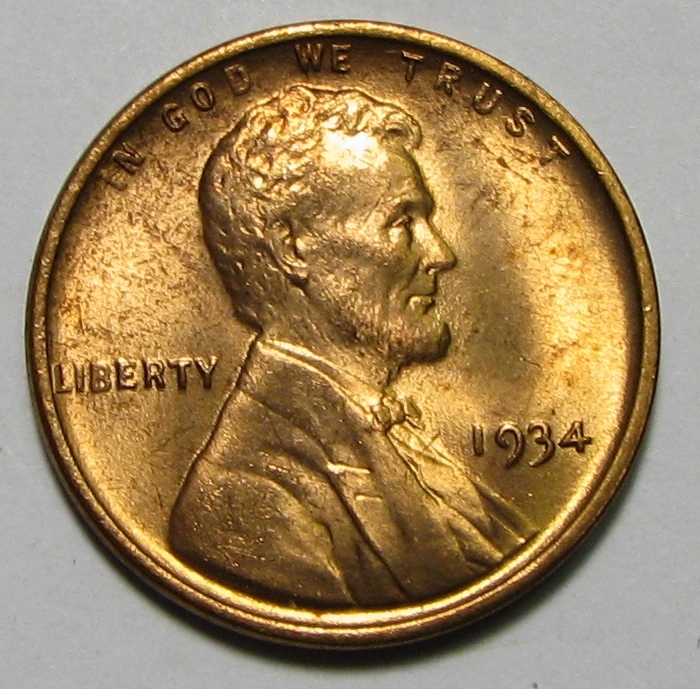 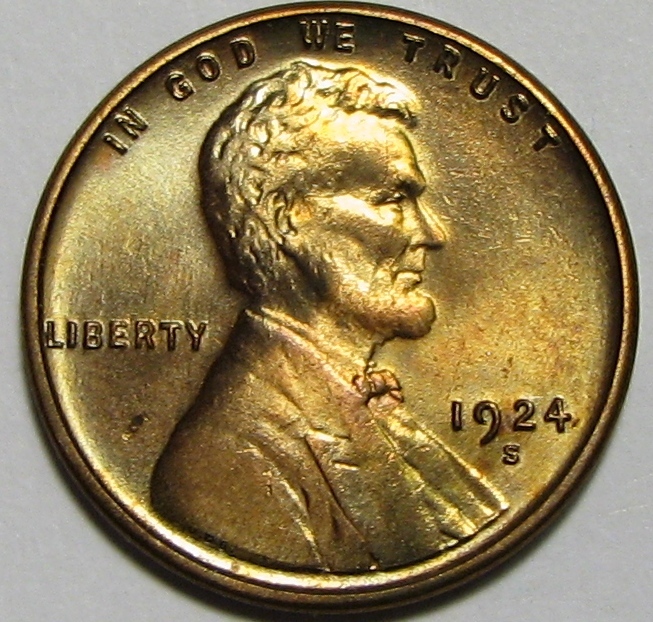 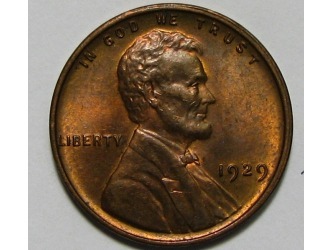 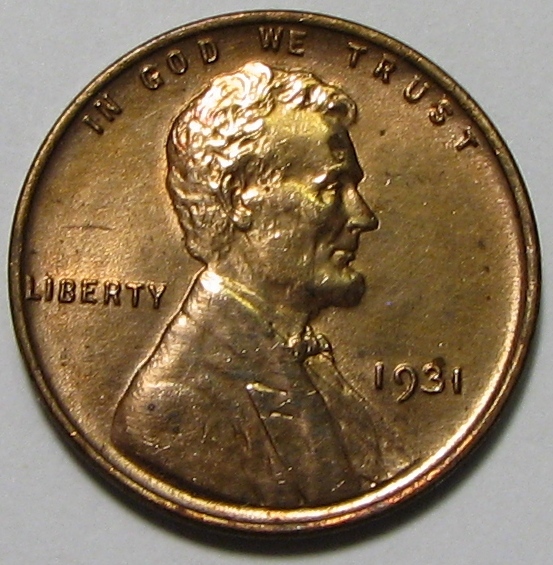 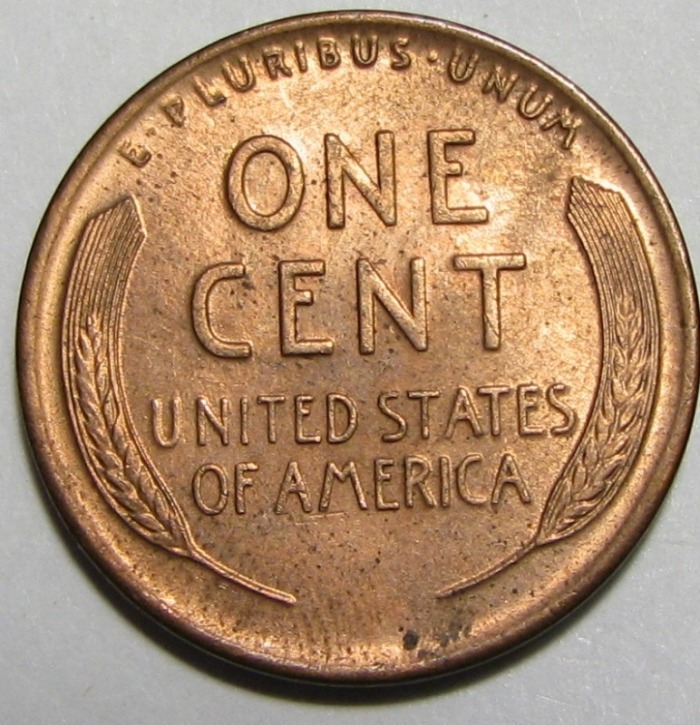 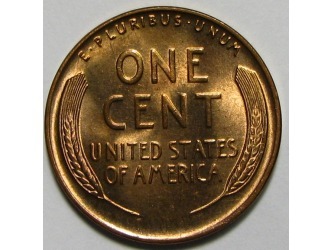 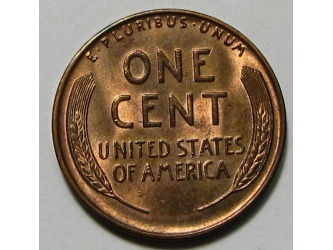 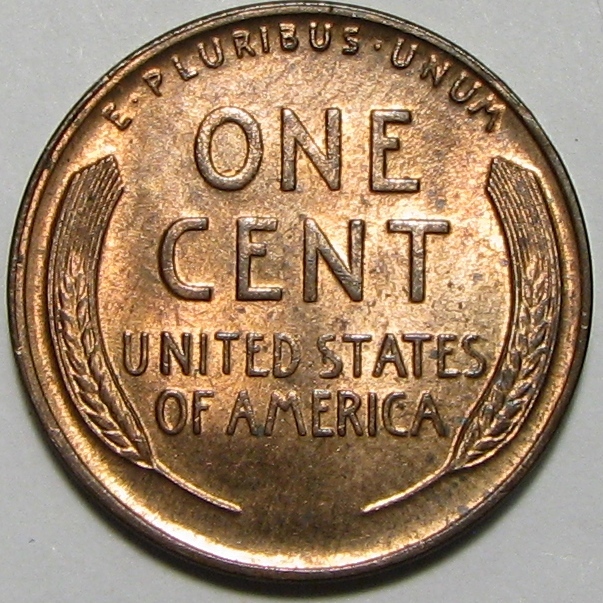 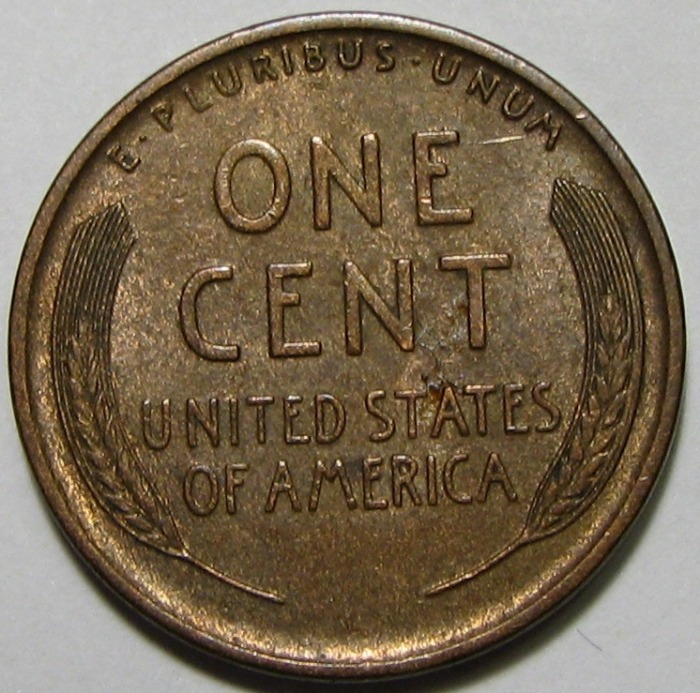 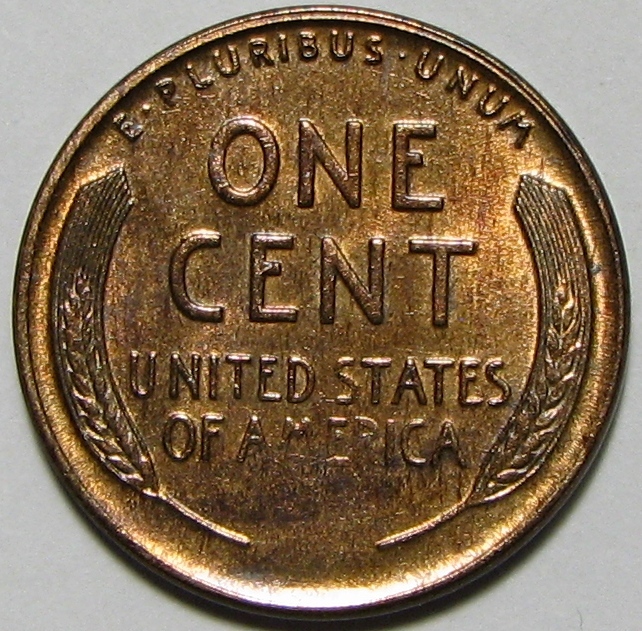 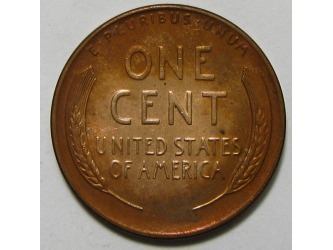 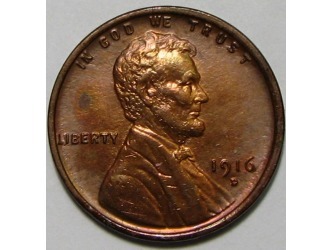 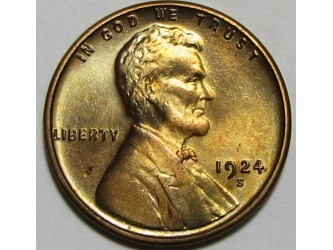 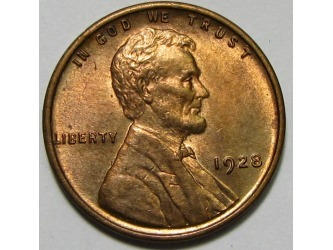 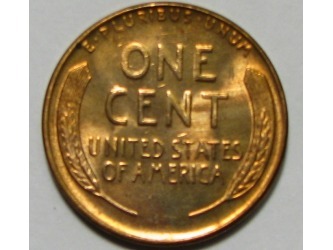 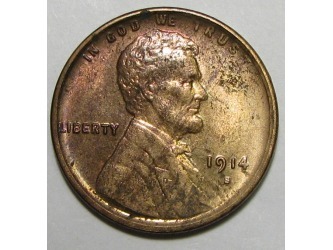 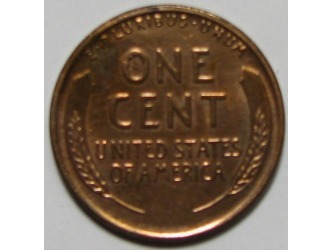 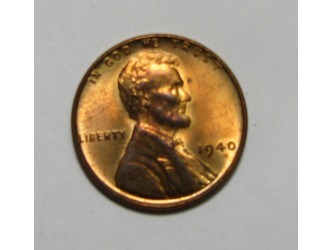 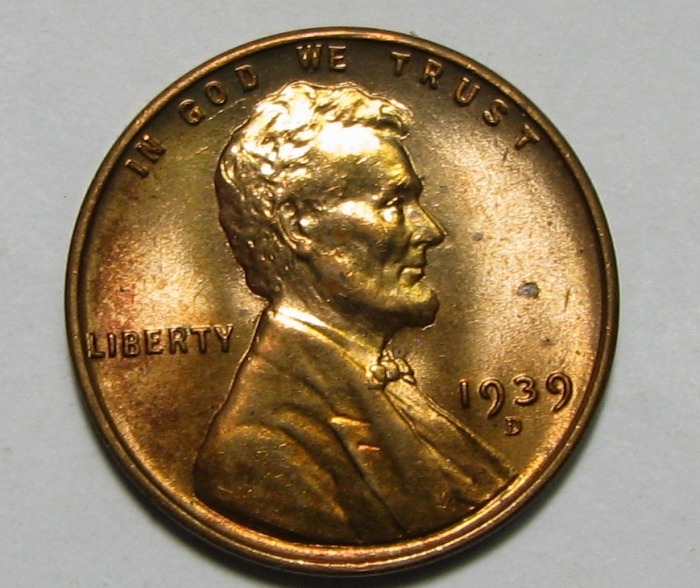 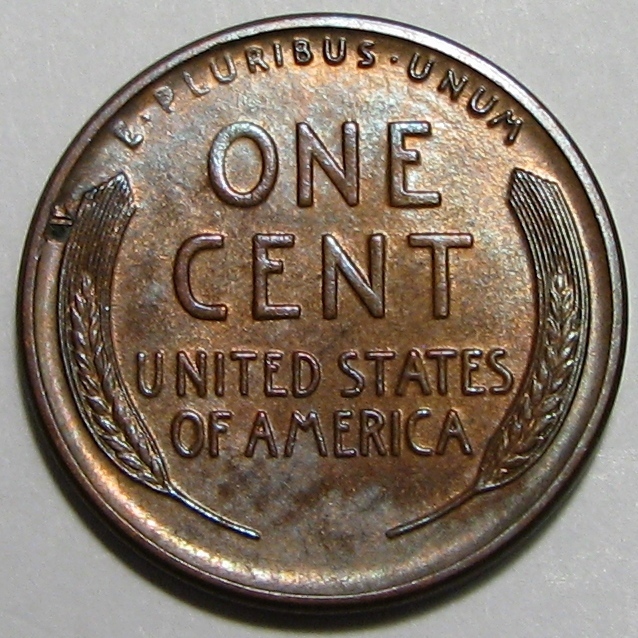 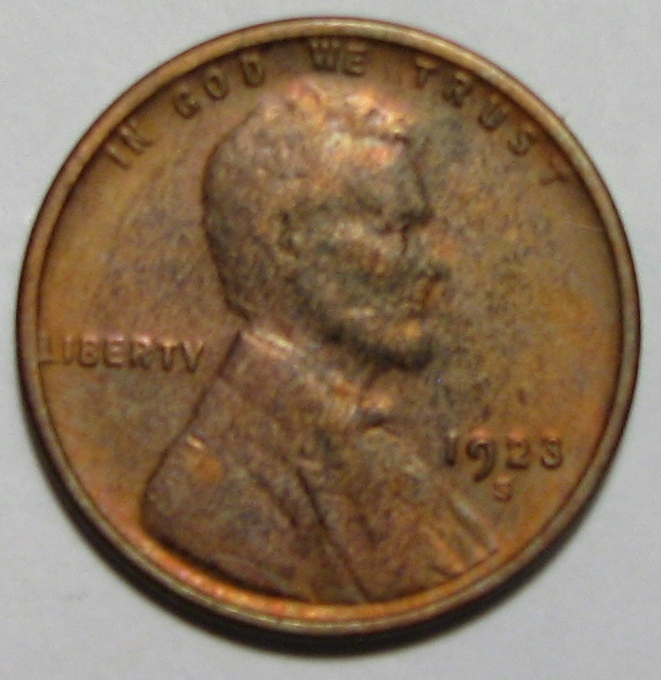 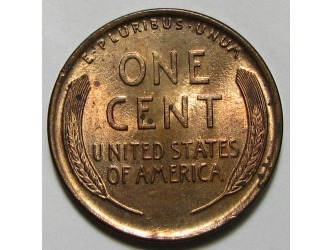 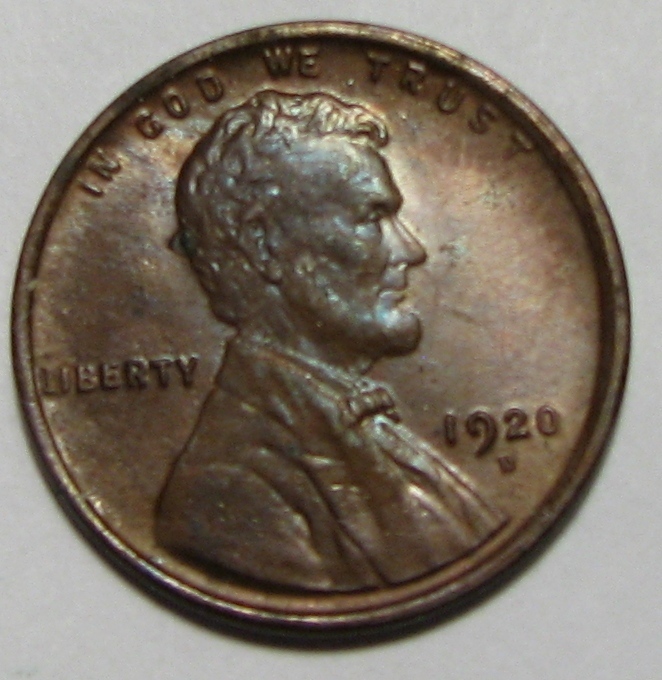 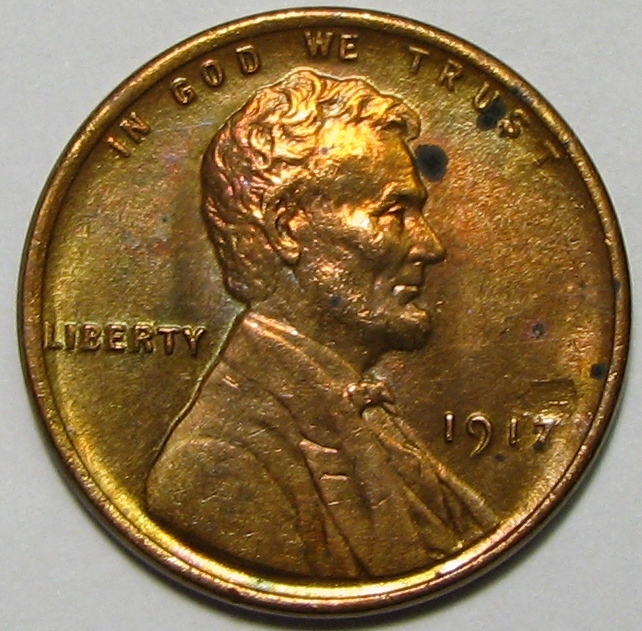 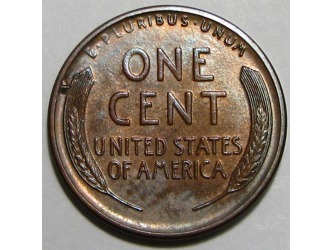 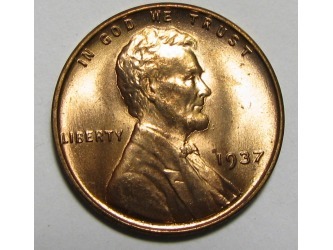 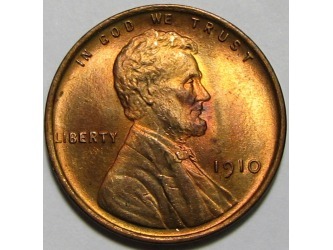 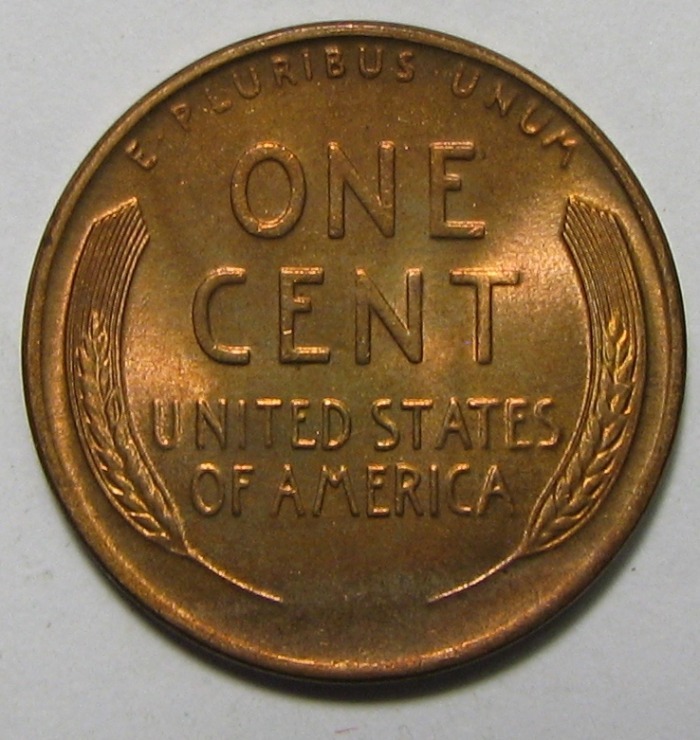 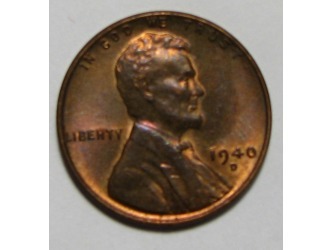 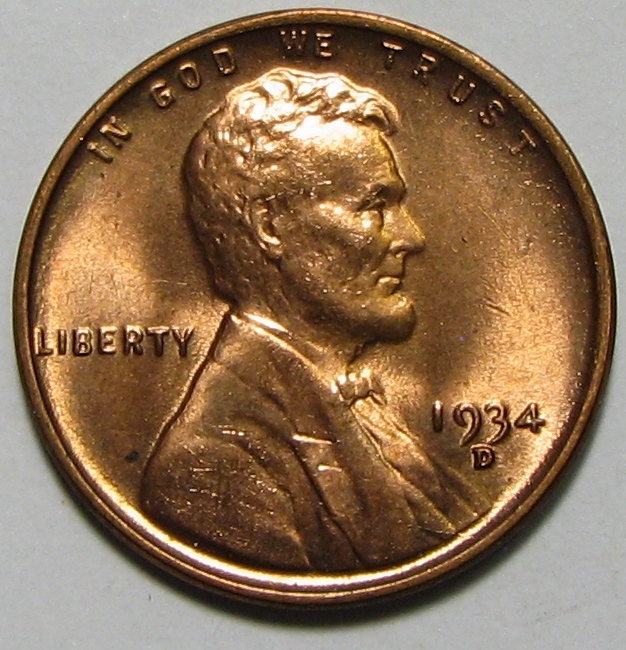 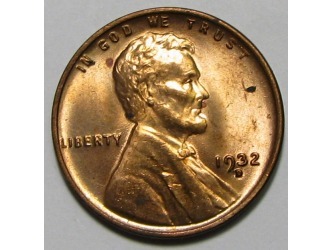 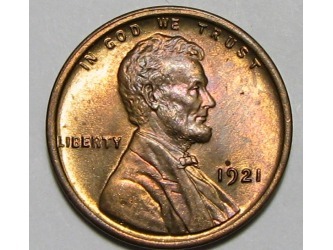 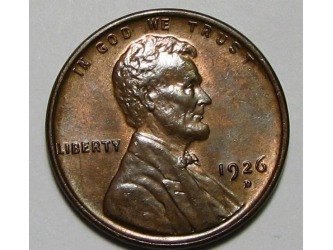 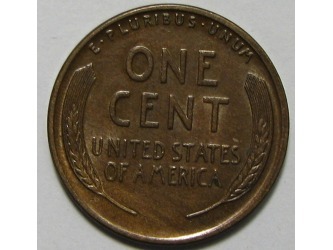 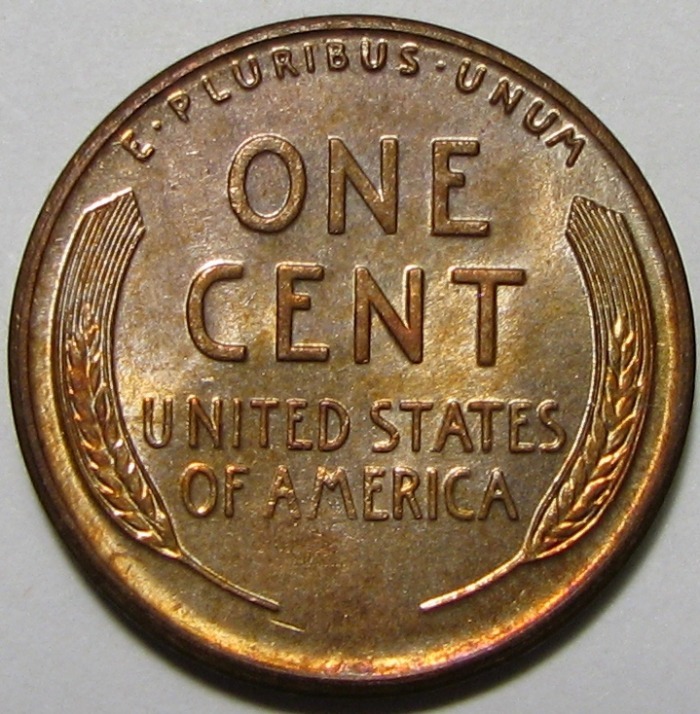 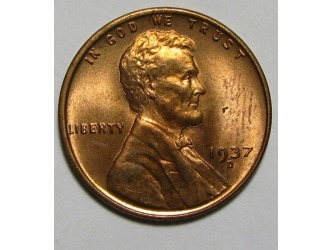 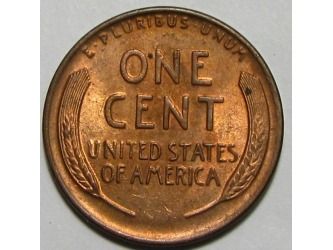 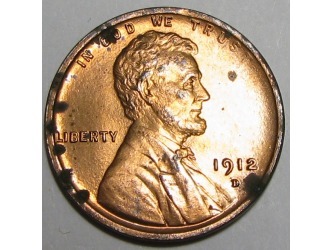 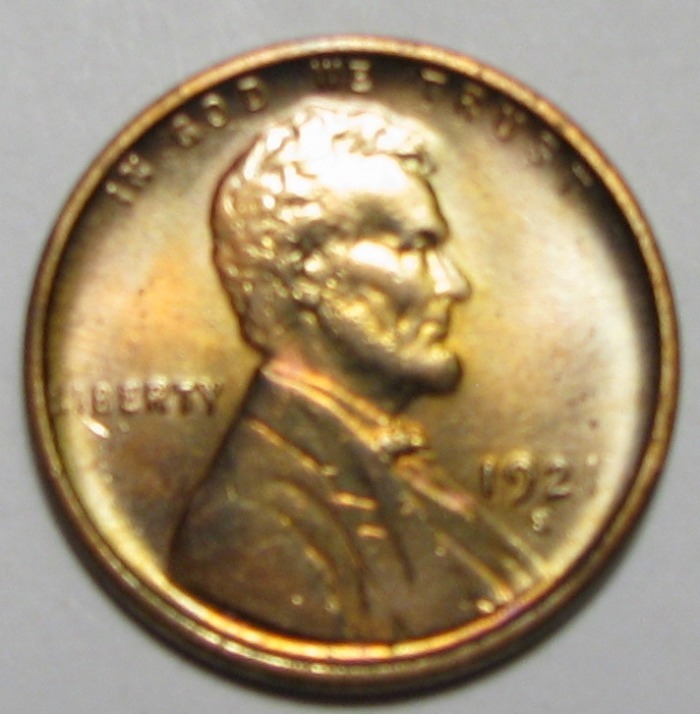 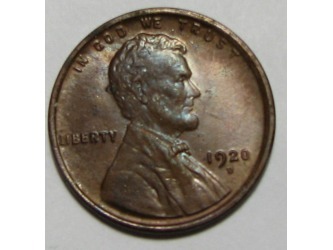 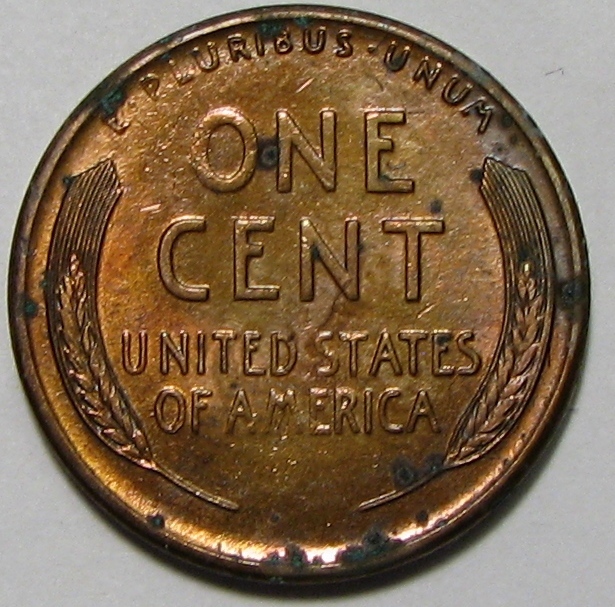 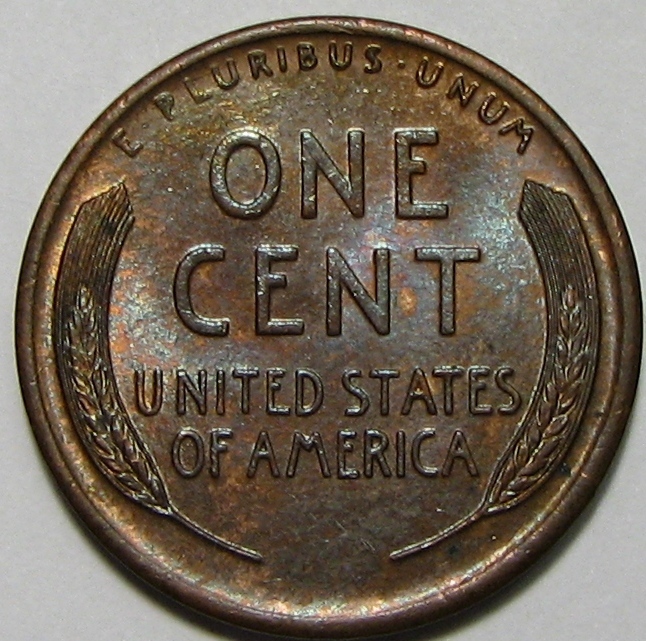 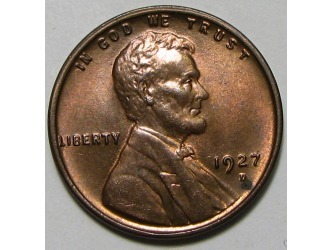 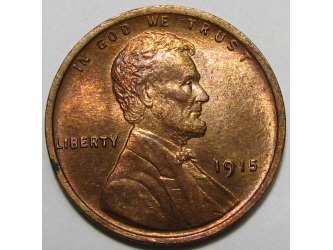 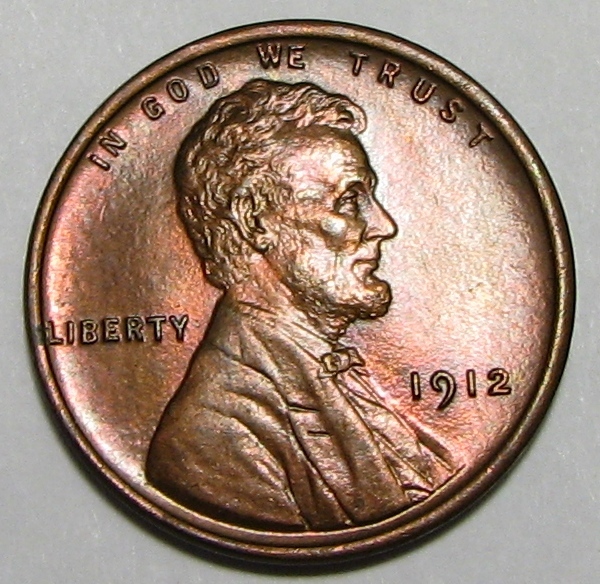 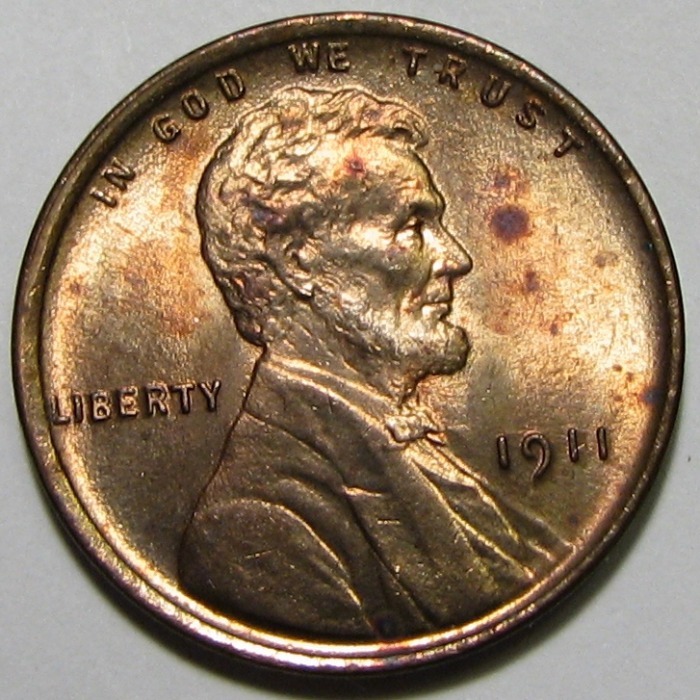 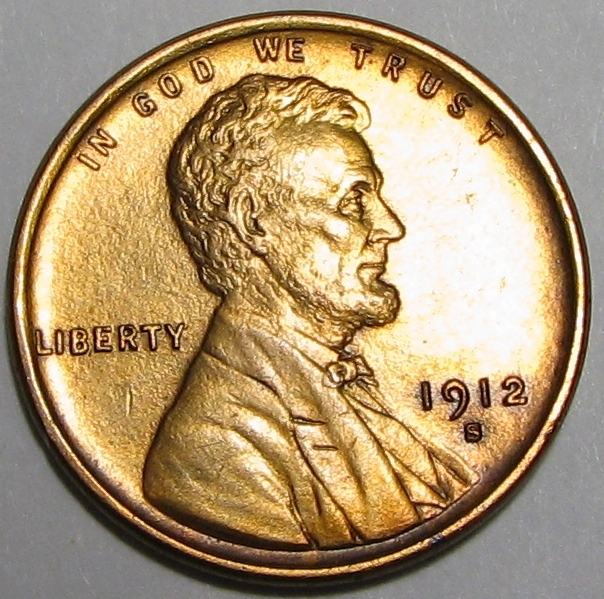 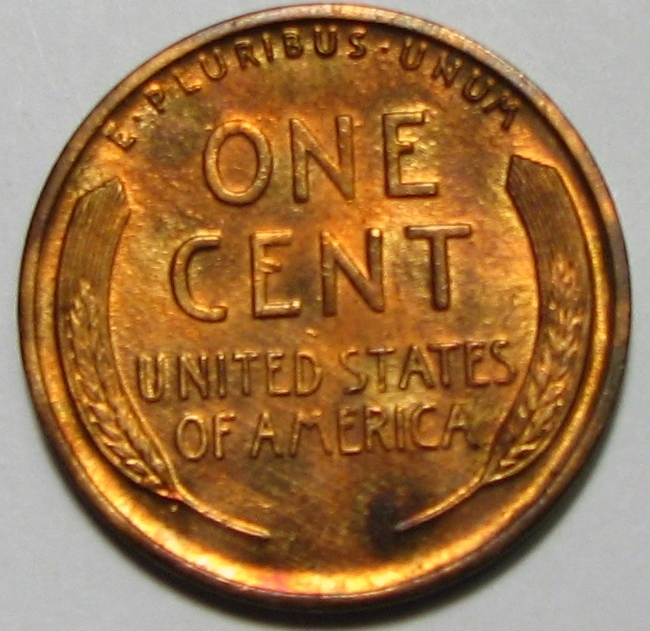 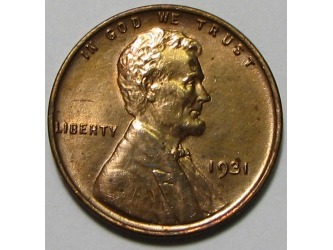 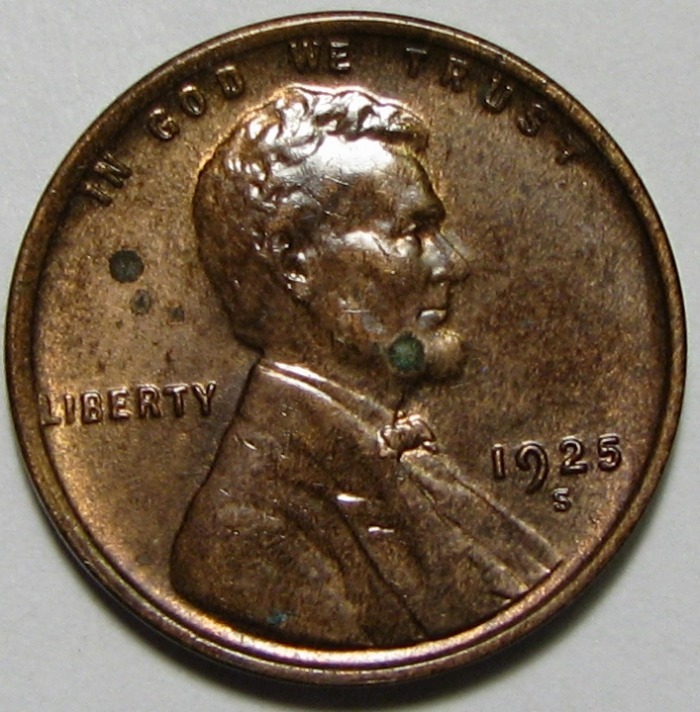 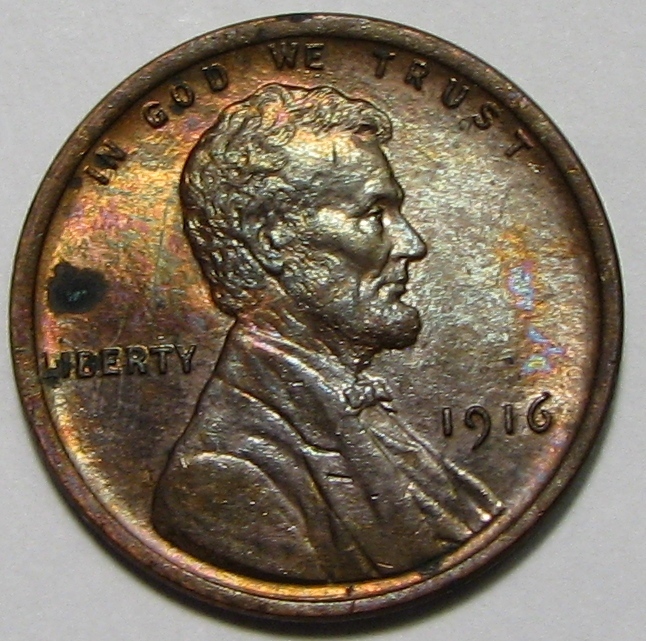 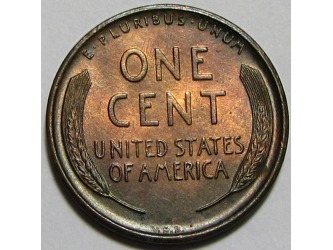 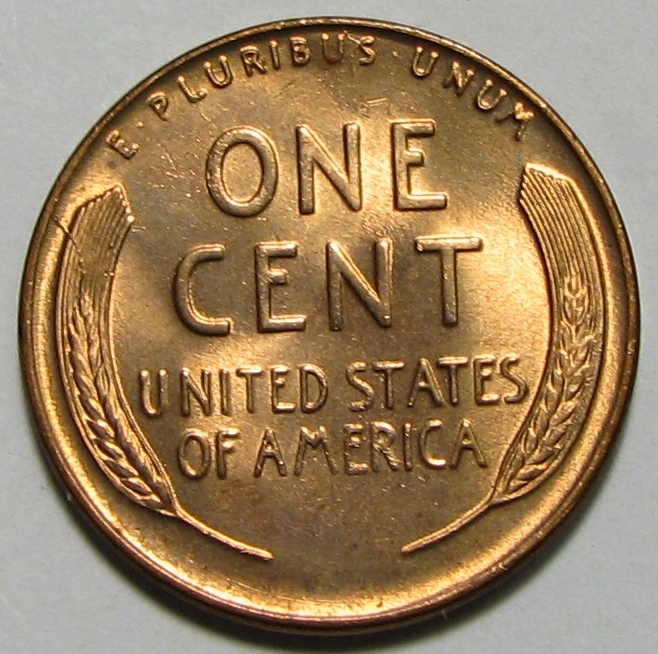 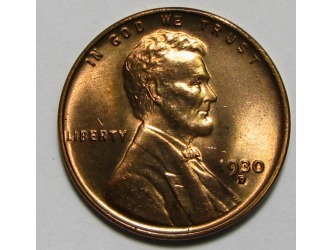 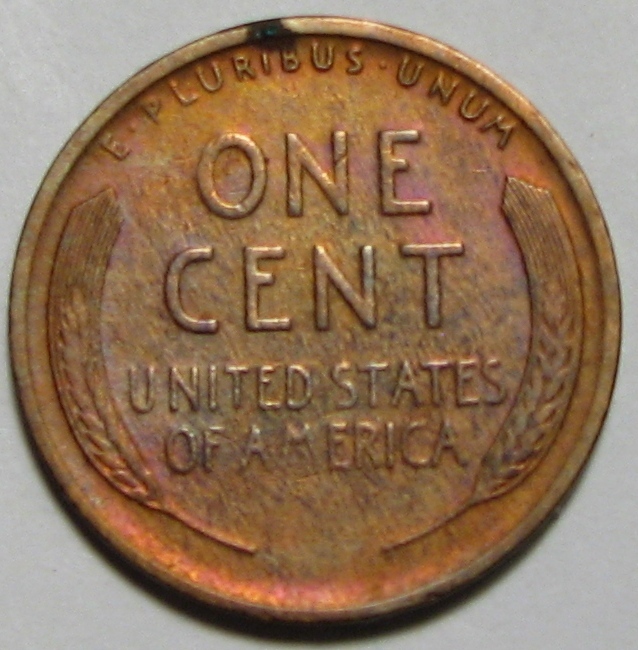 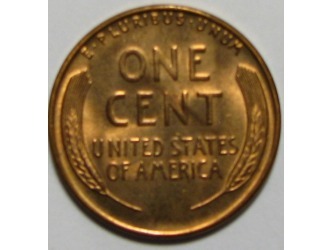 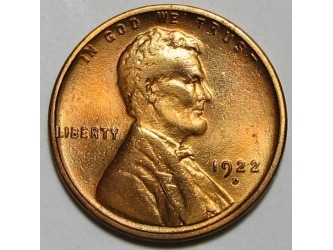 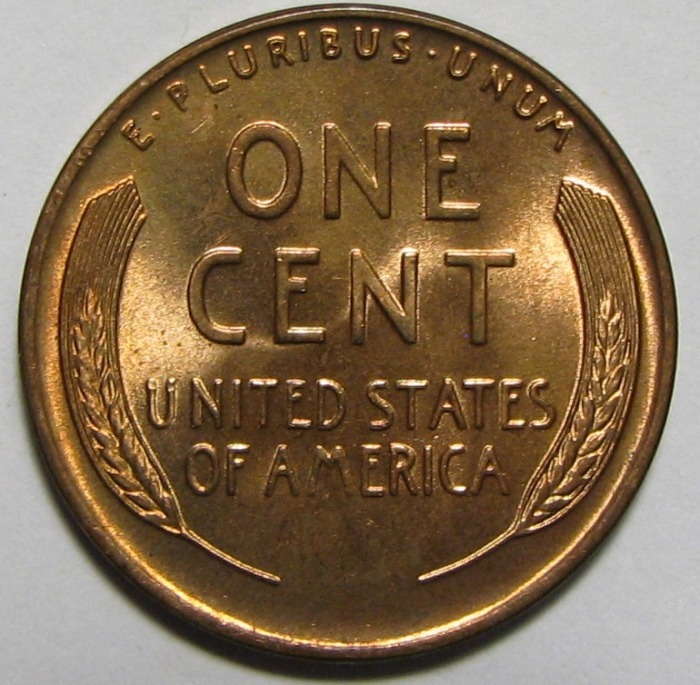 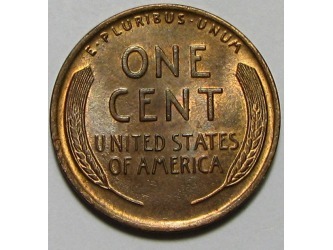 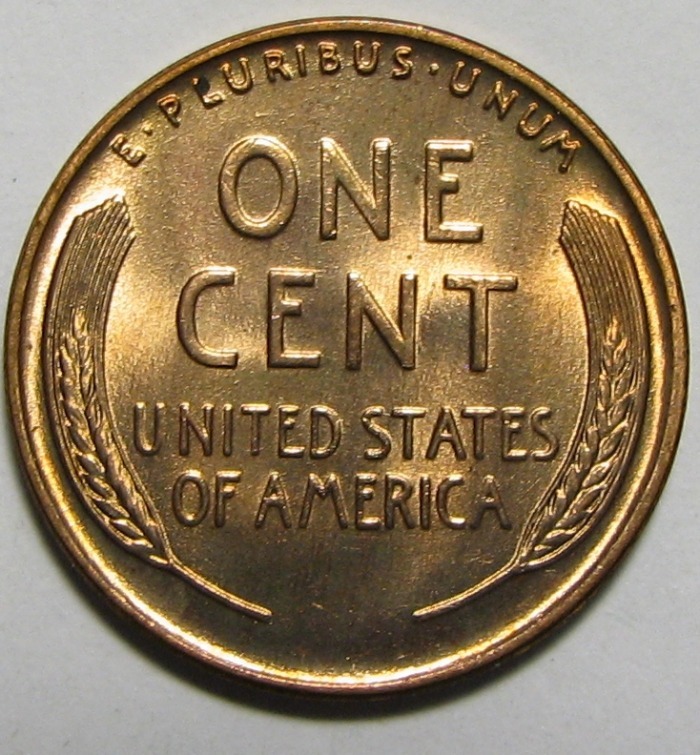 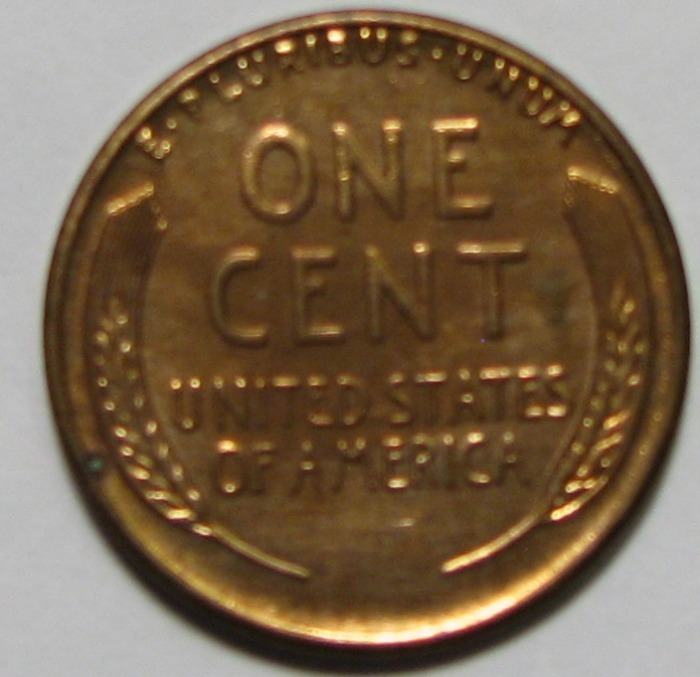 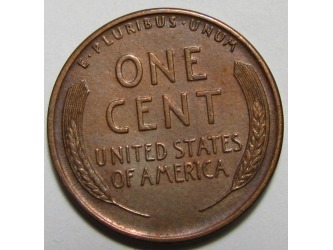 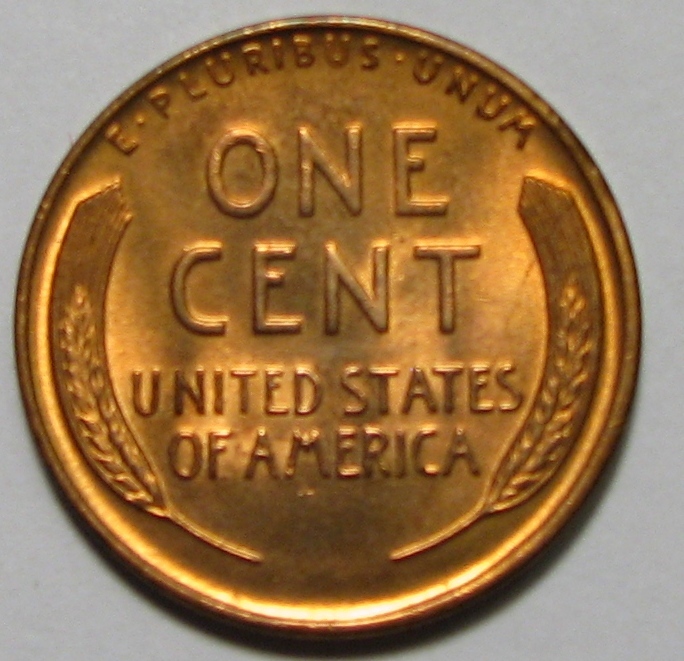 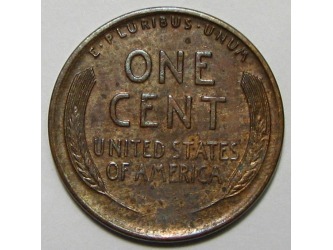 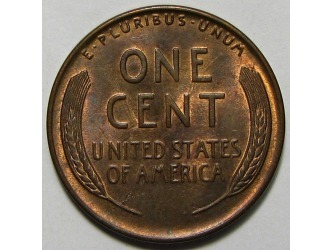 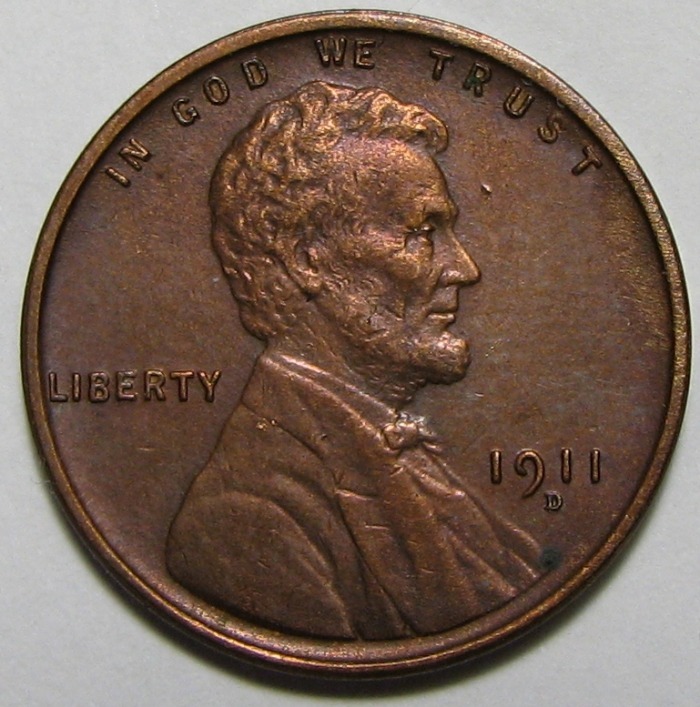 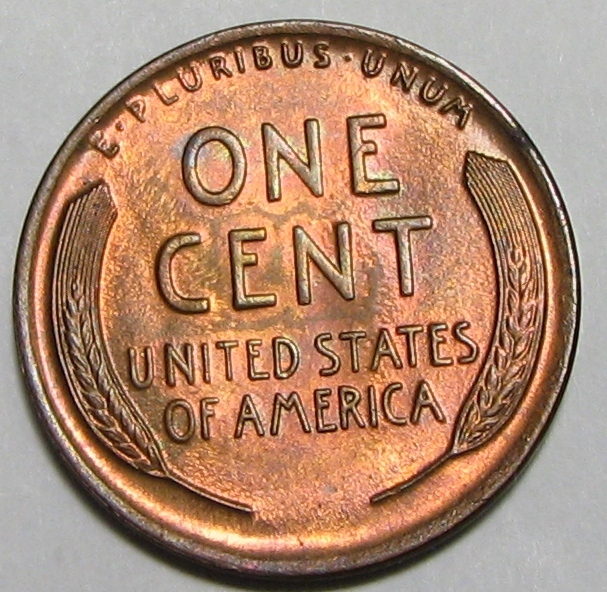 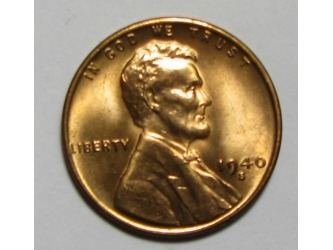 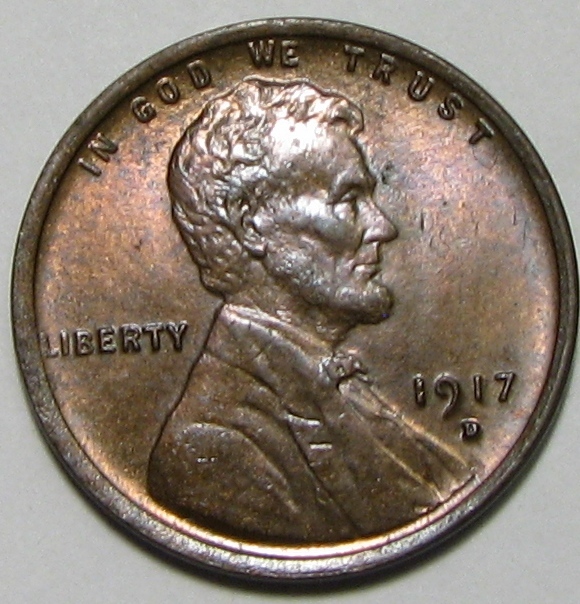 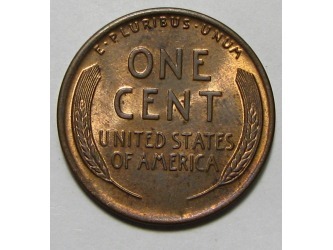 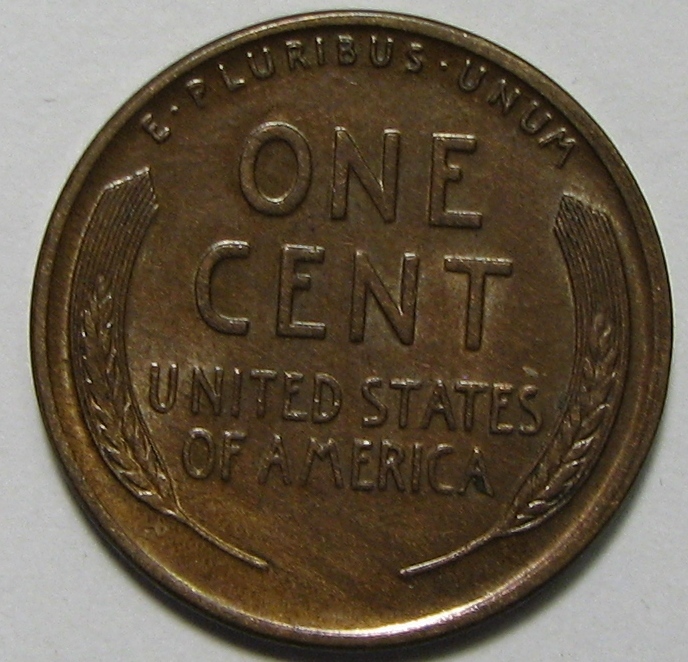 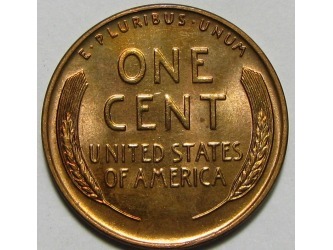 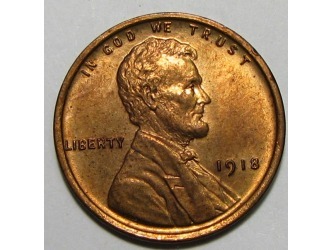 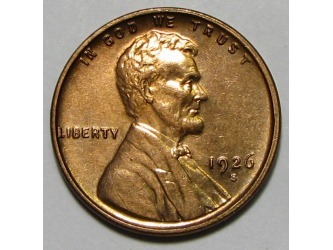 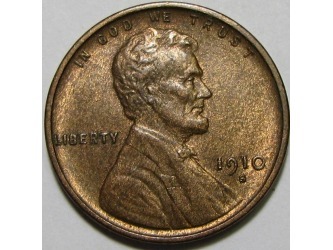 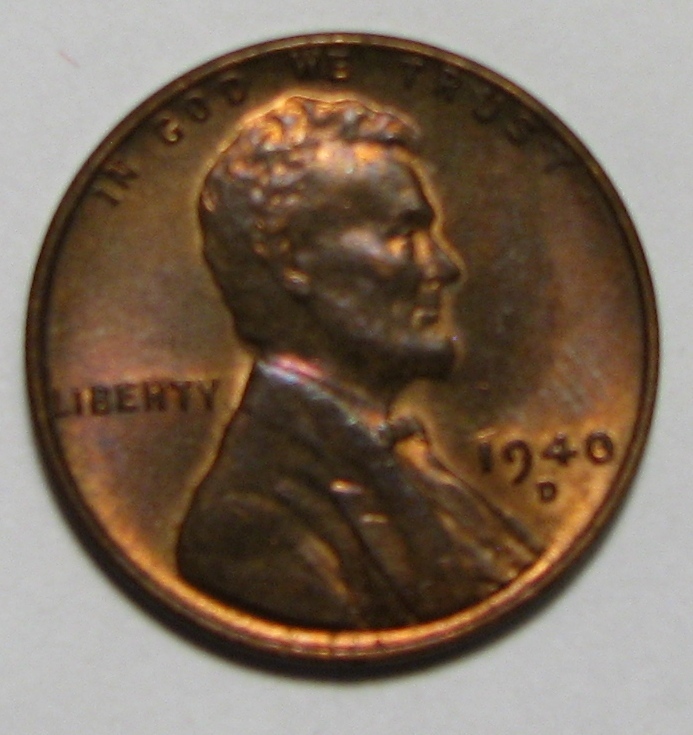 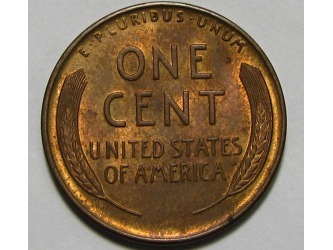 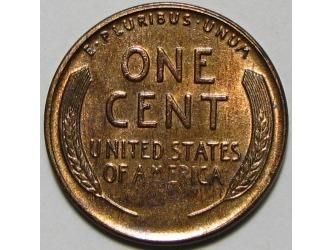 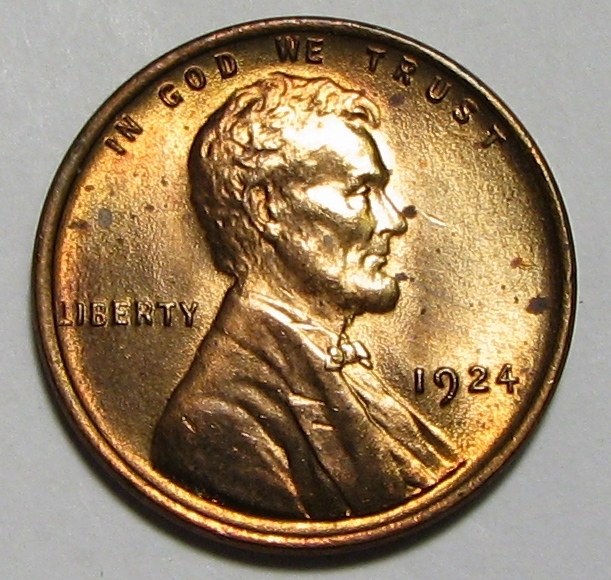 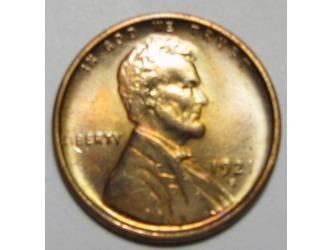 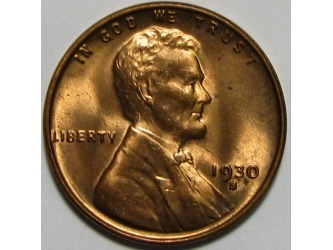 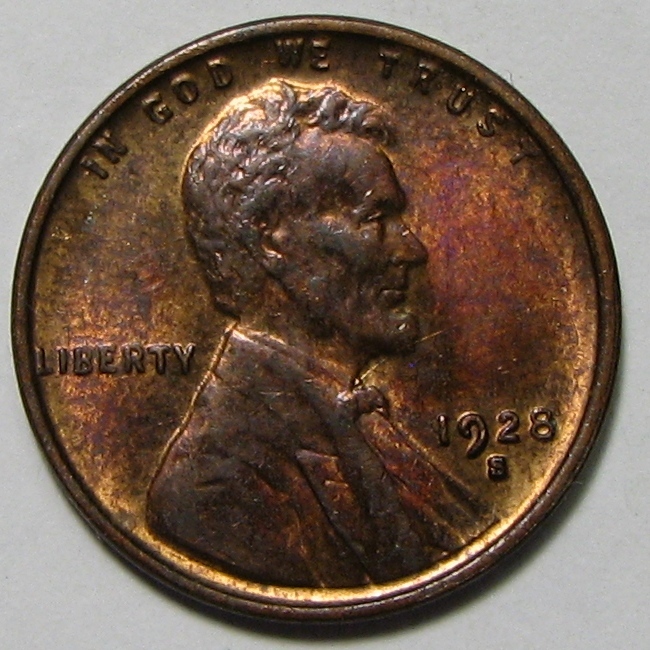 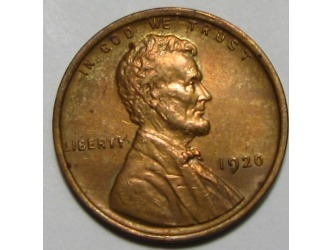 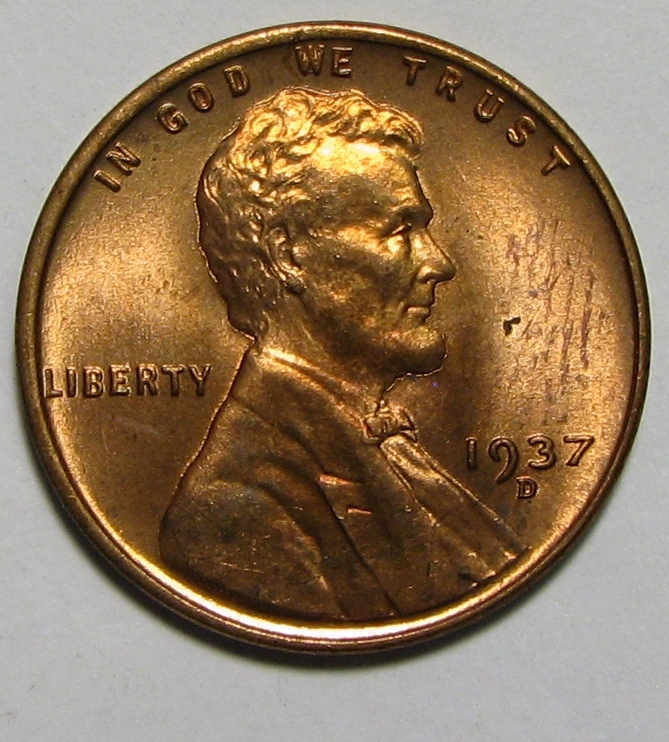 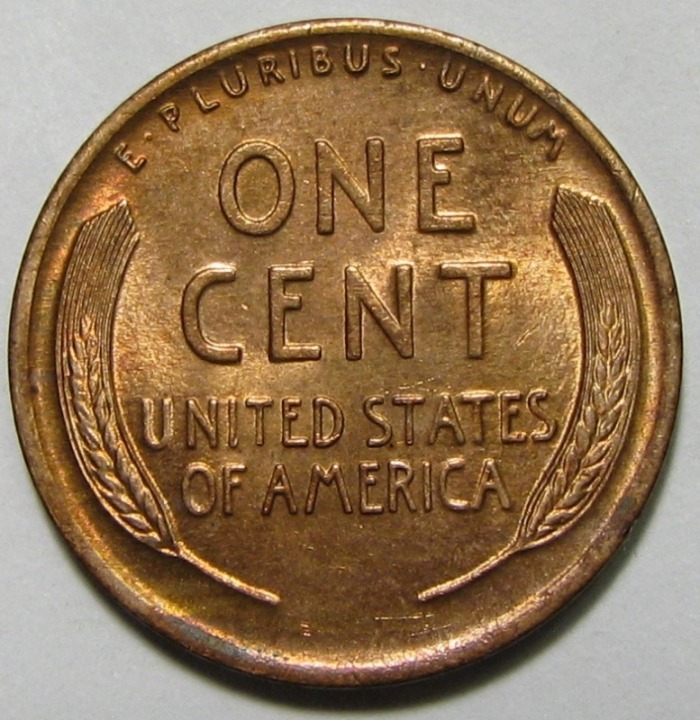 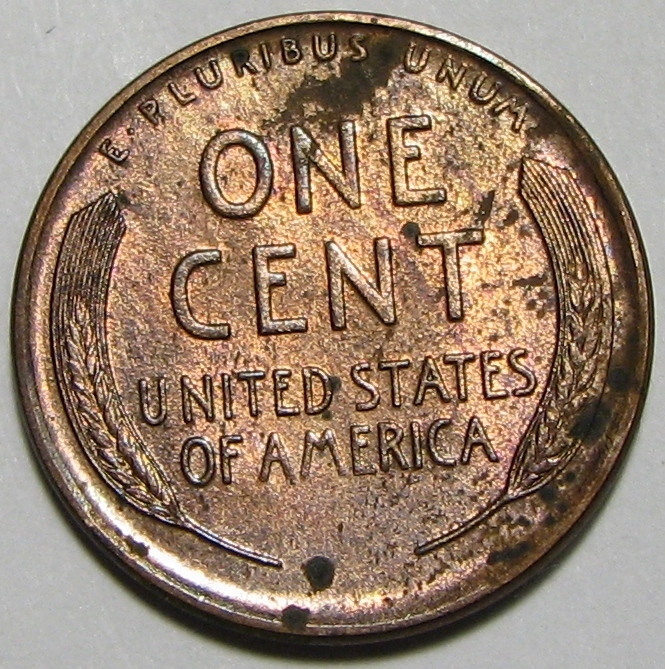 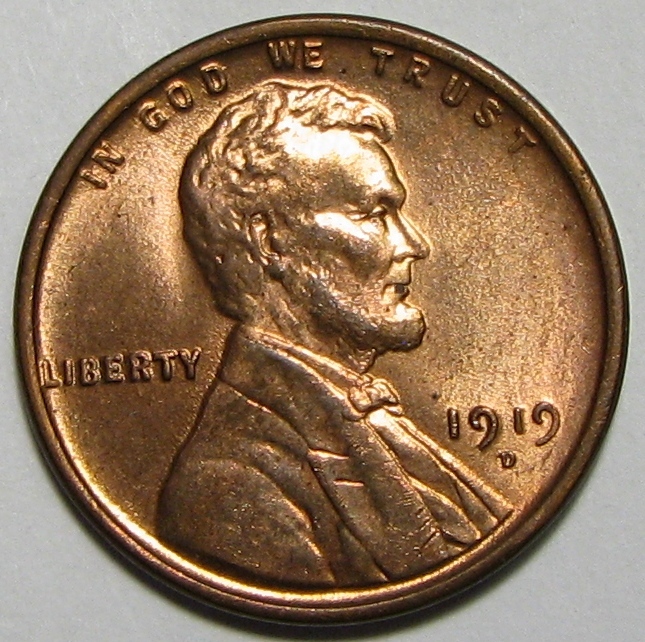 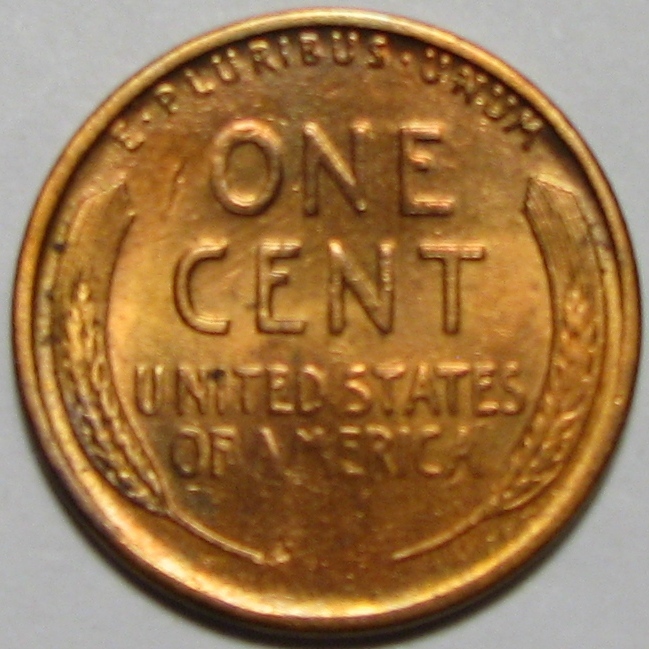 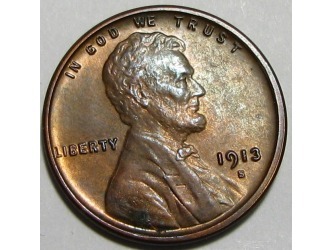 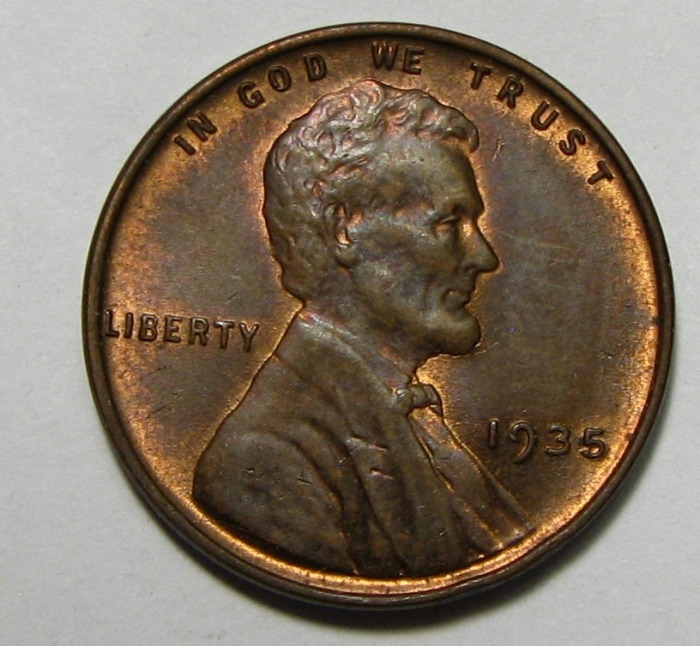 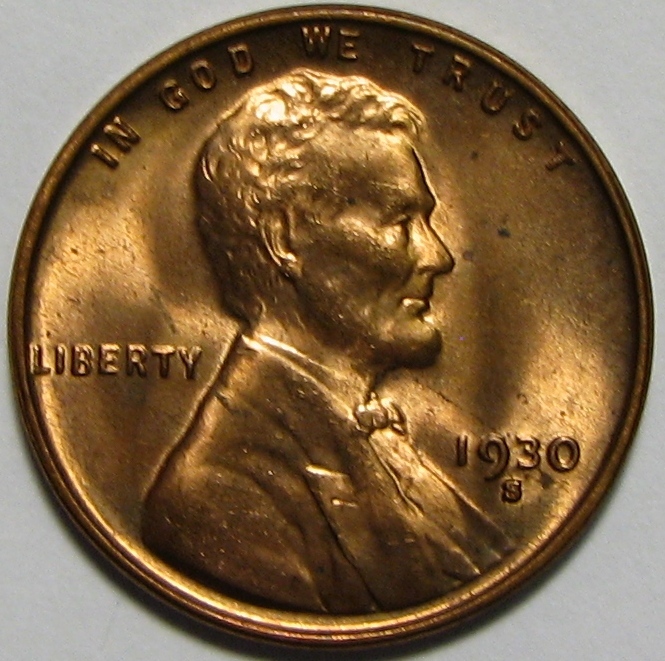 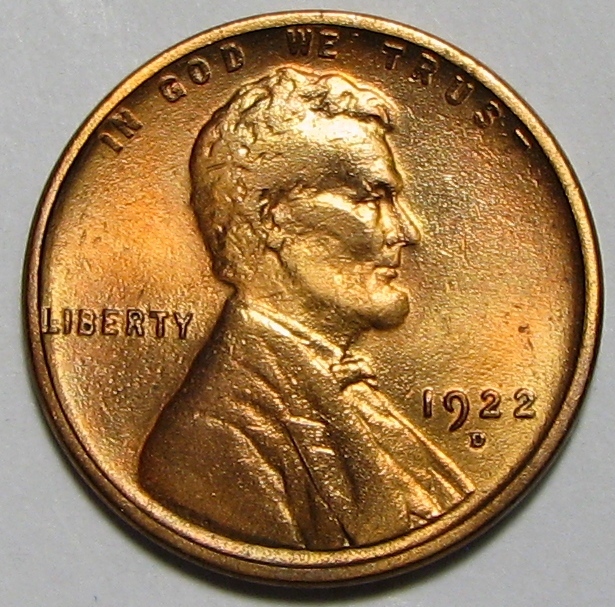 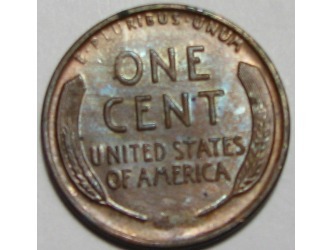 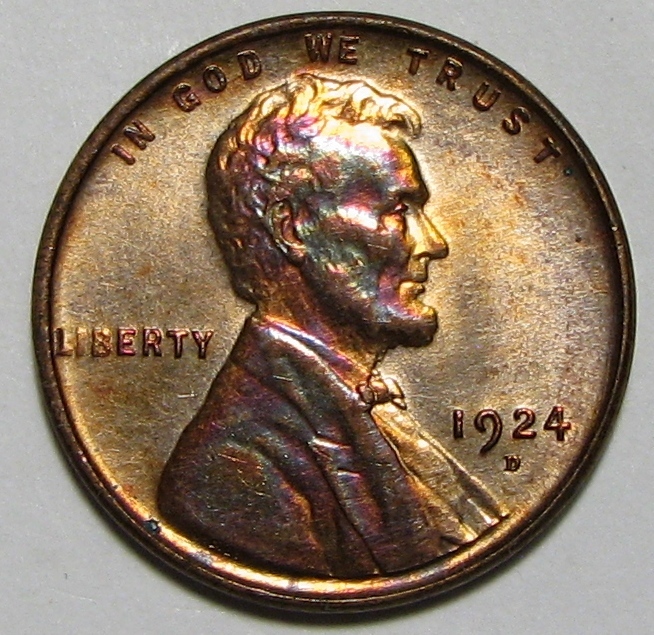 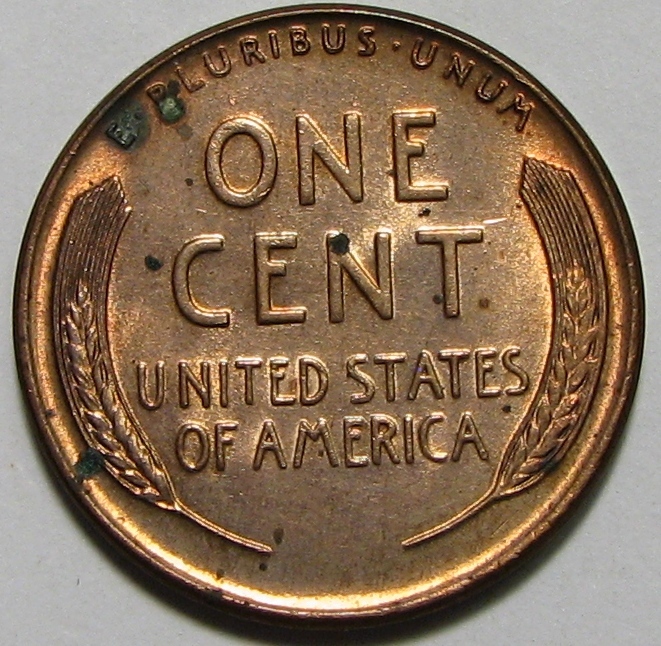 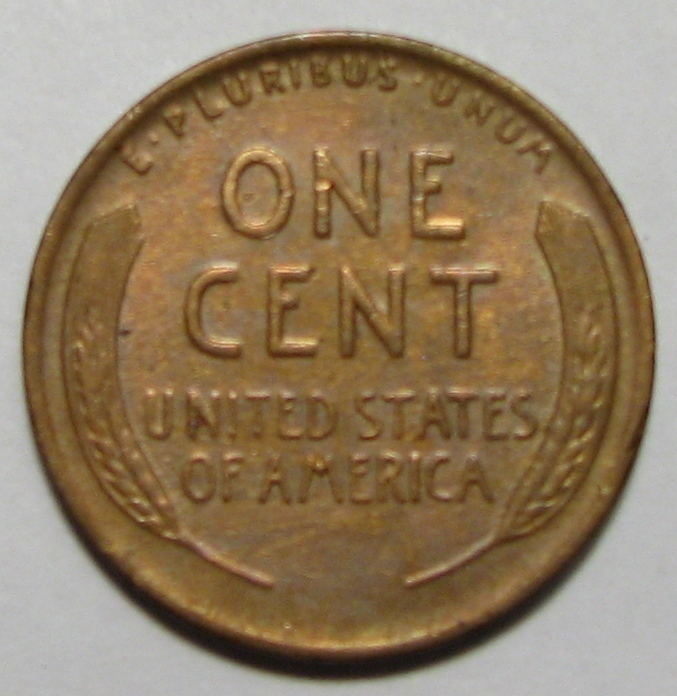 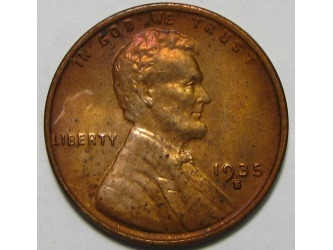 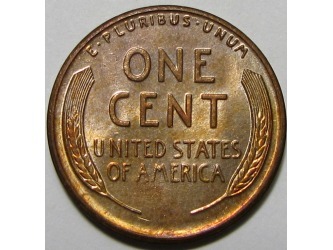 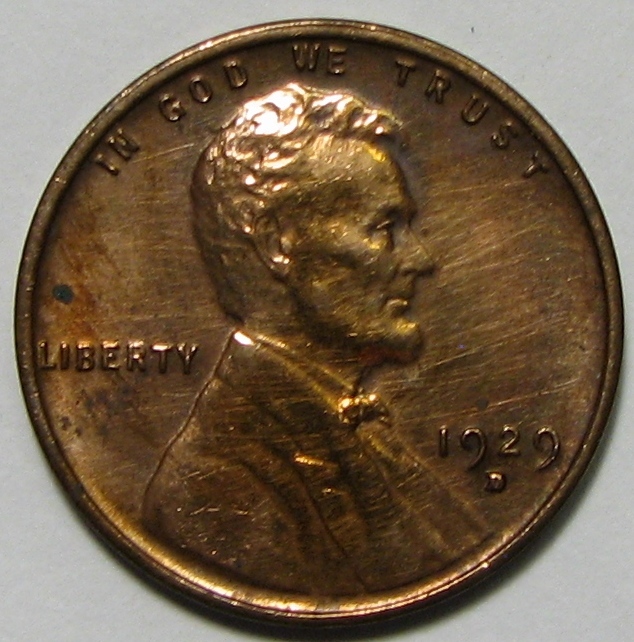 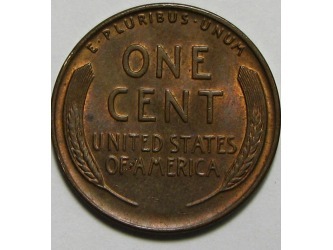 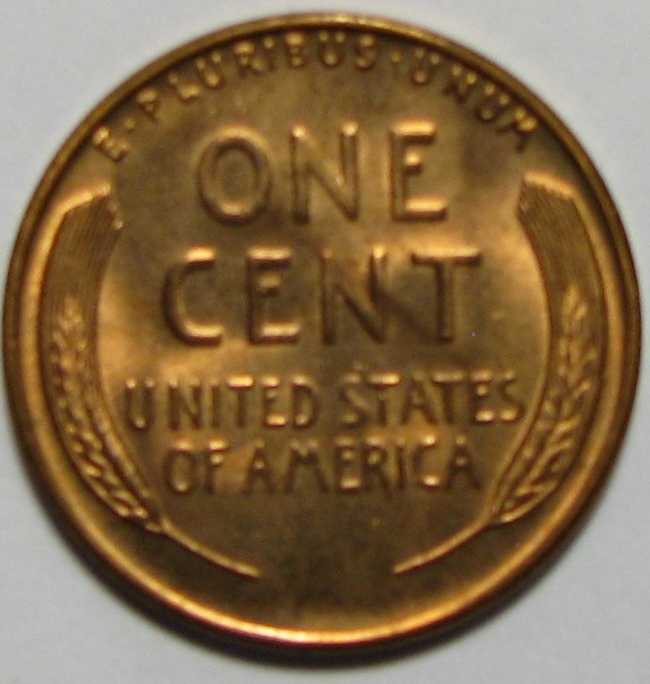 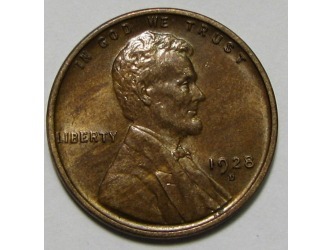 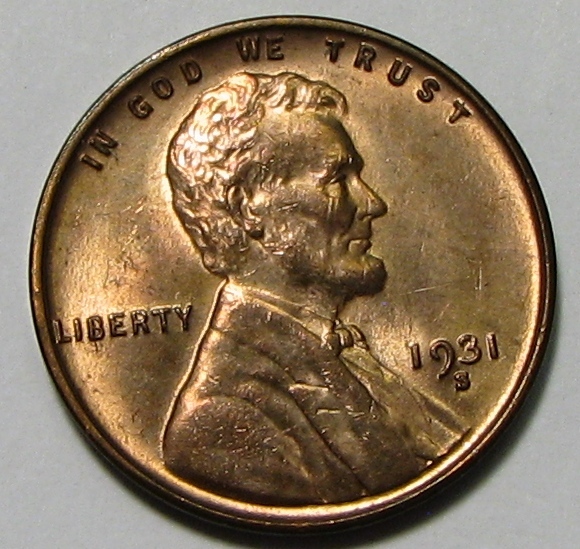 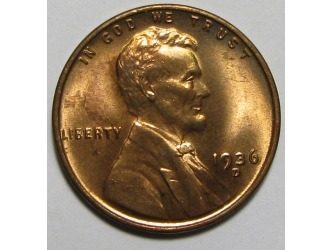 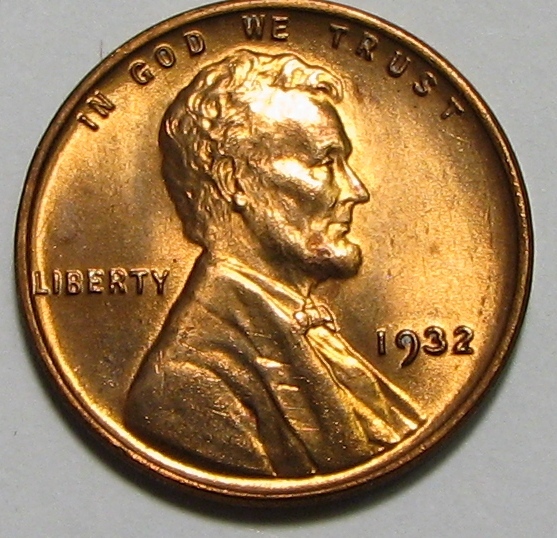 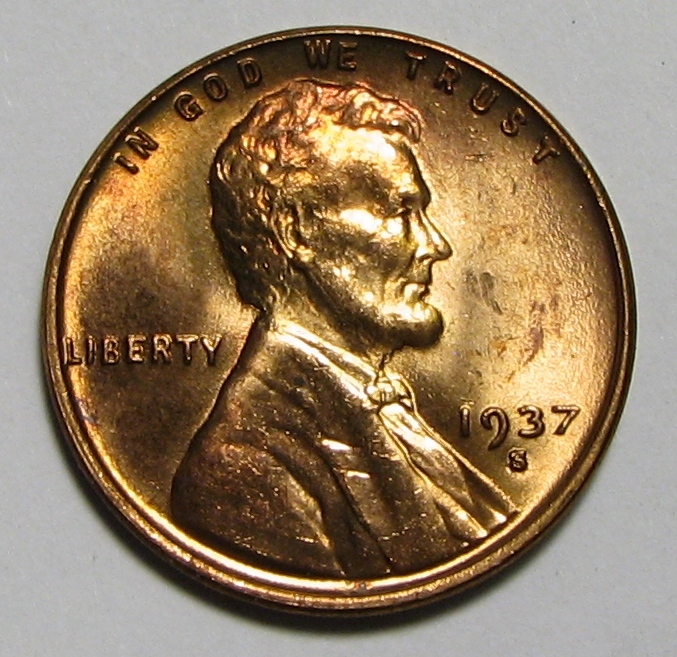 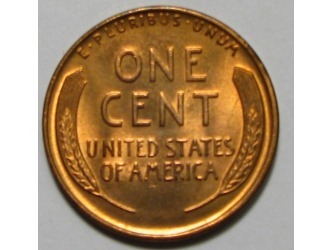 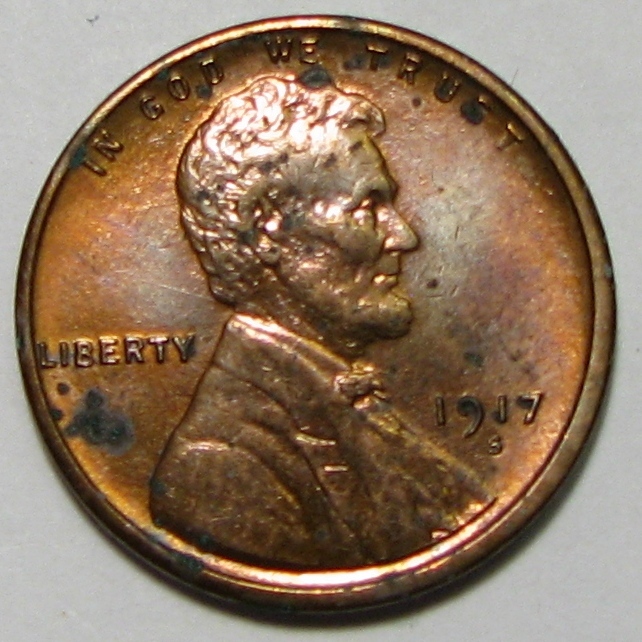 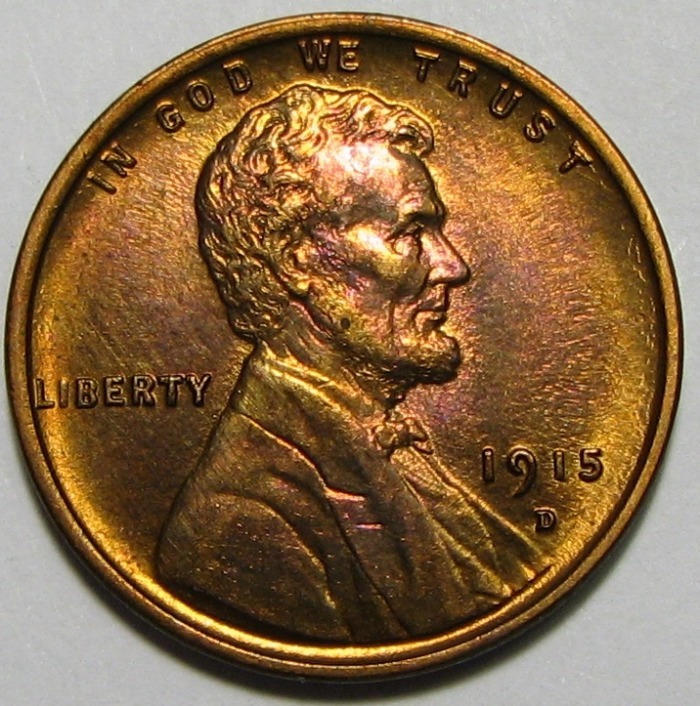 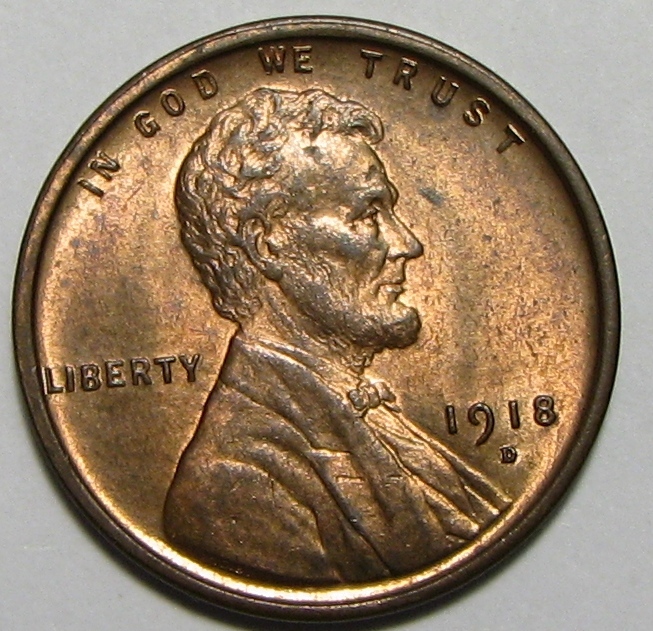 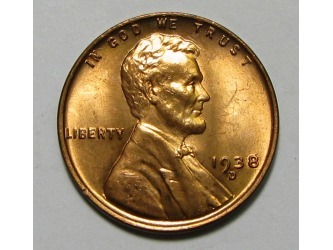 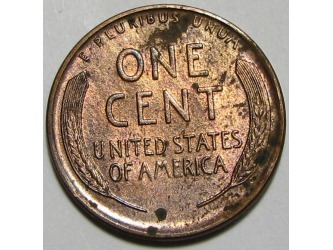 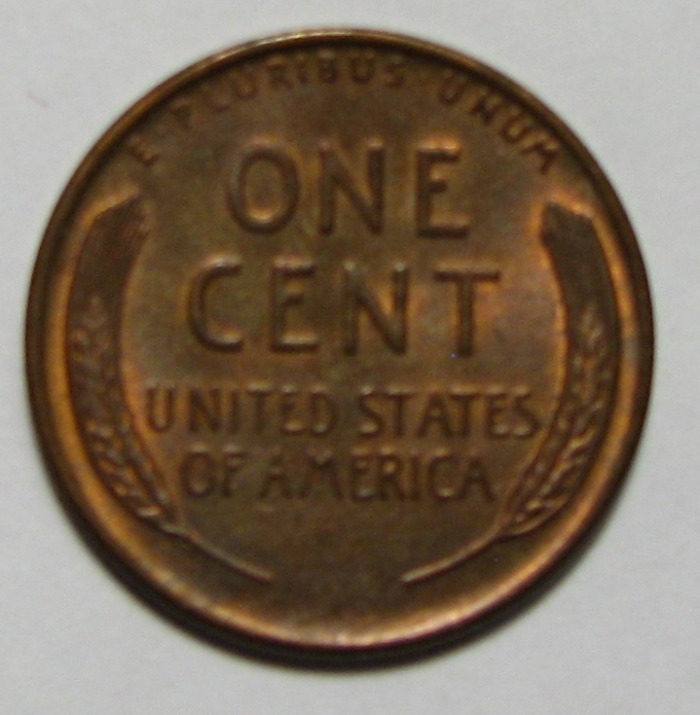 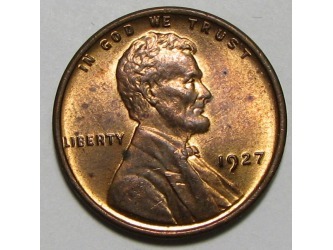 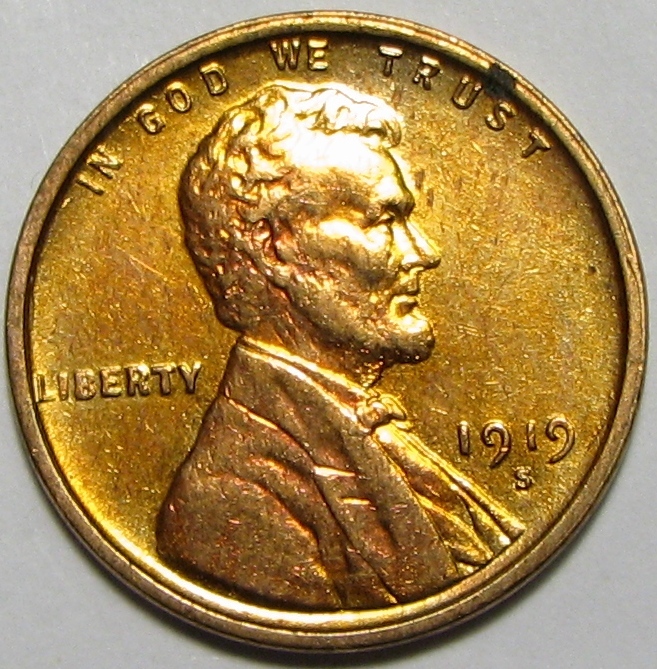 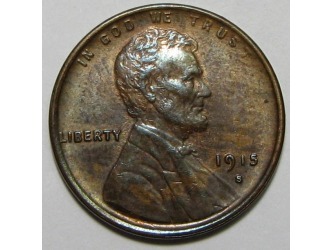 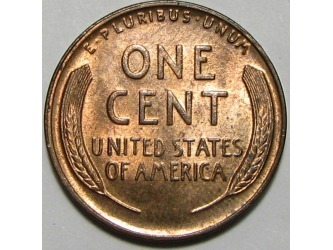 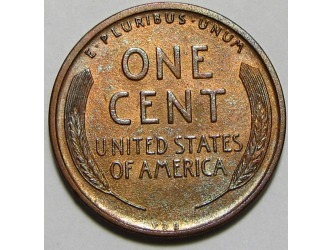 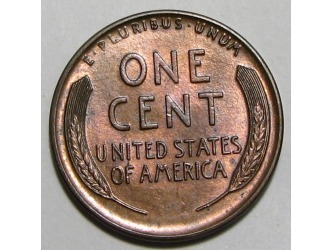 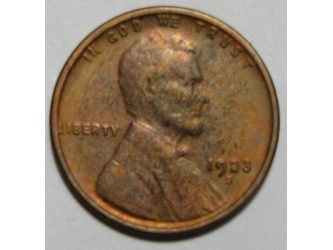 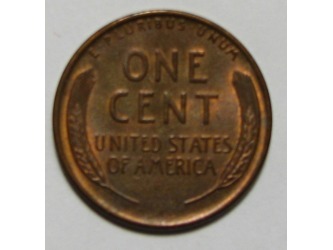 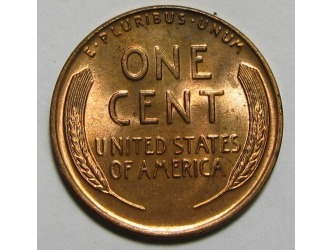 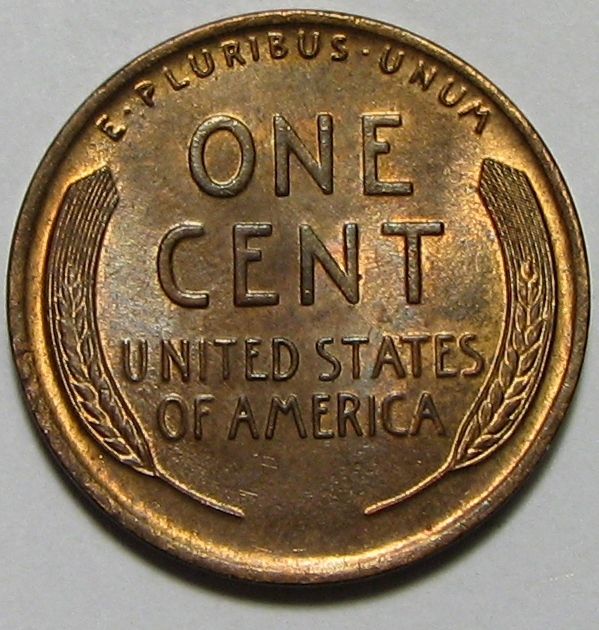 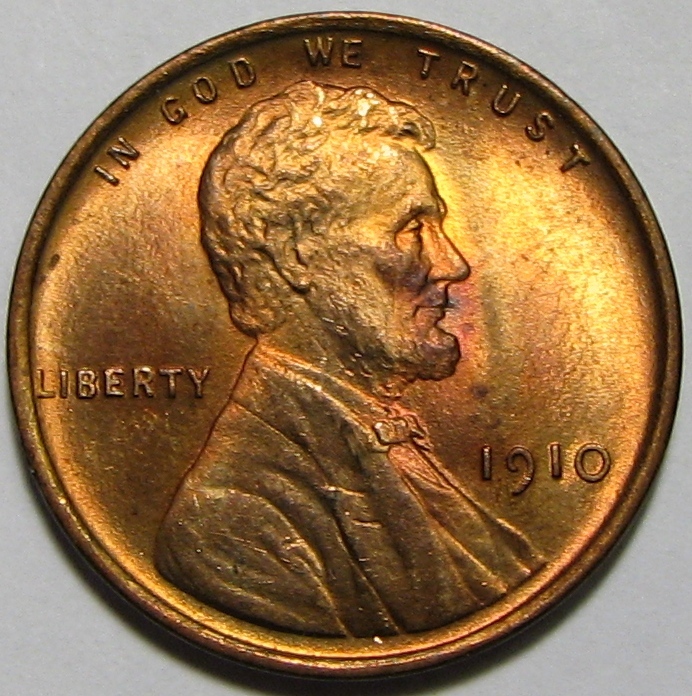 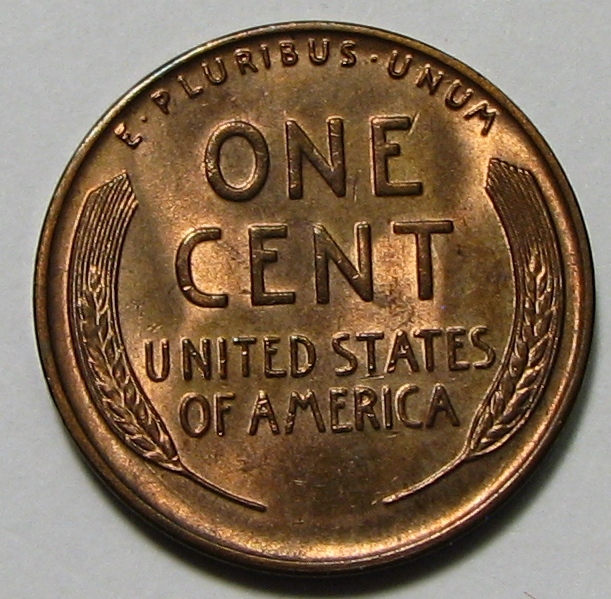 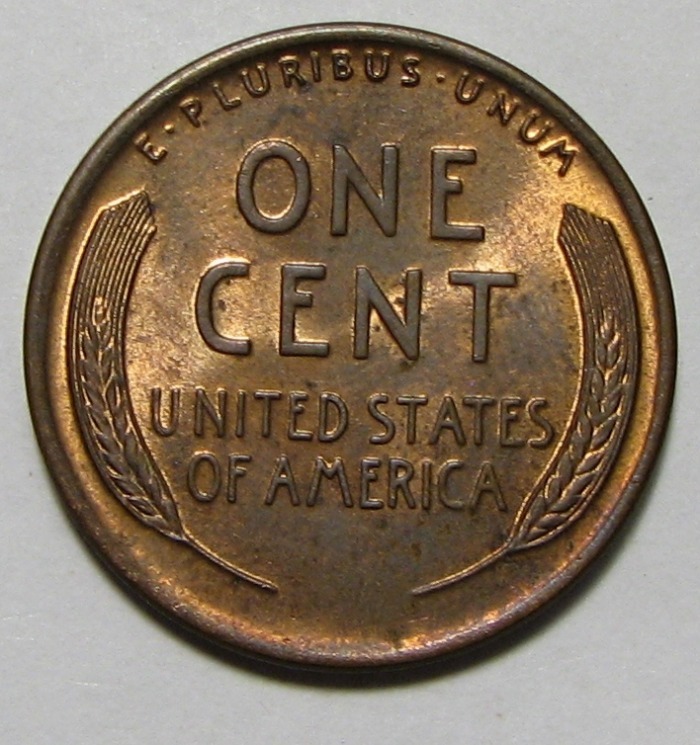 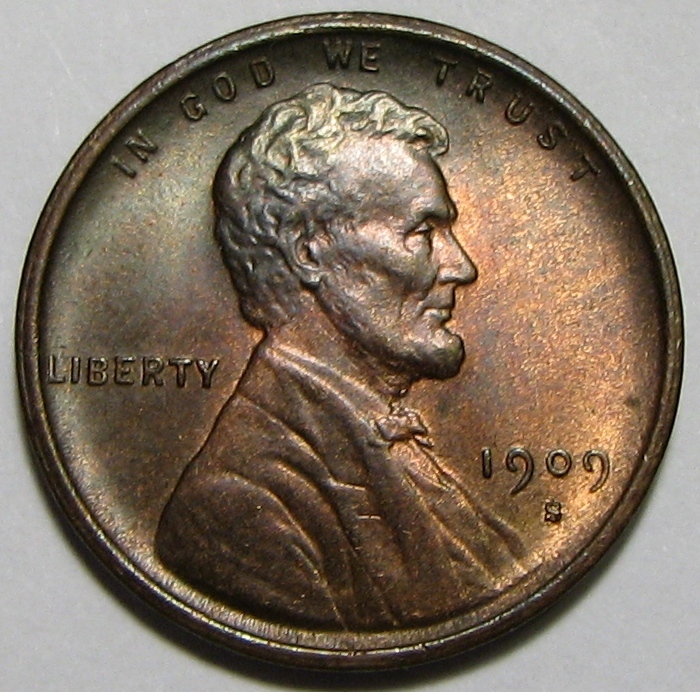 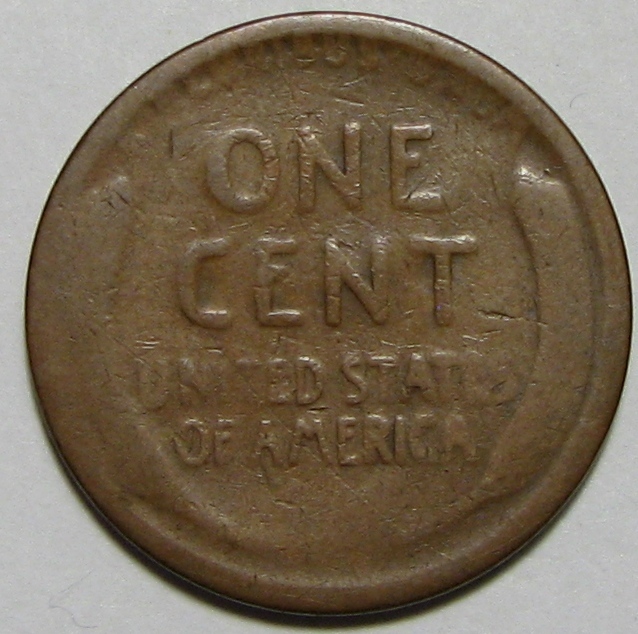 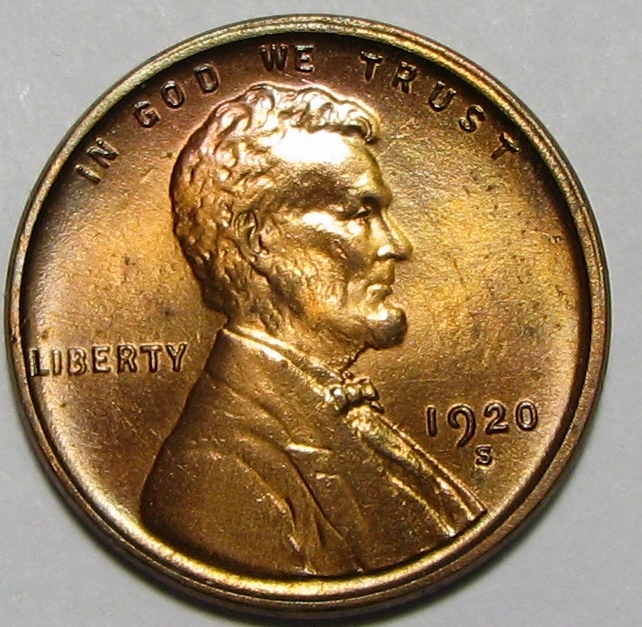 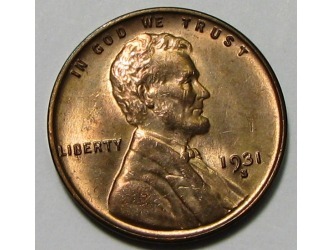 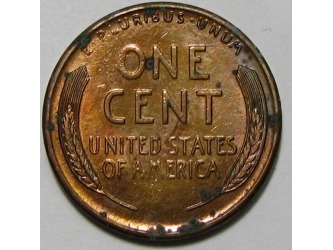 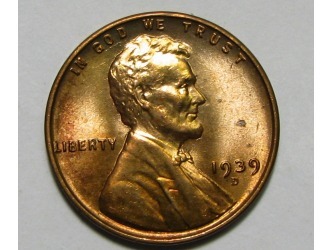 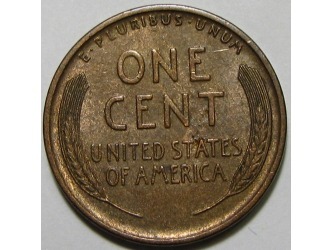 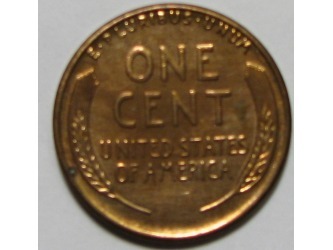 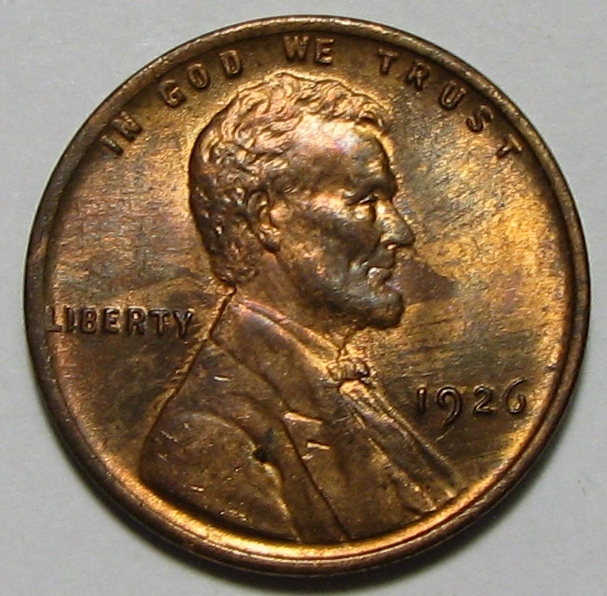 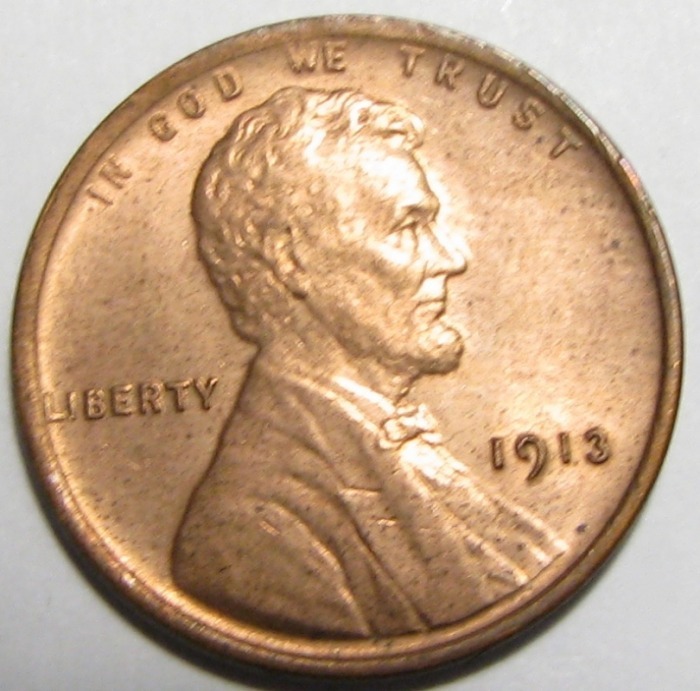 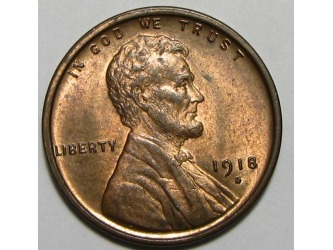 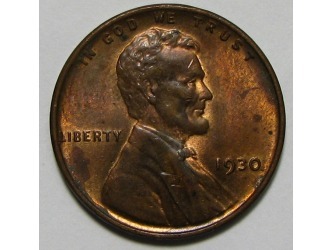 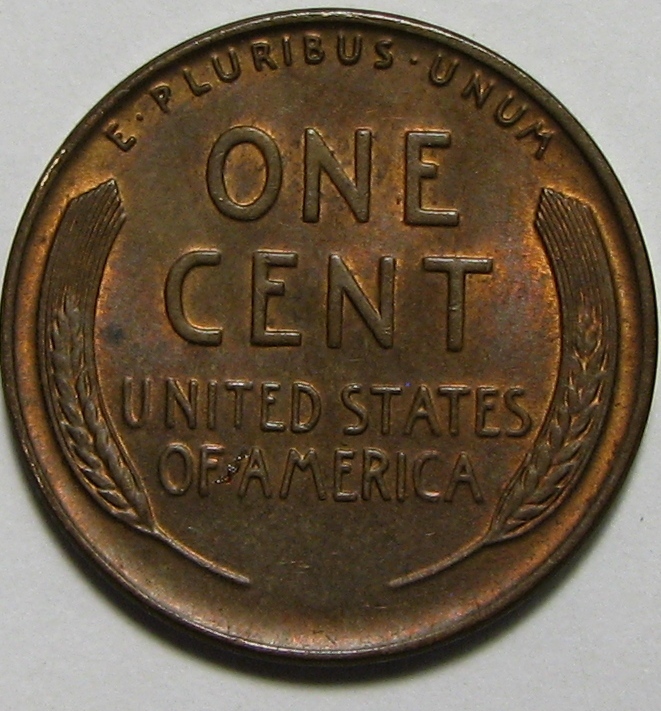 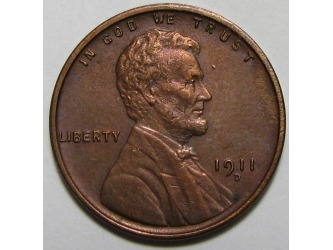 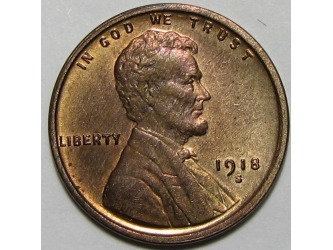 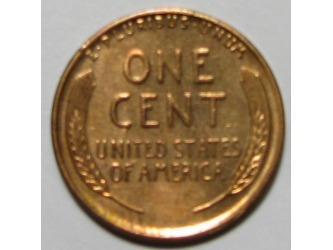 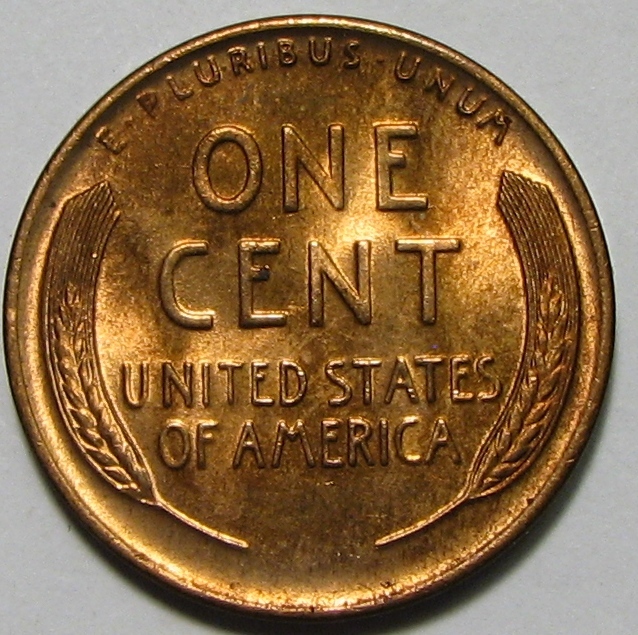 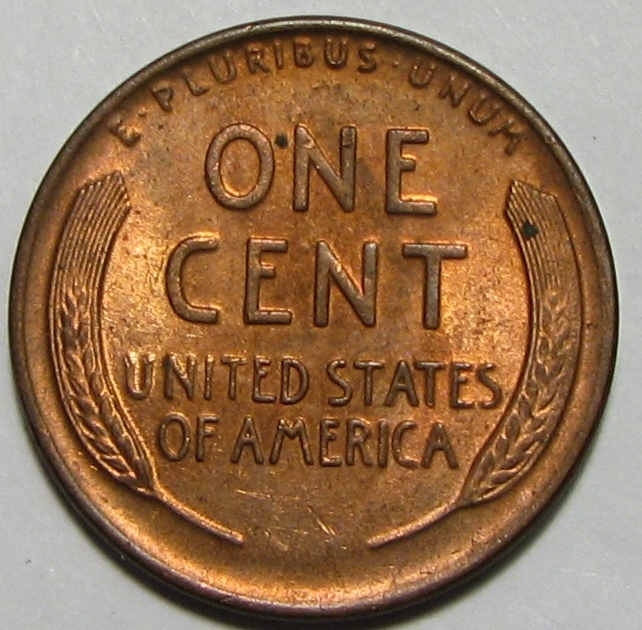 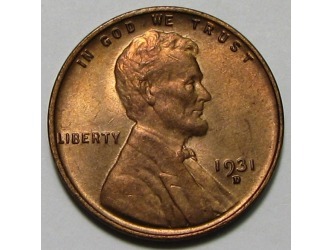 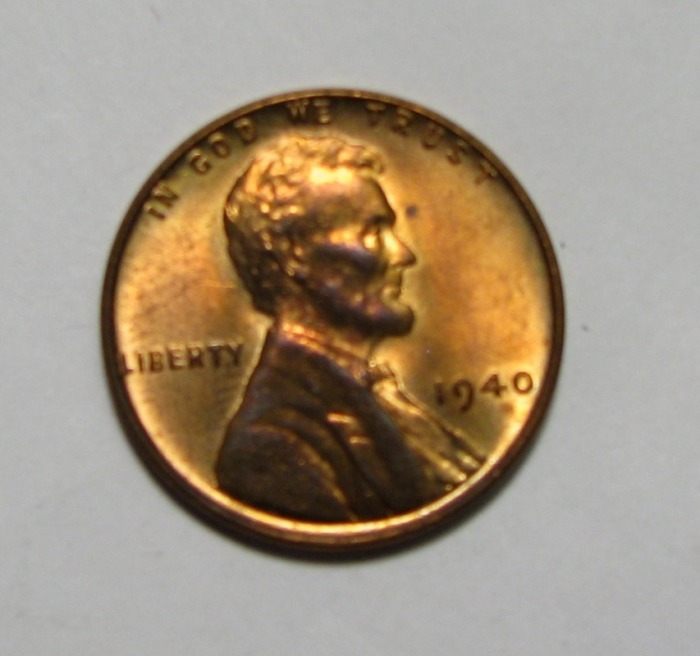 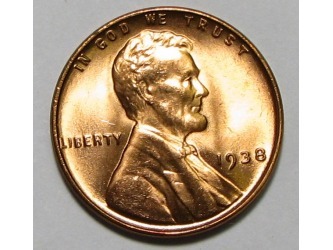 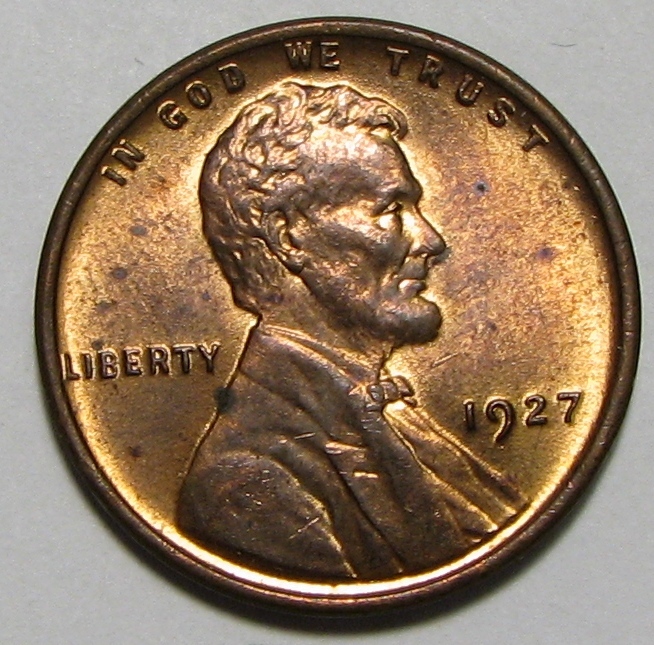 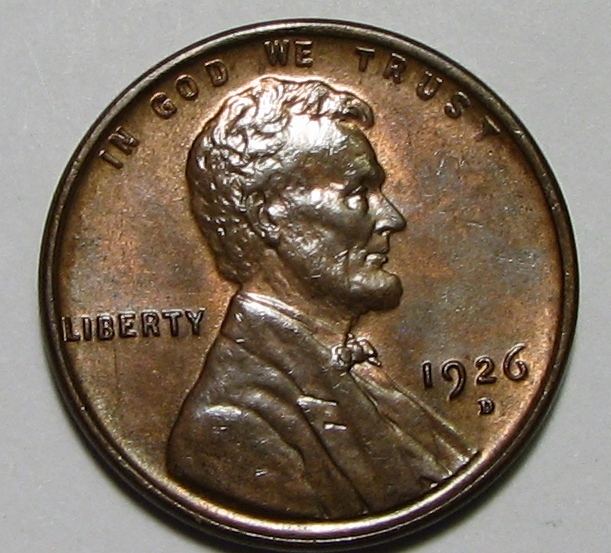 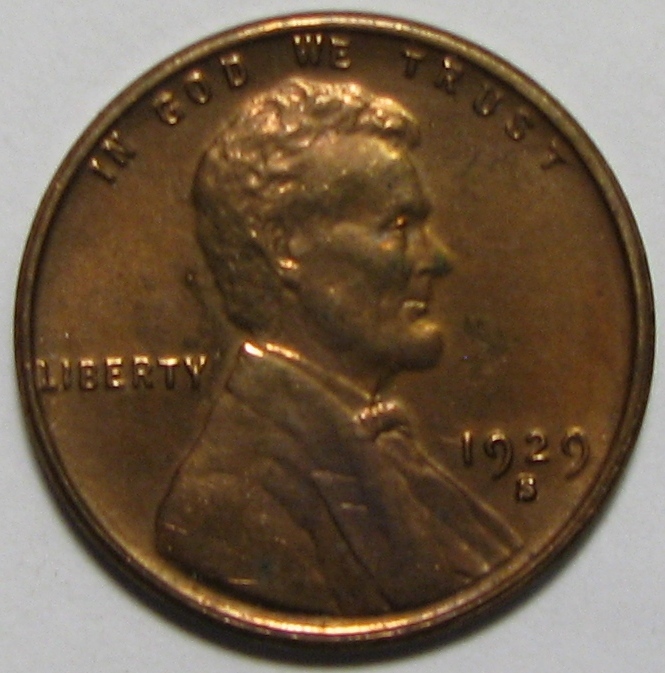 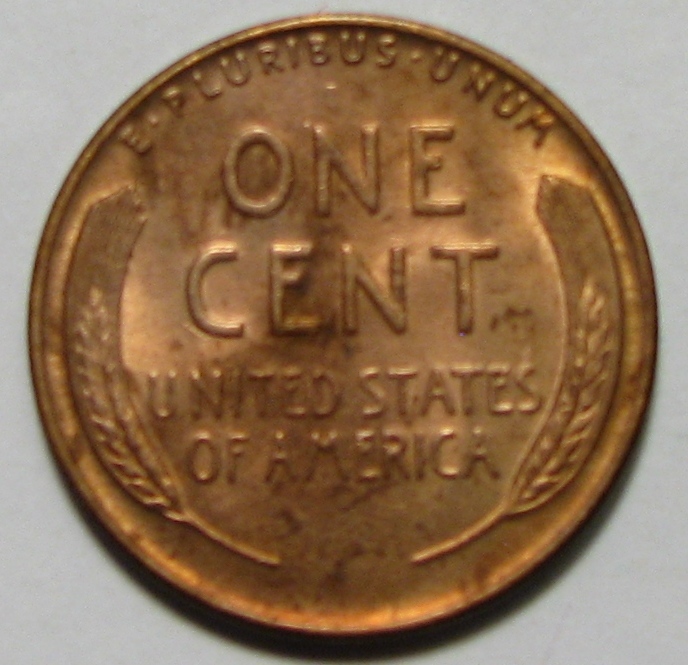 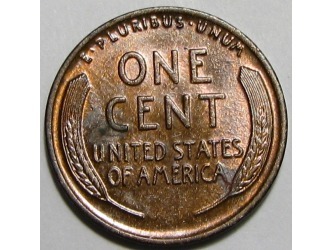 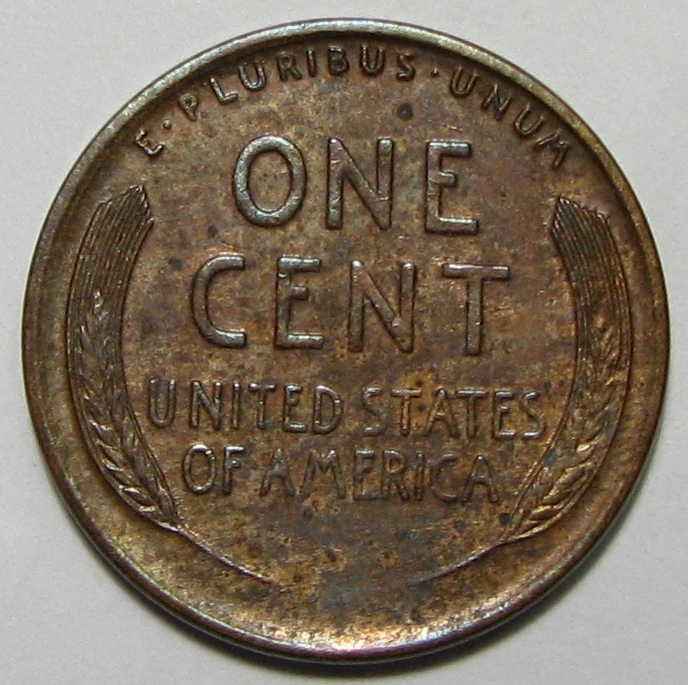 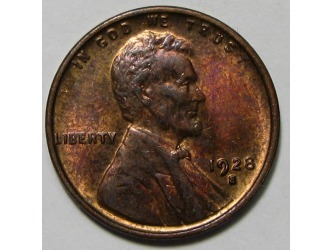 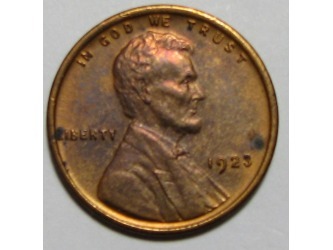 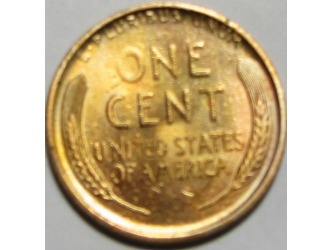 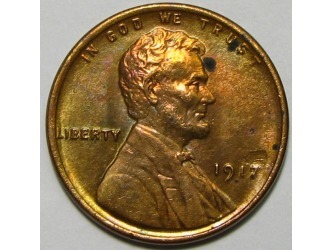 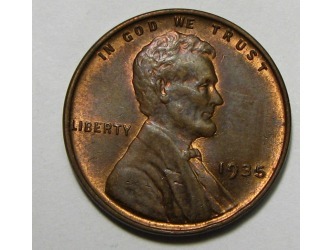 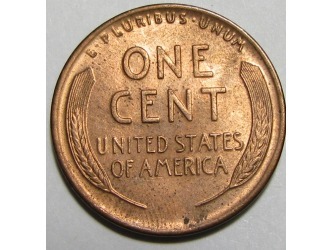 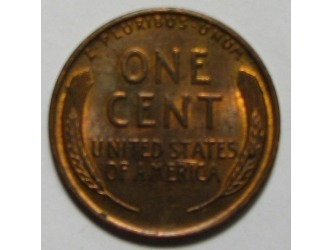 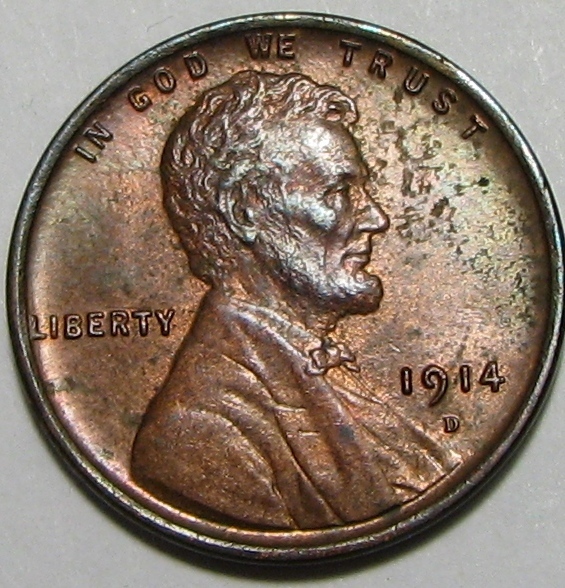 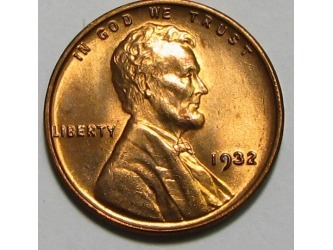 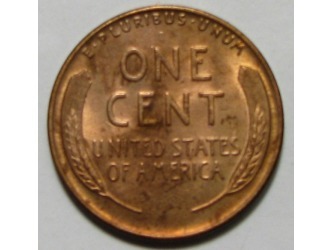 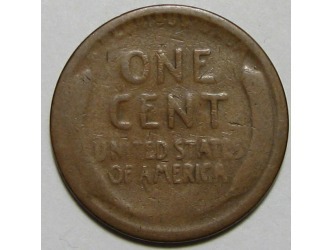 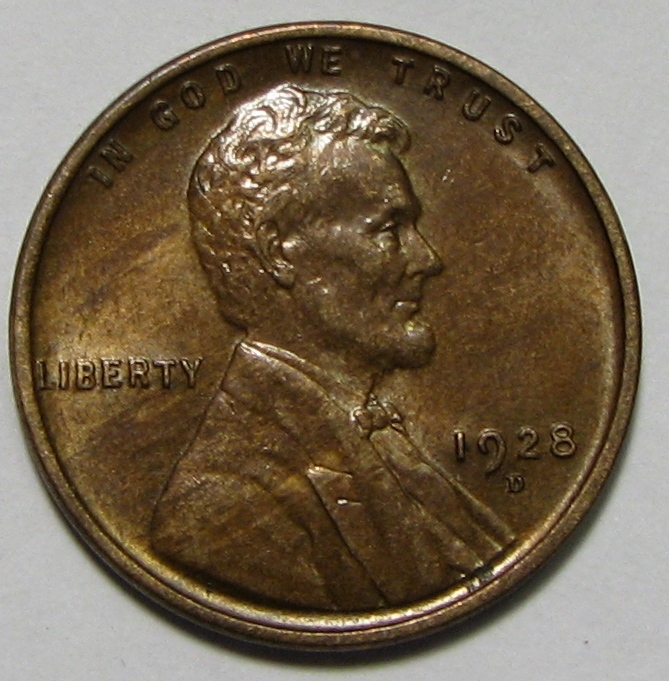 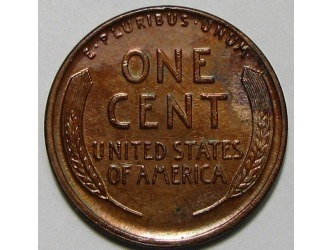 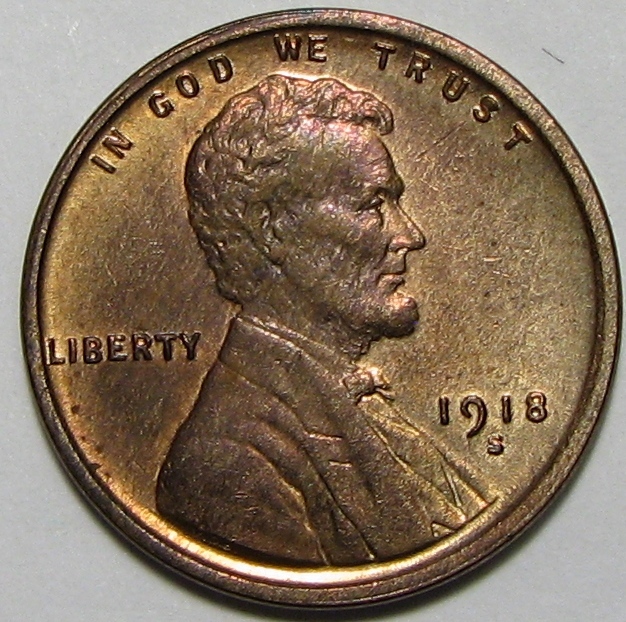 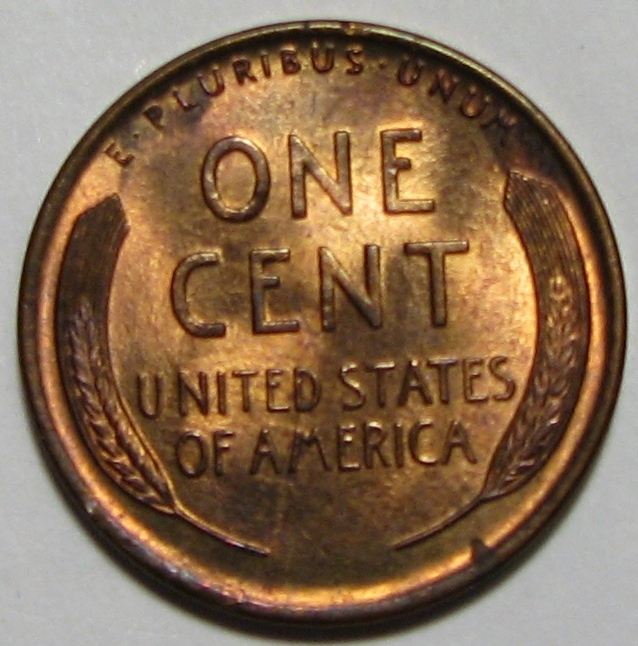 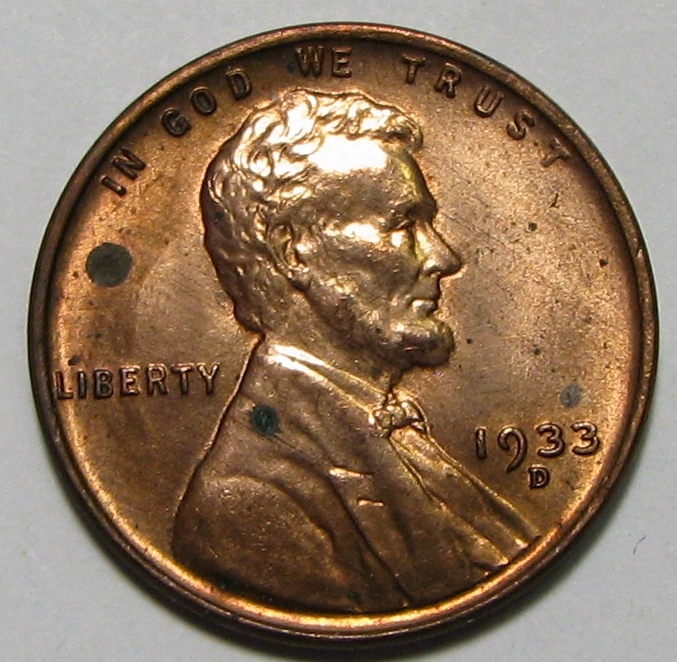 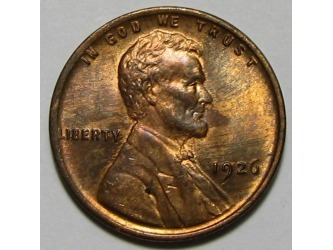 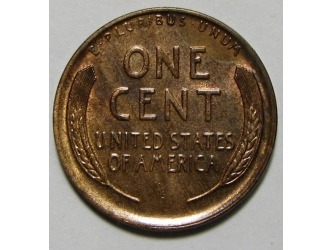 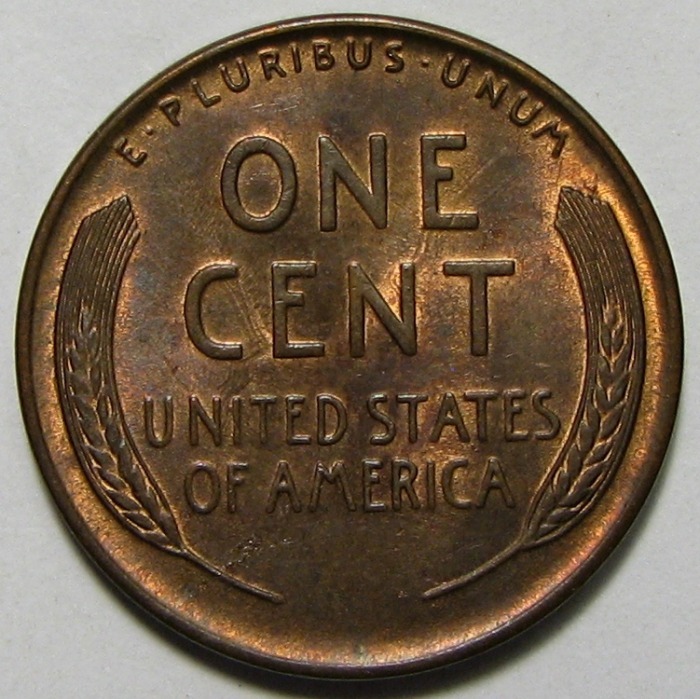 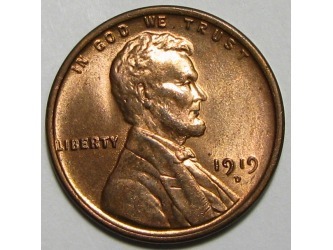 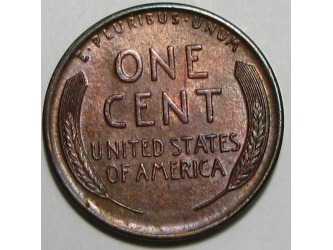 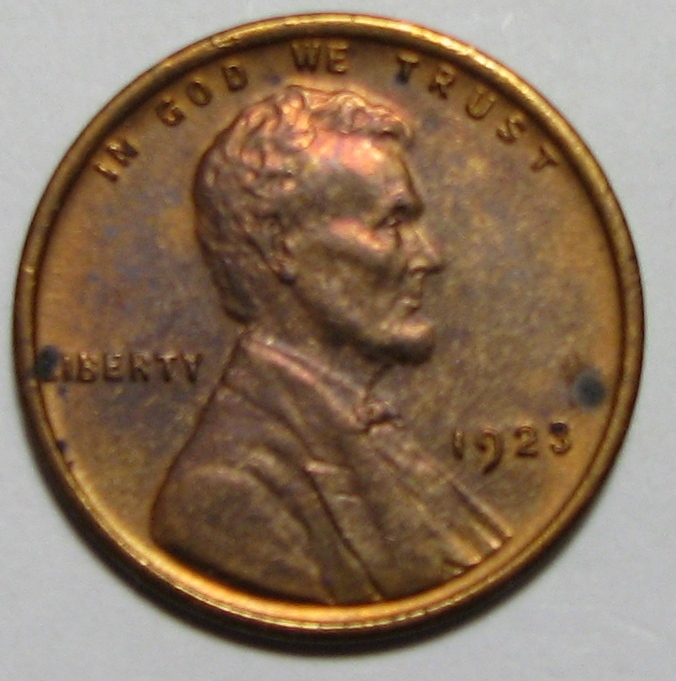 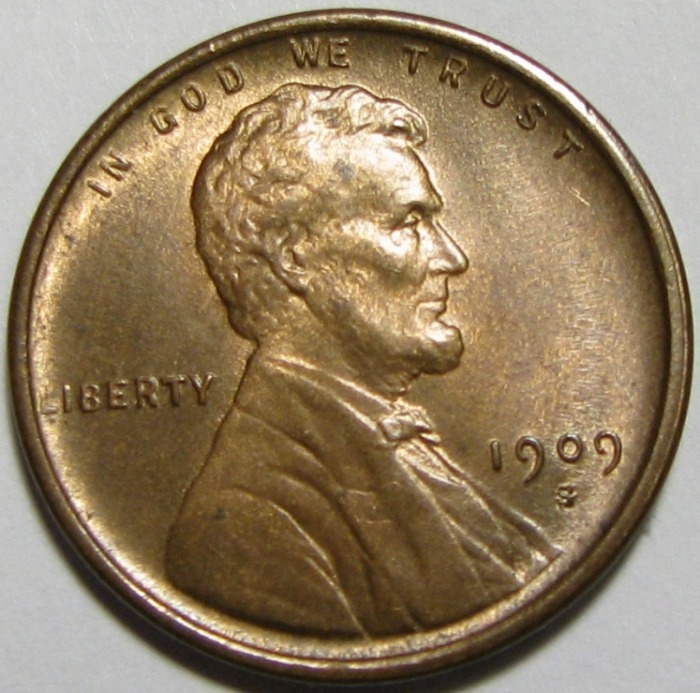 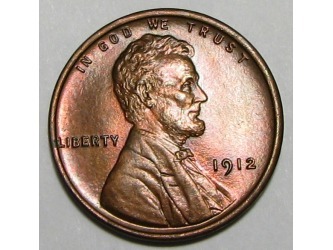 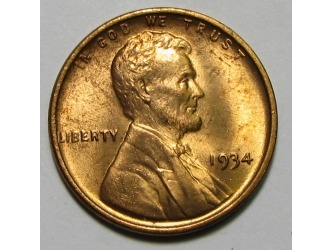 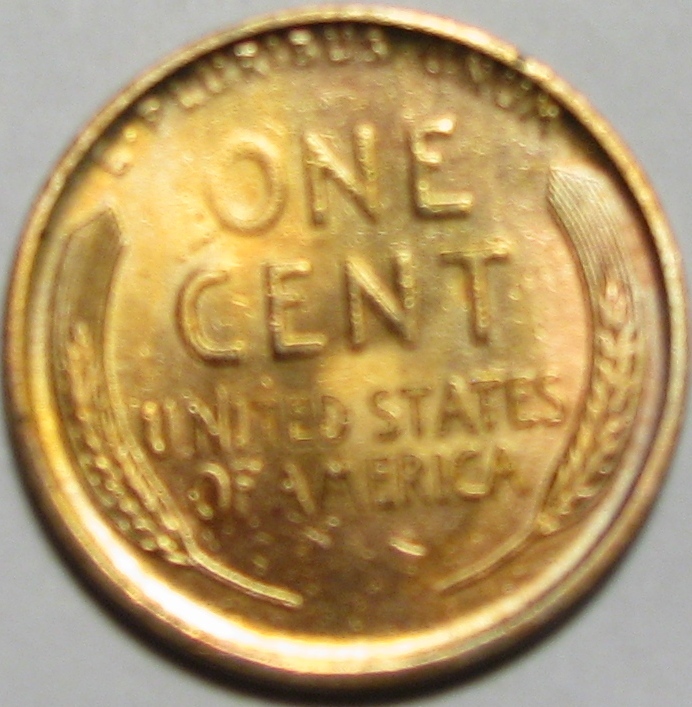 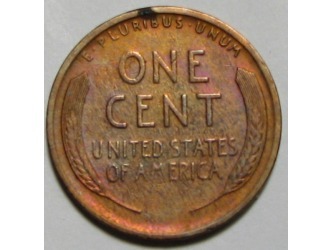 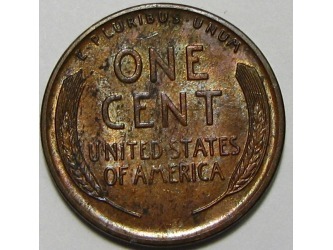 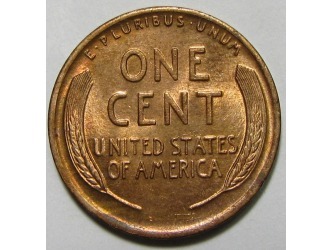 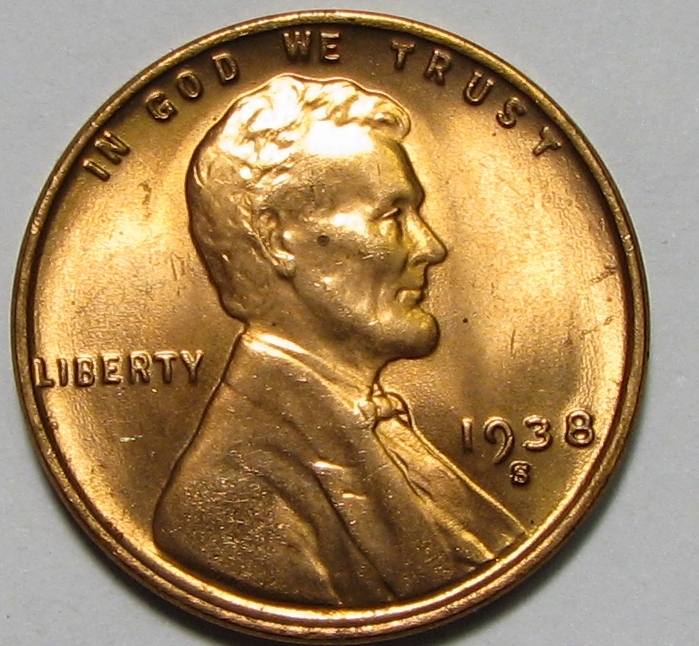 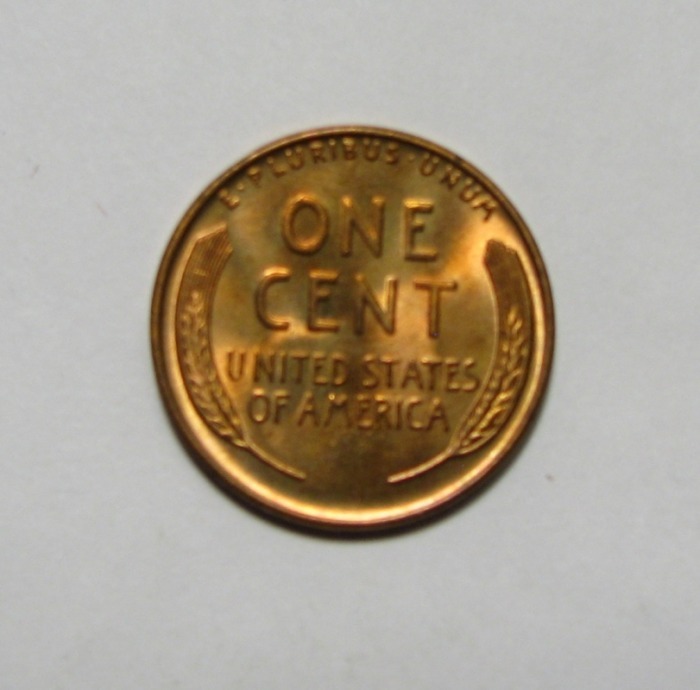 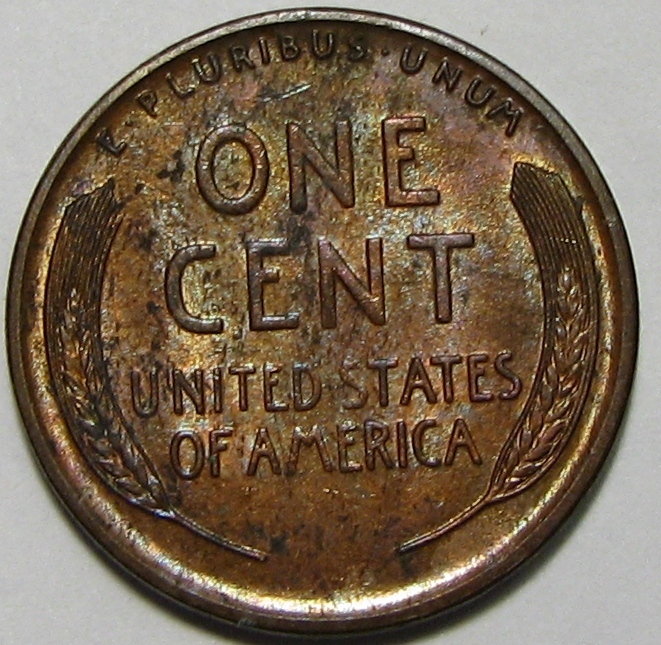 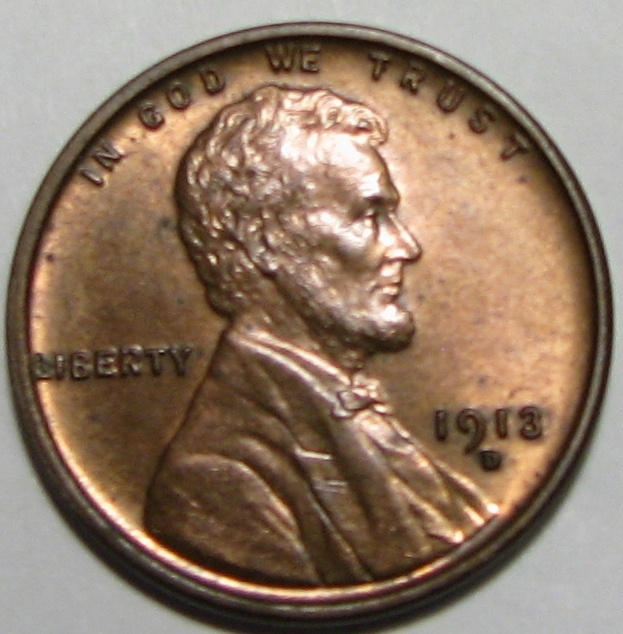 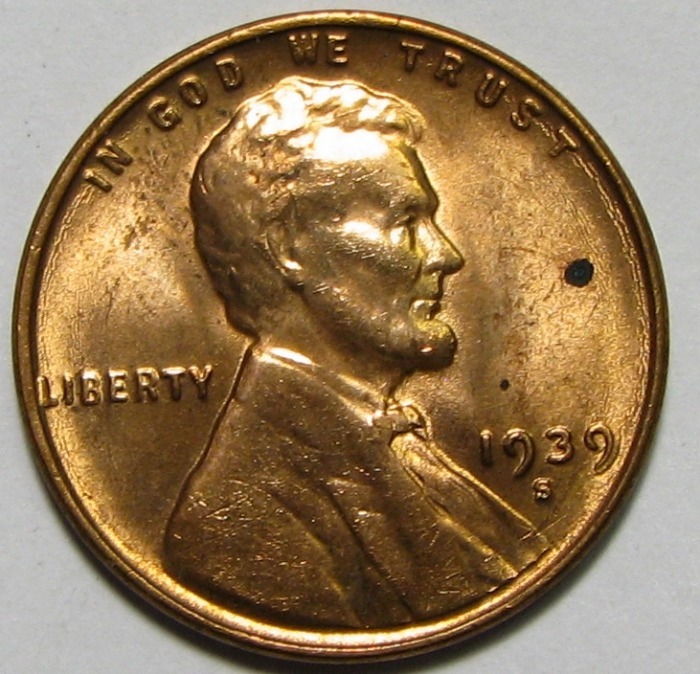 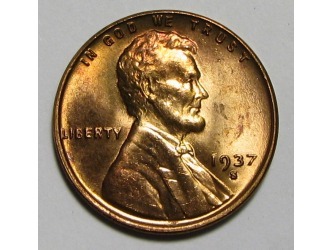 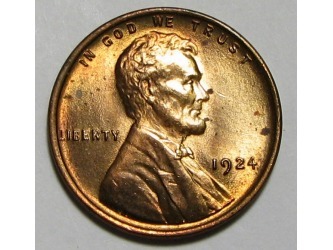 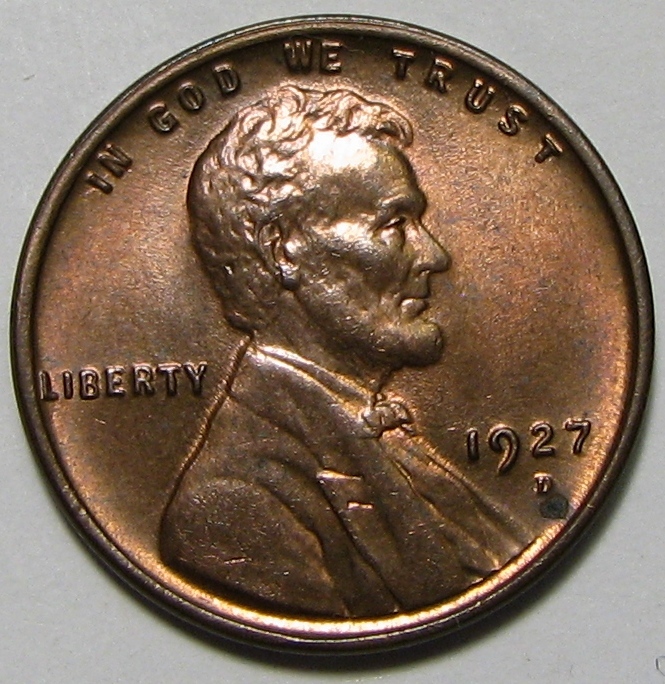 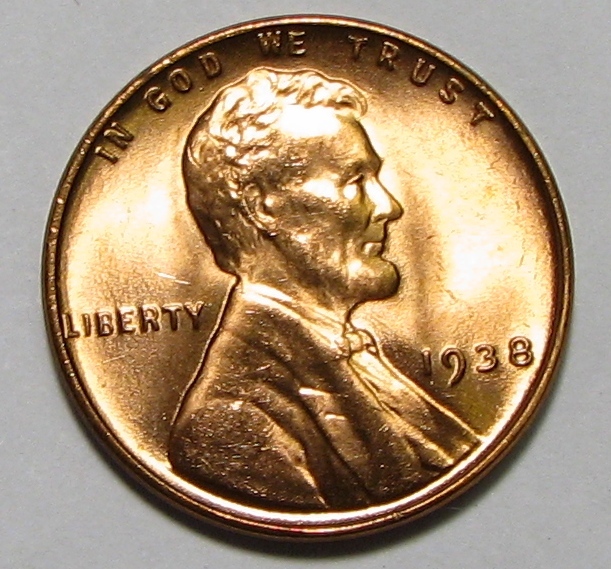 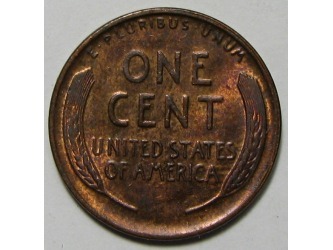 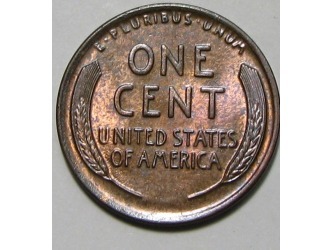 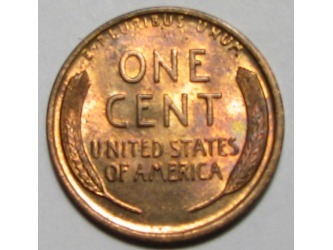 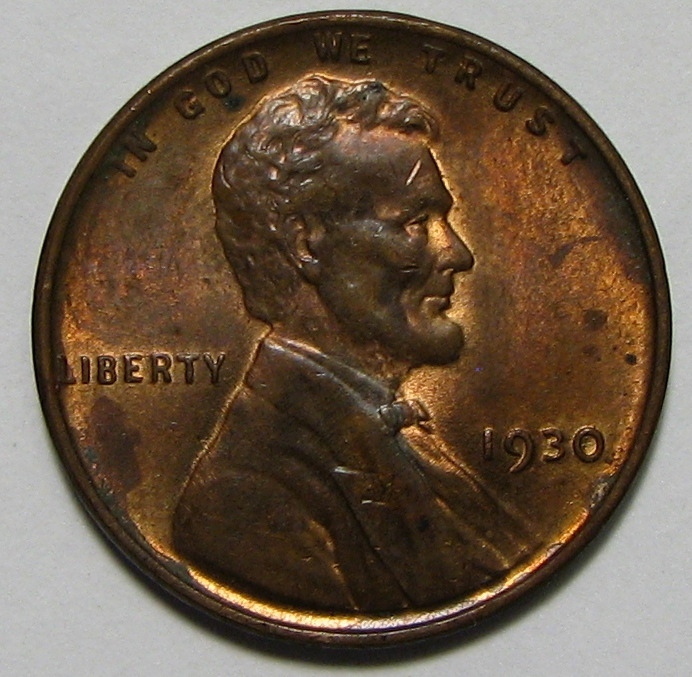 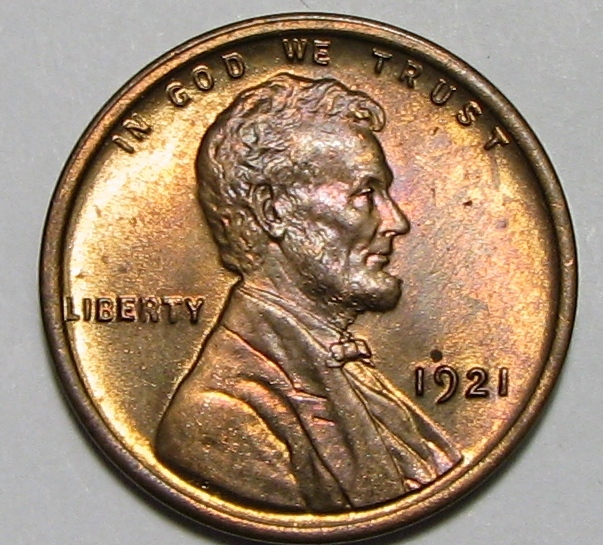 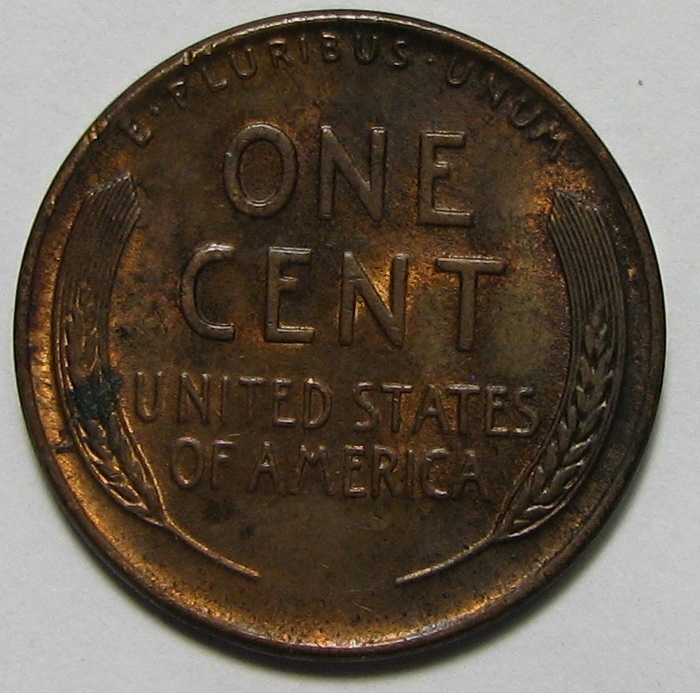 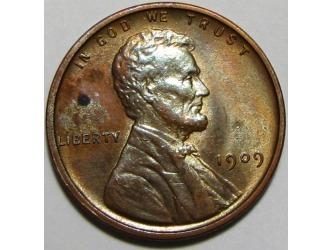 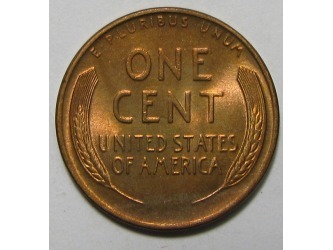 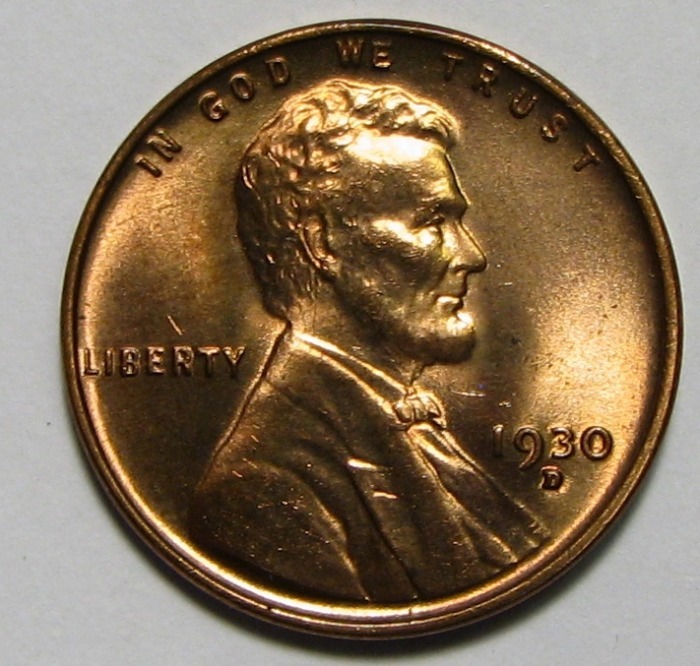 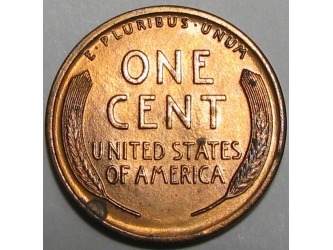 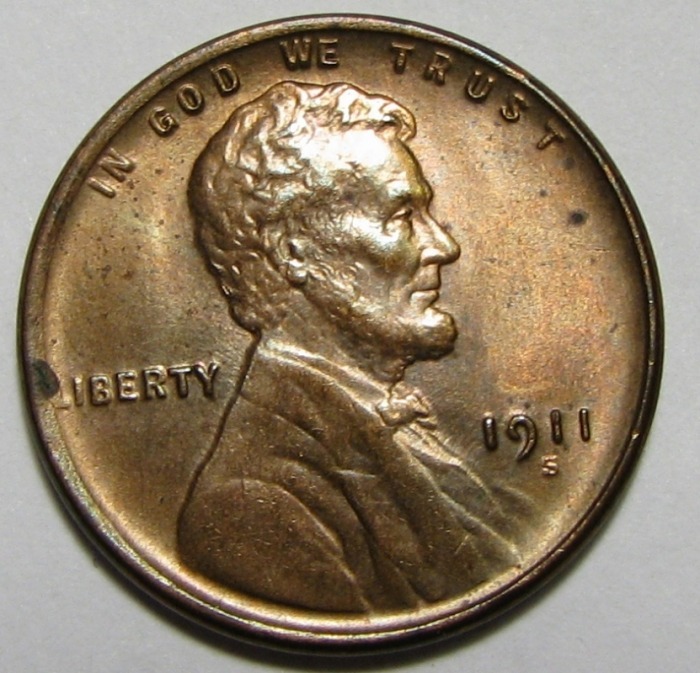 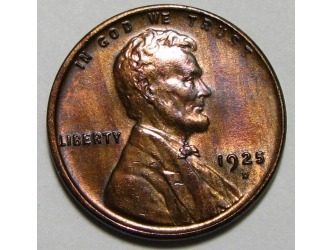 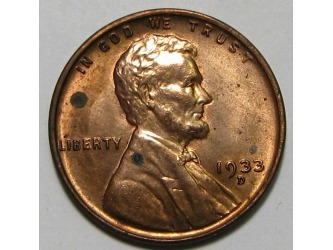 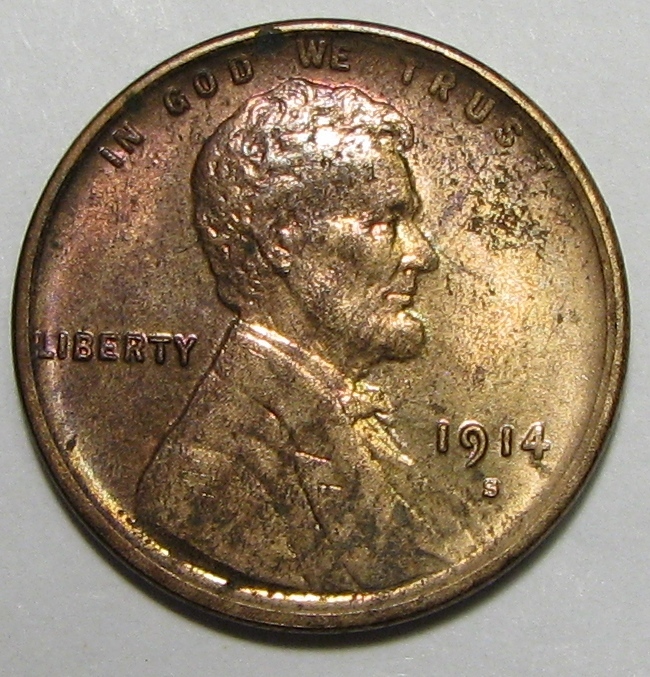 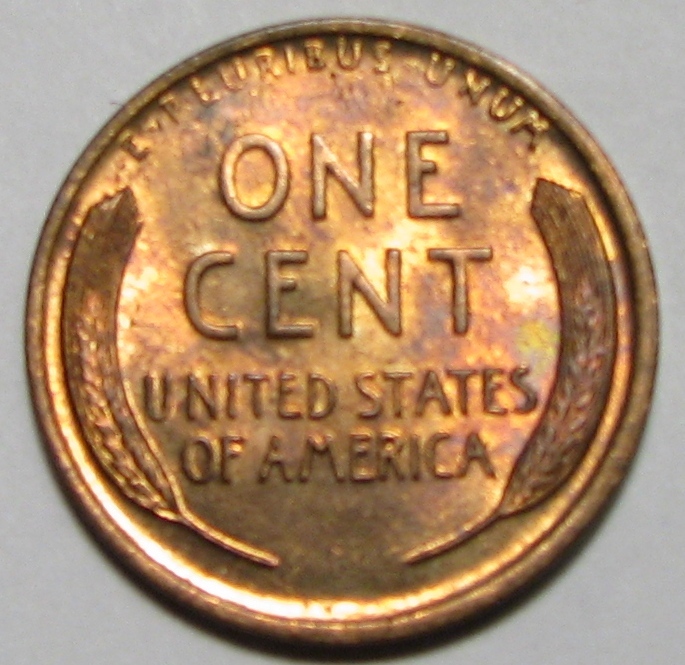 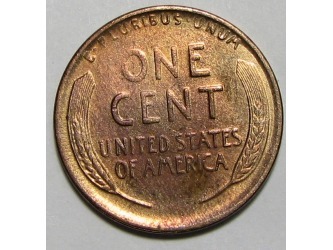 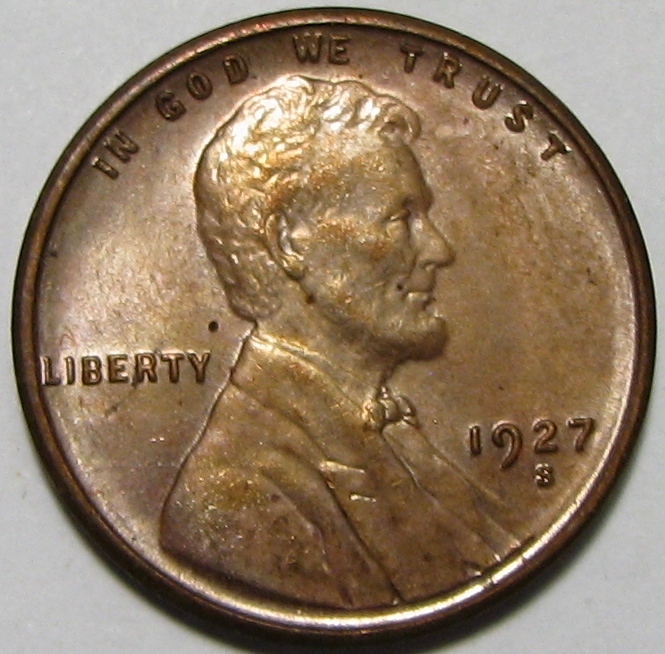 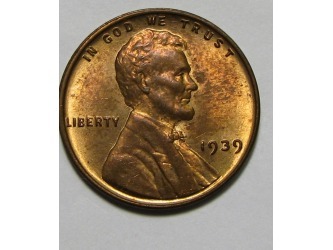 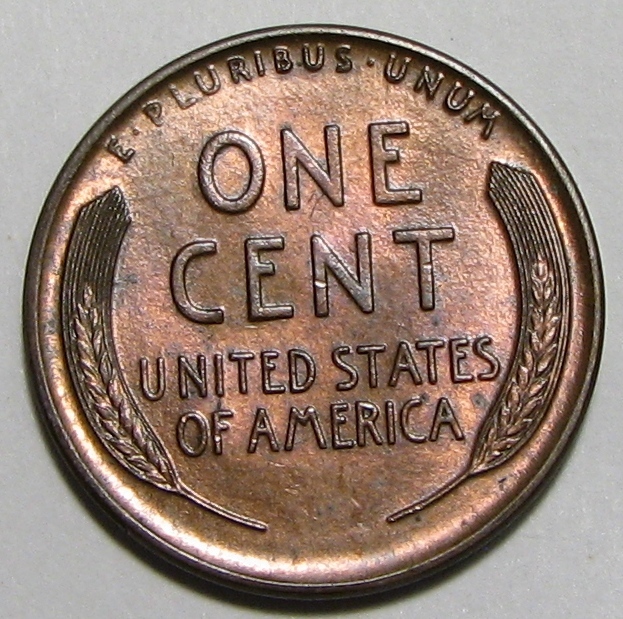 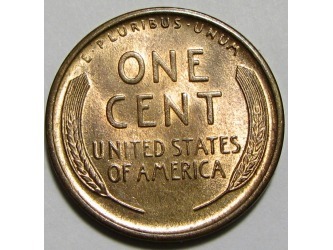 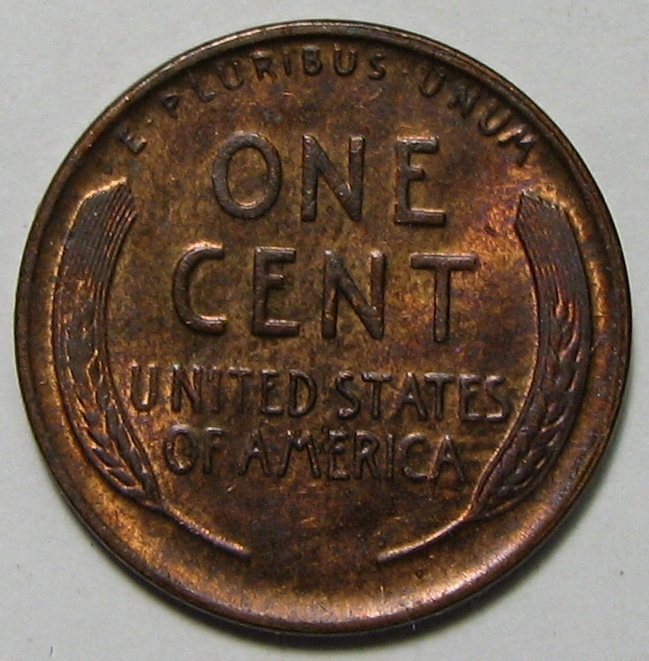 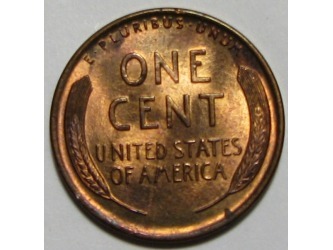 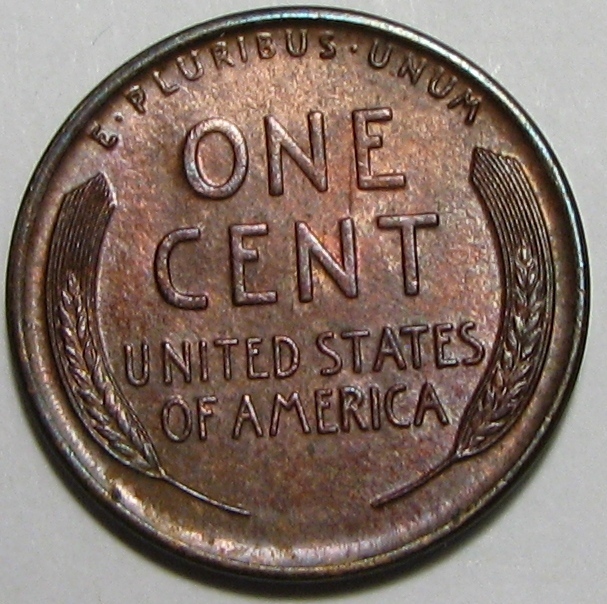 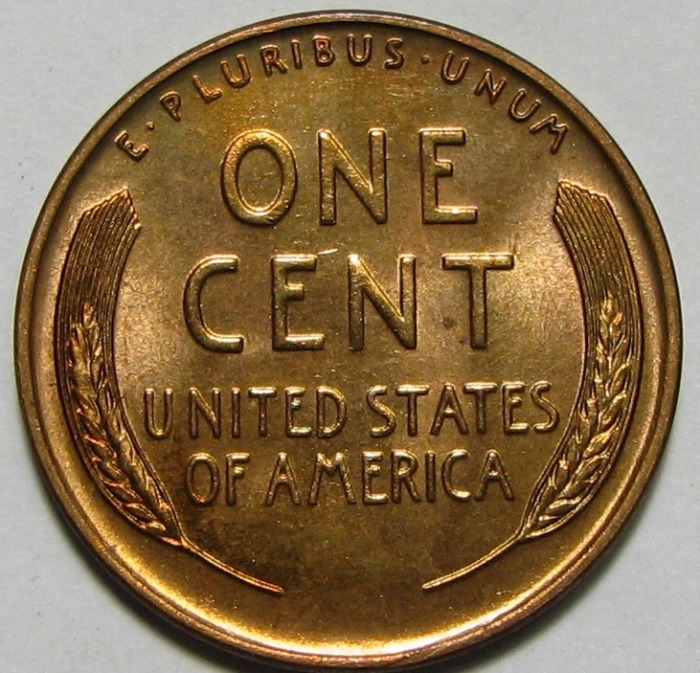 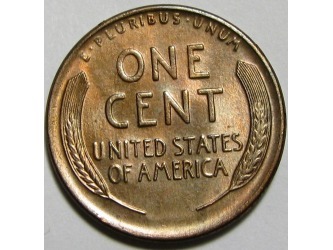 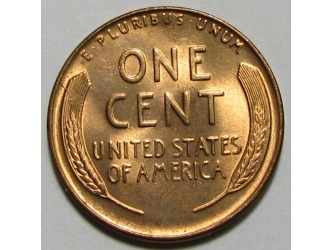 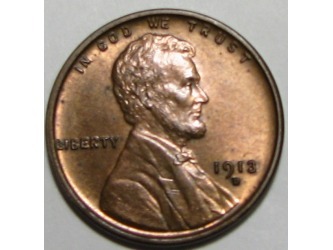 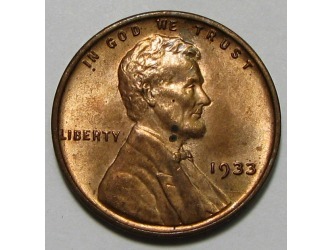 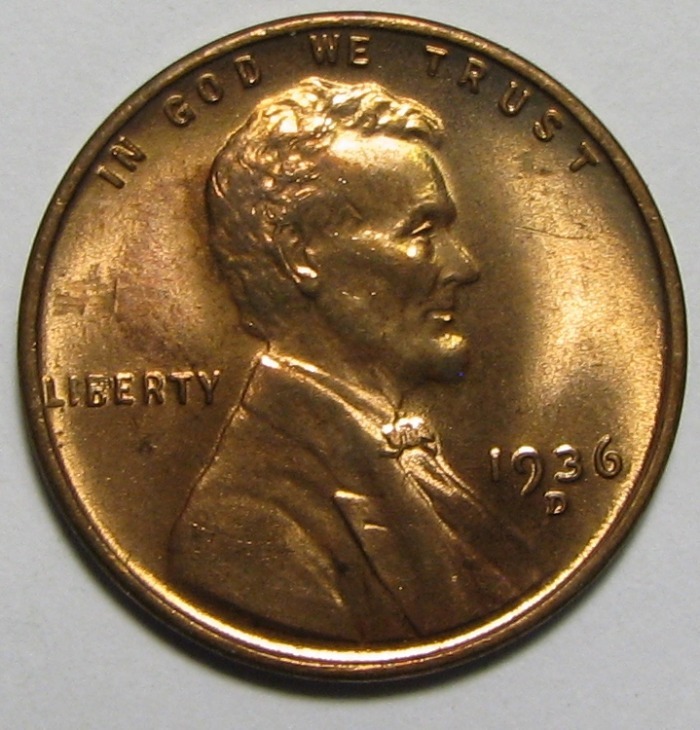 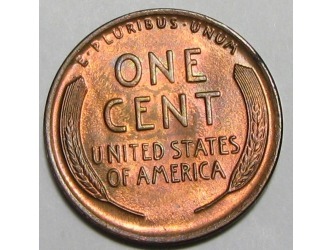 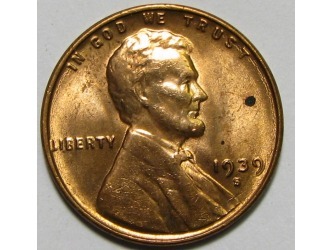 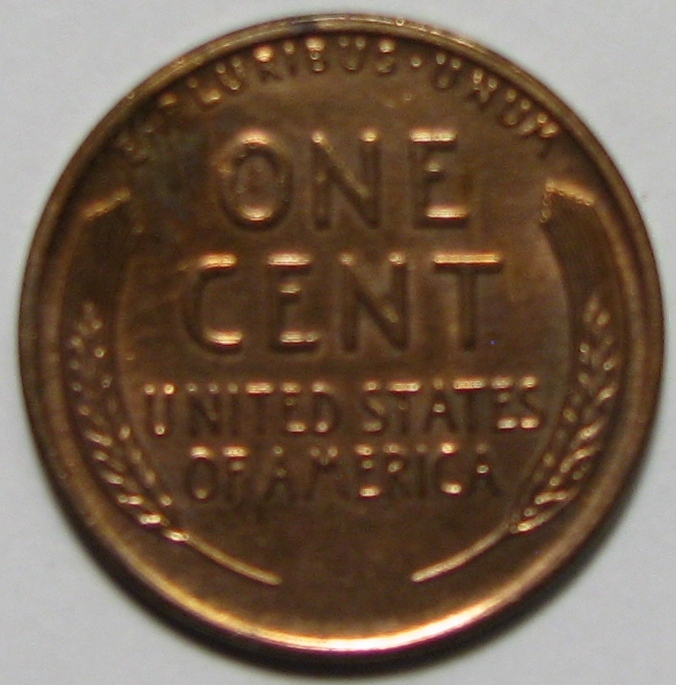 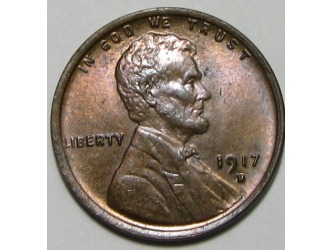 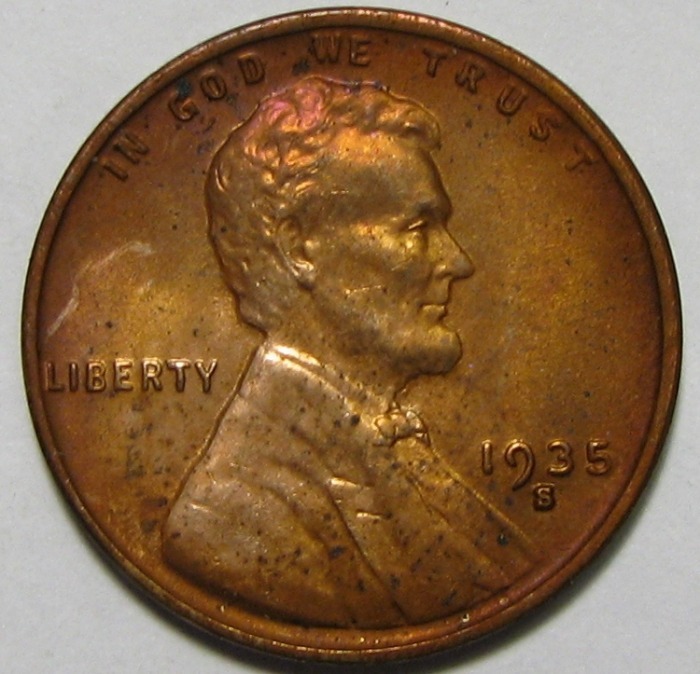 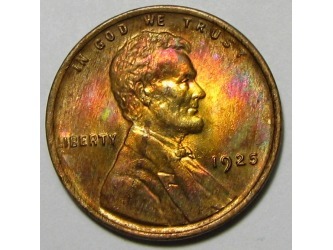 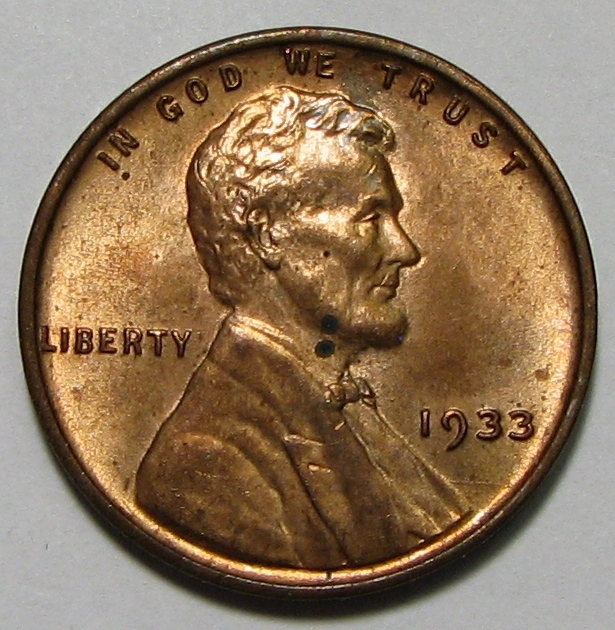 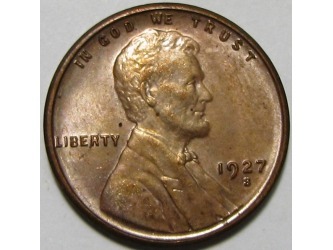 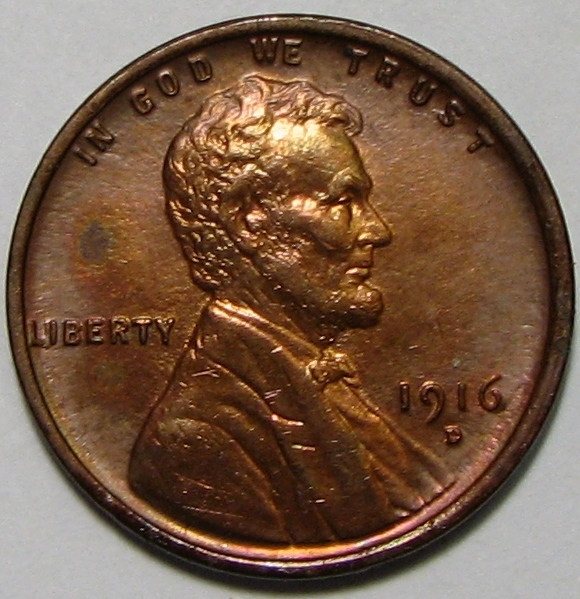 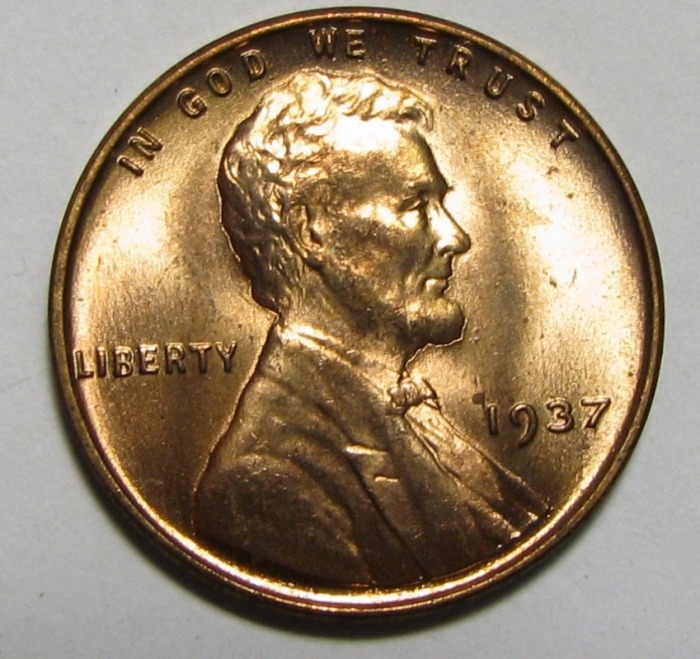 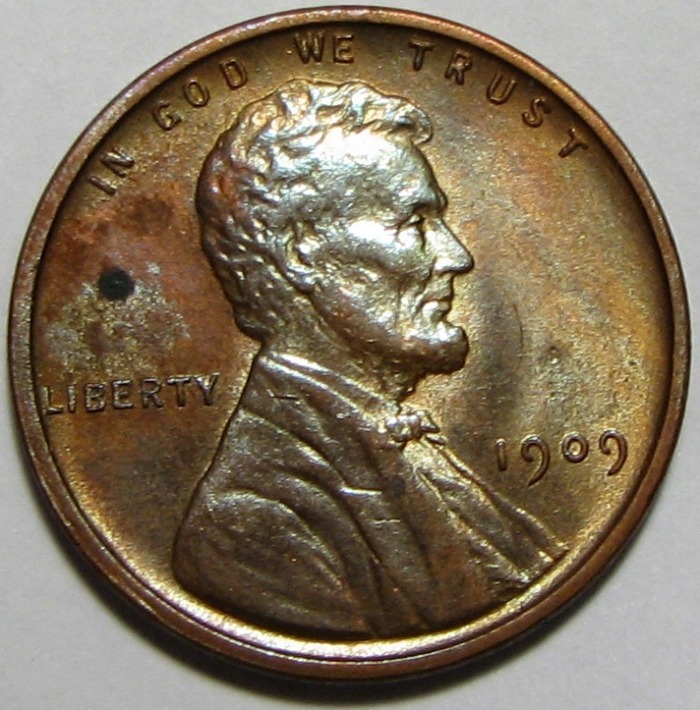 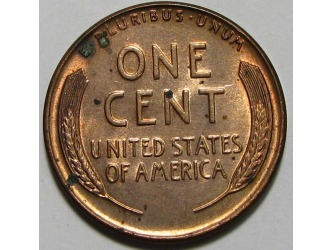 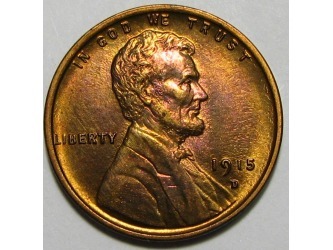 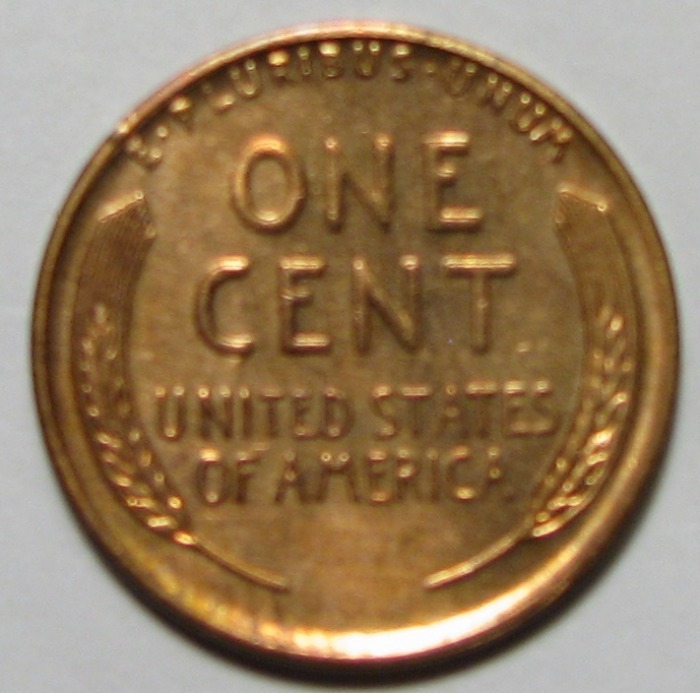 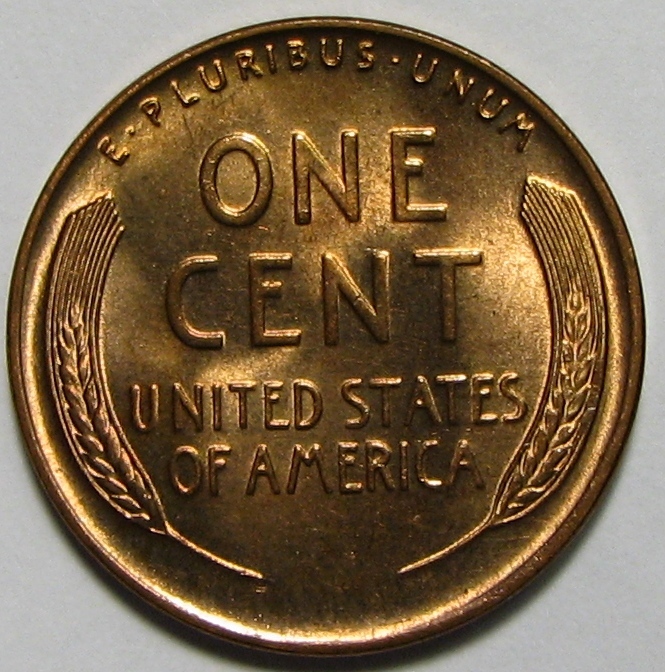 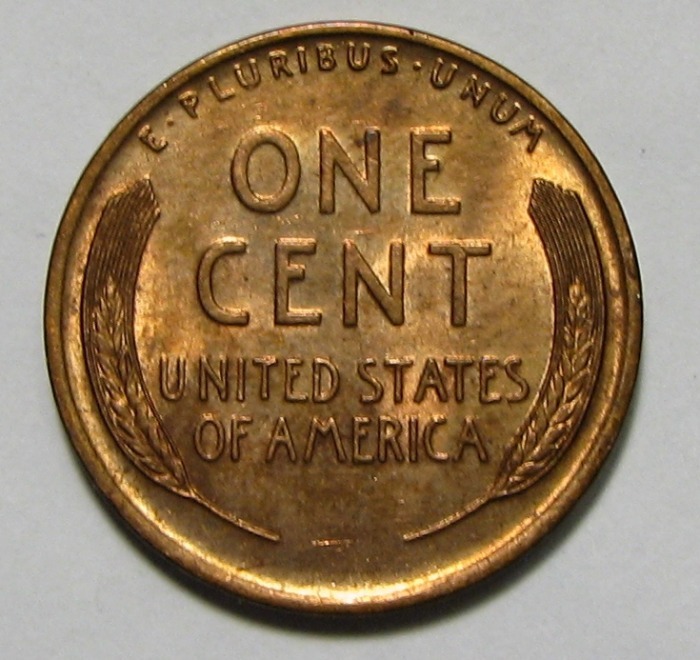 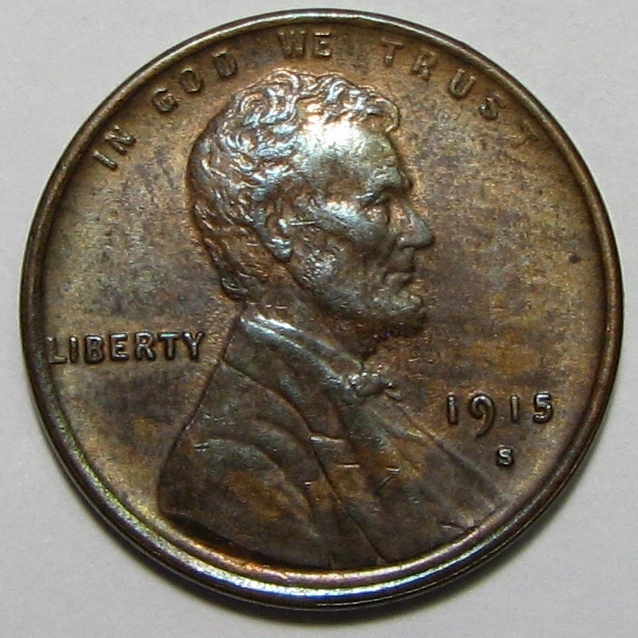 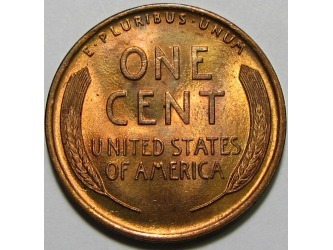 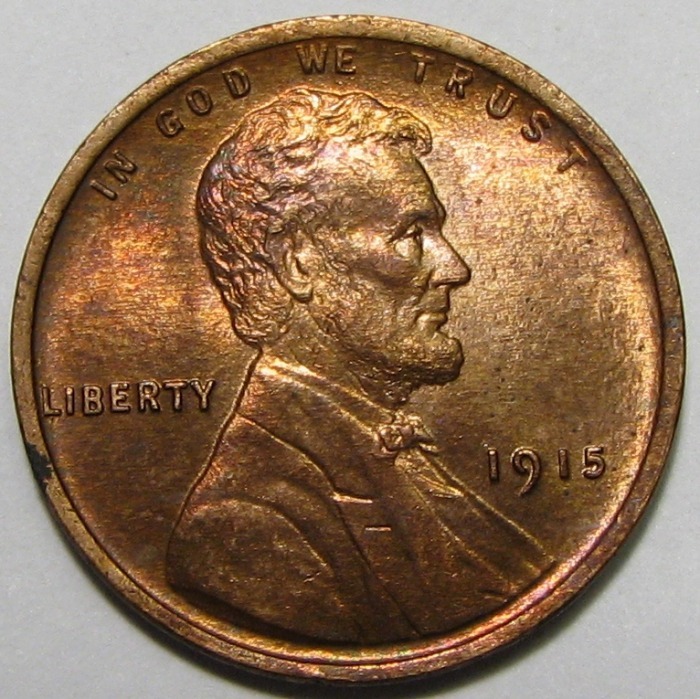 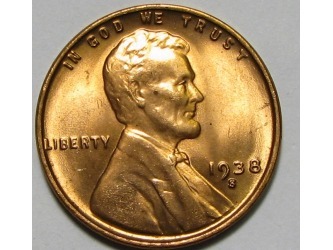 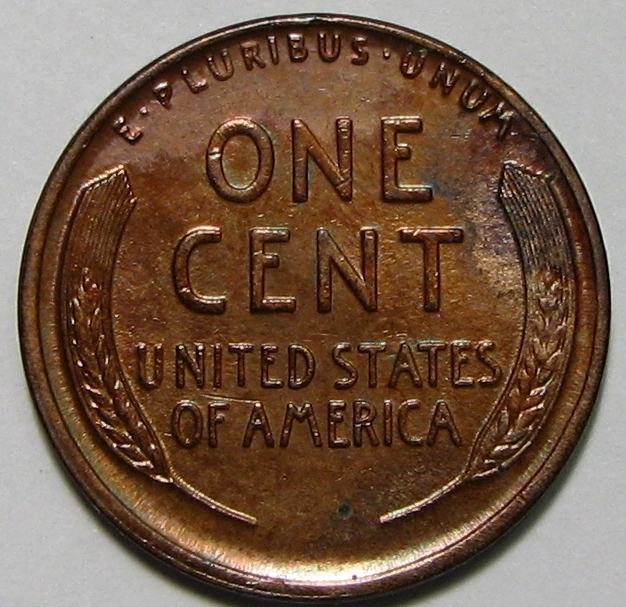 I am not a huge Lincoln penny collector-I lost interest in the series back when I was a boy. 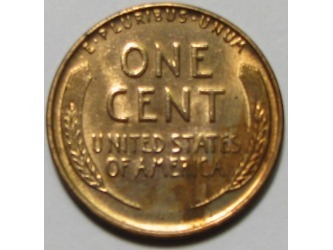 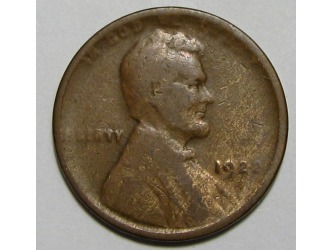 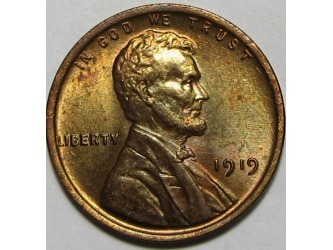 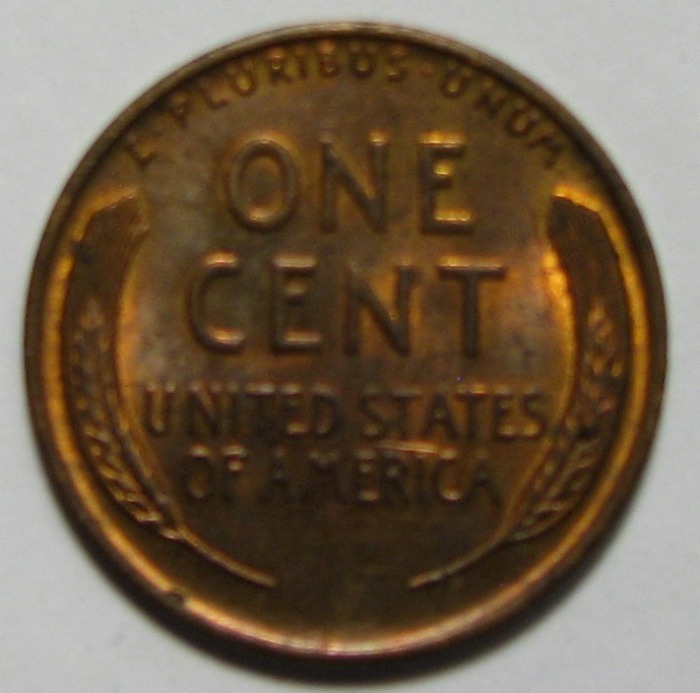 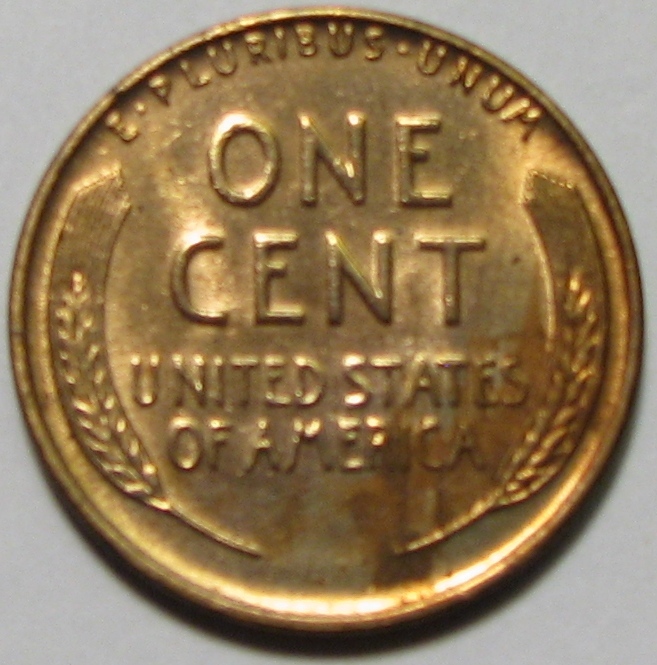 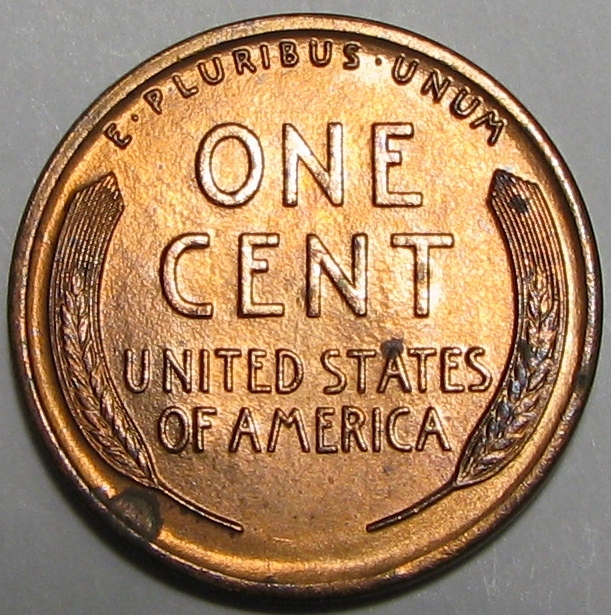 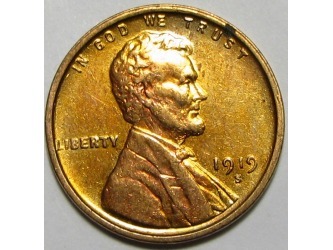 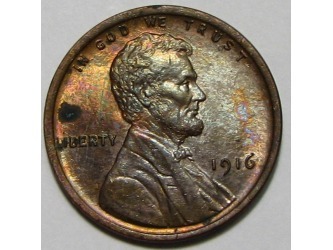 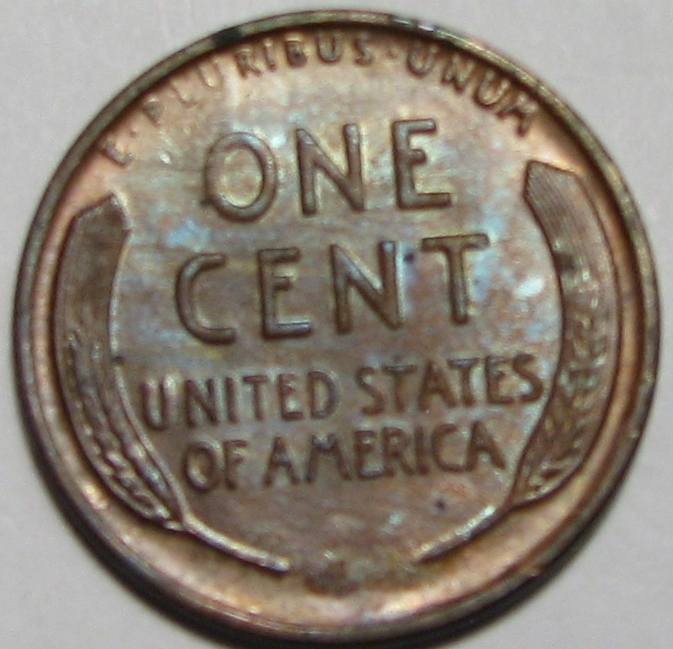 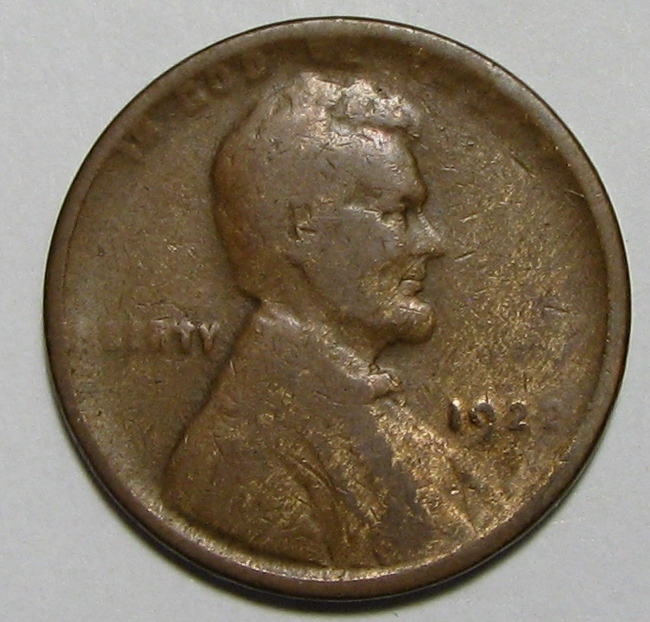 But every time I looked through bank rolls, I found myself dreaming of finding one of the most well-known (and rare) wheat cents: The 1909-S VDB. 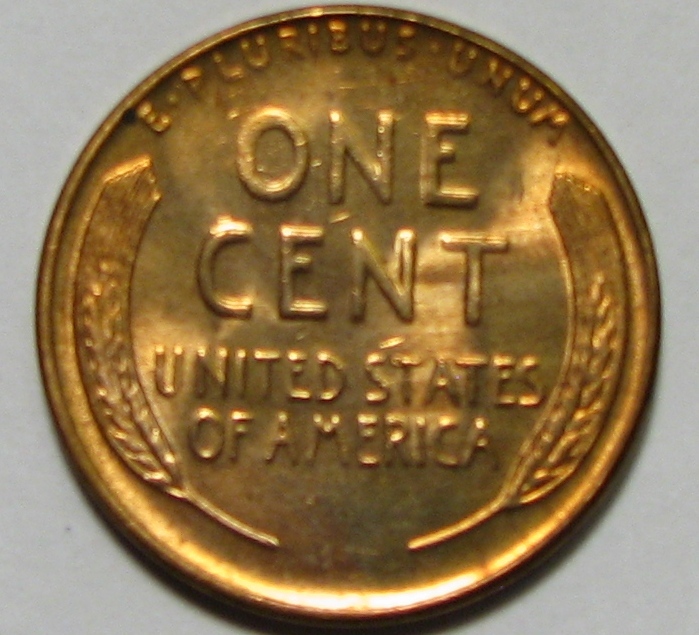 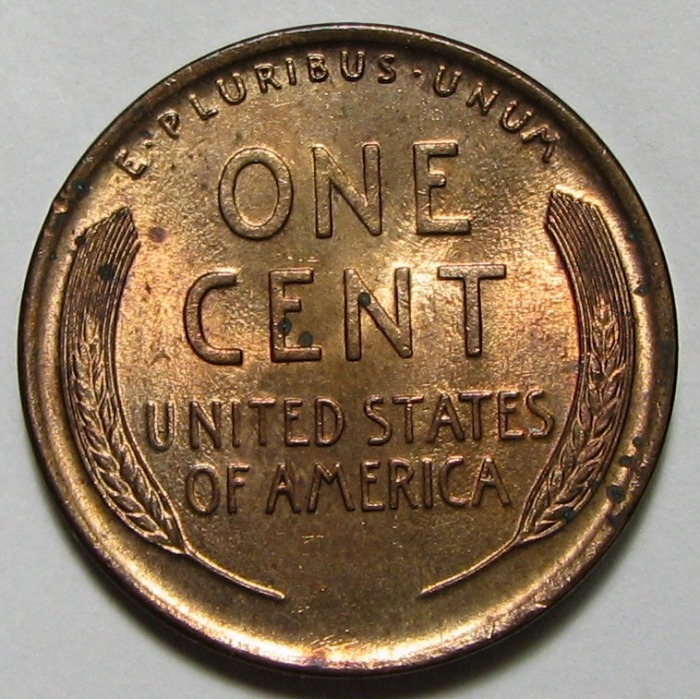 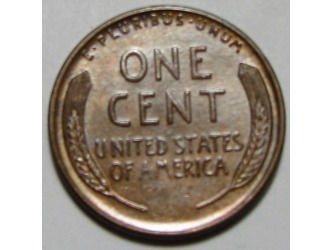 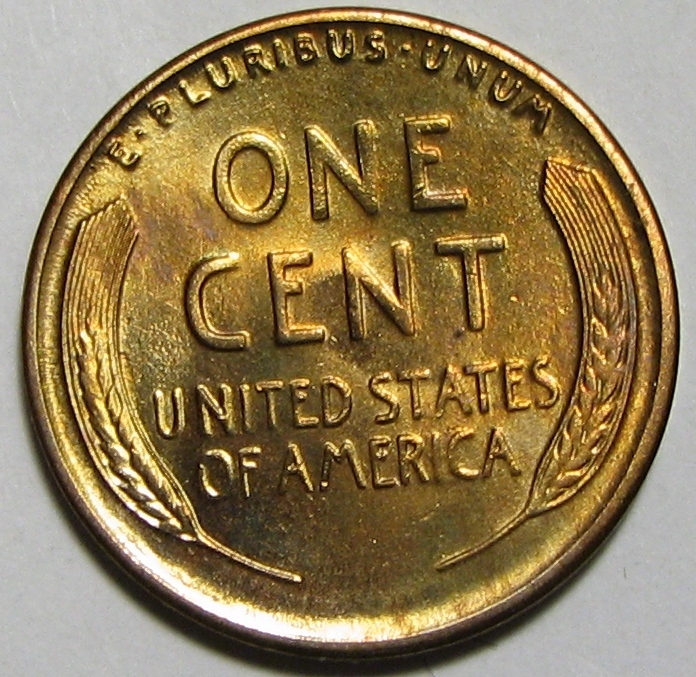 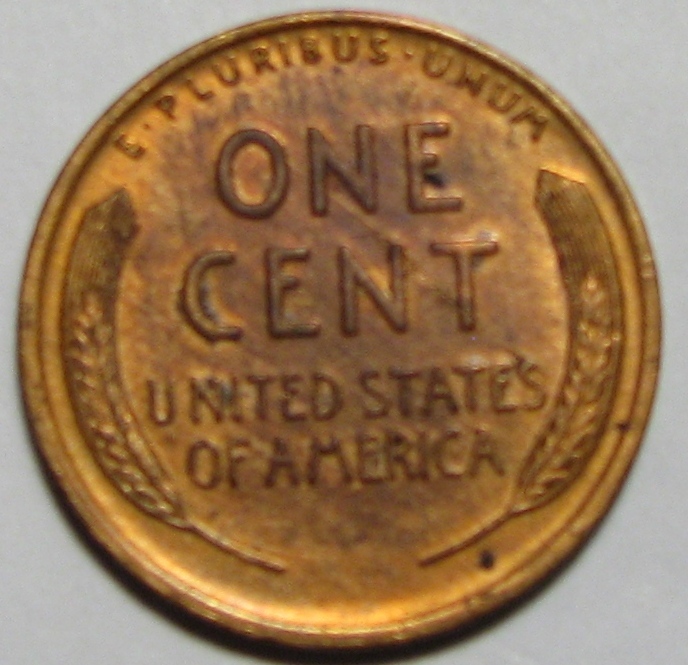 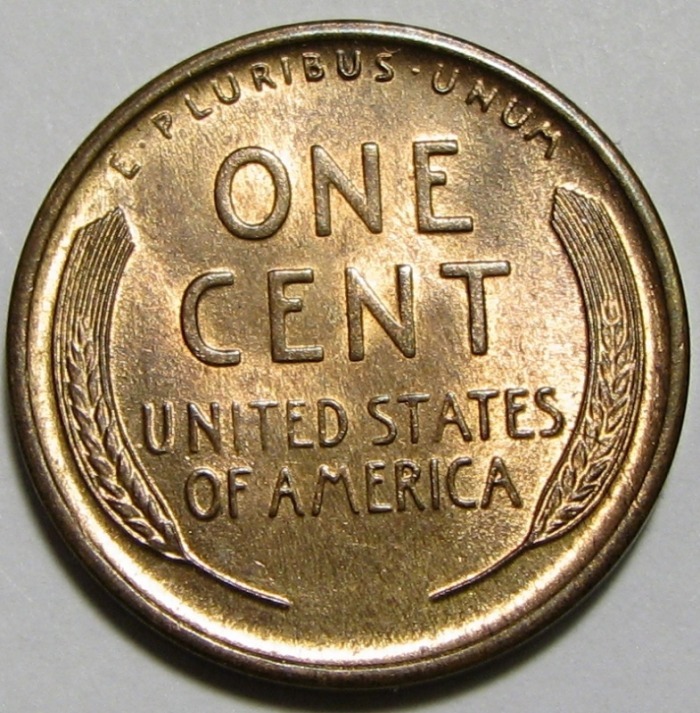 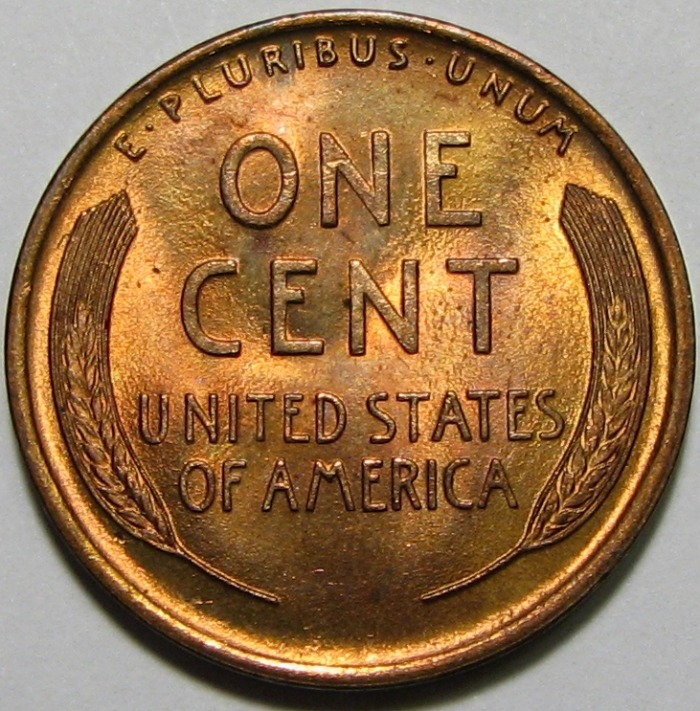 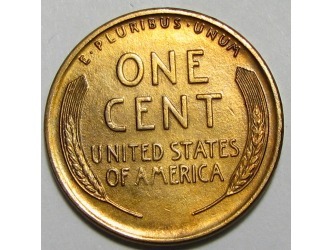 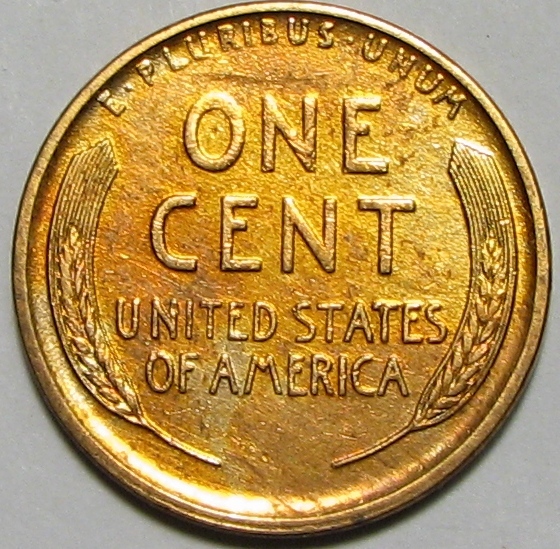 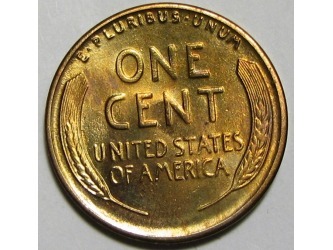 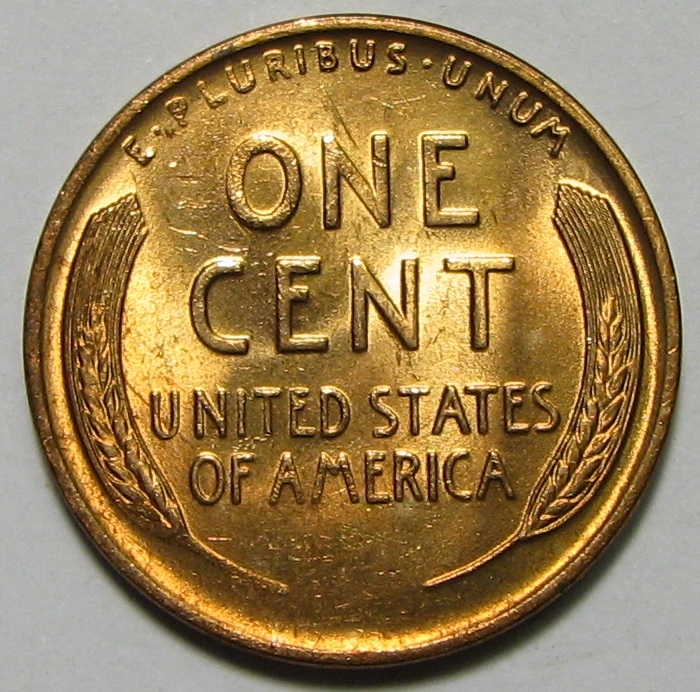 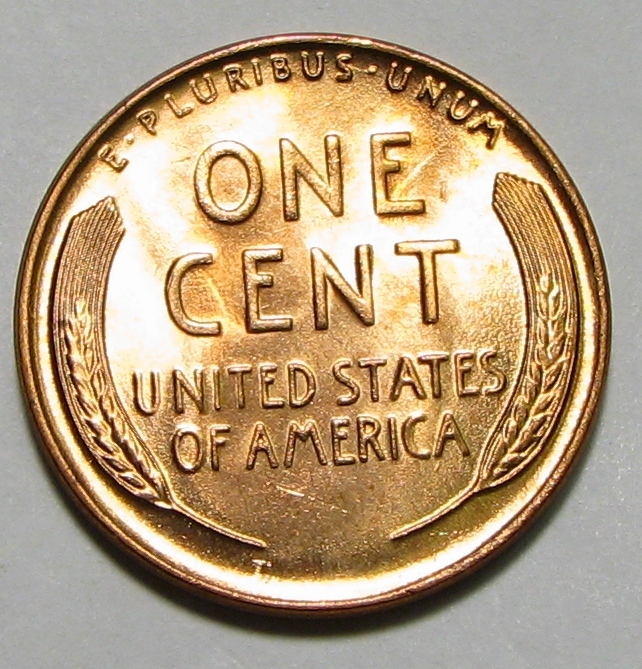 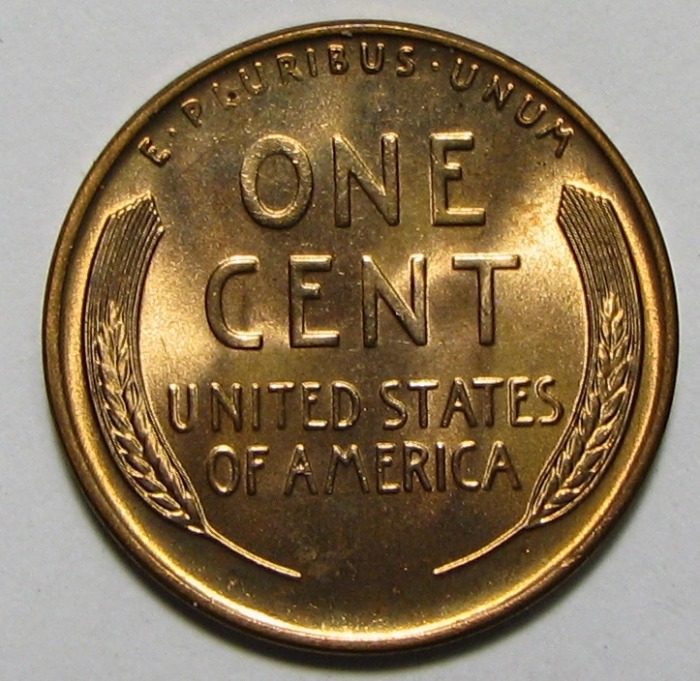 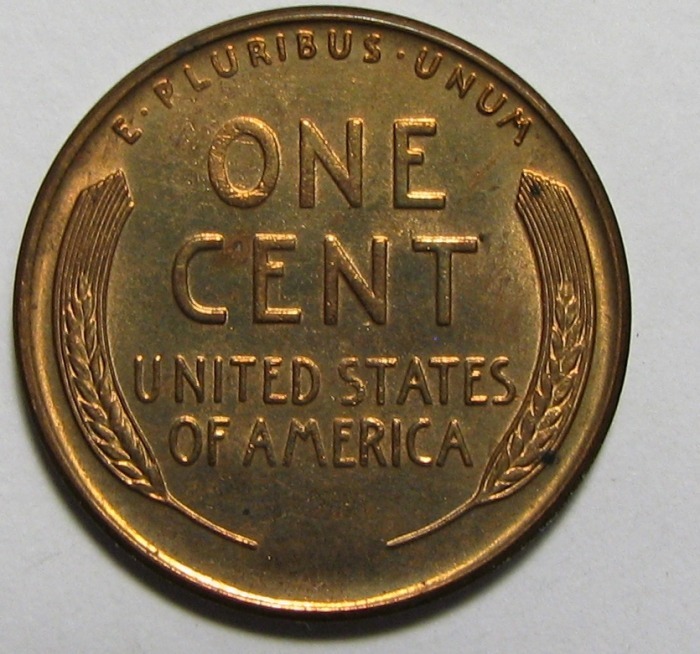 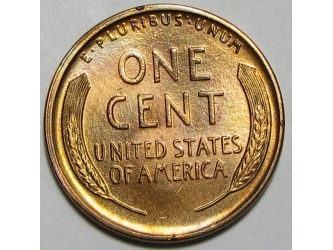 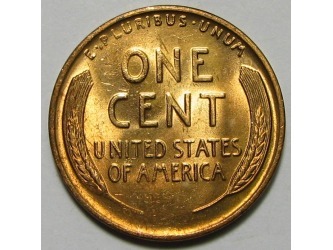 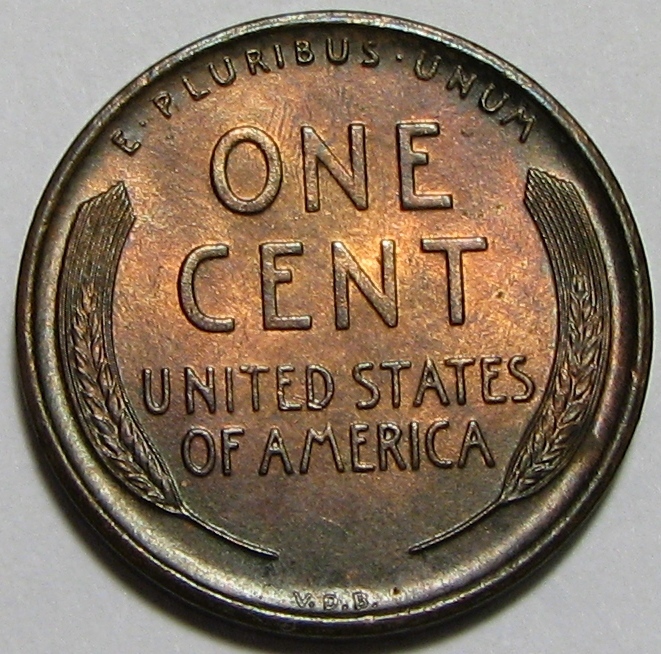 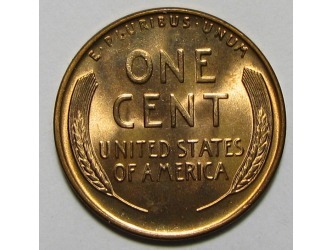 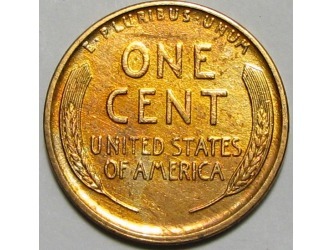 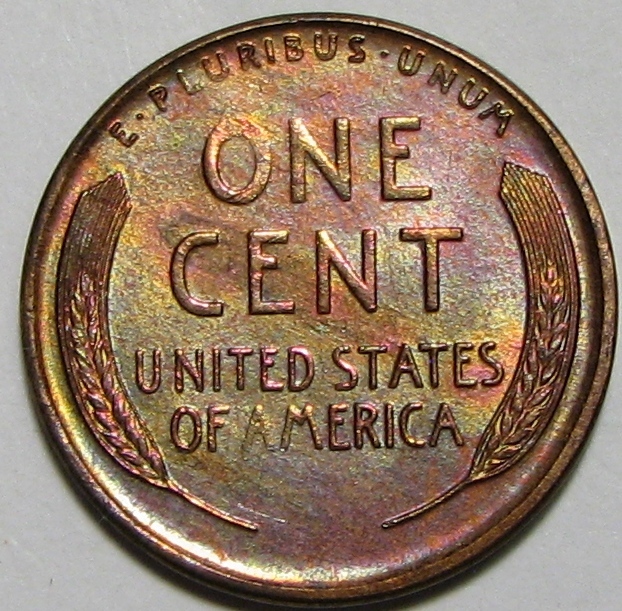 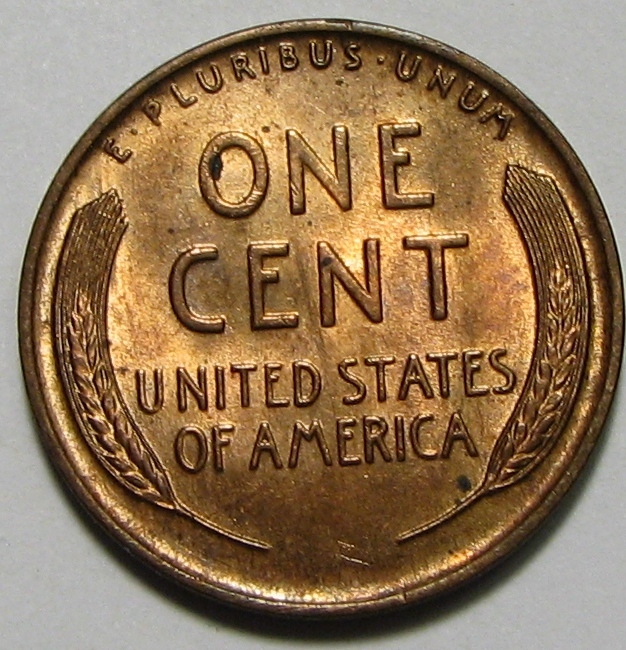 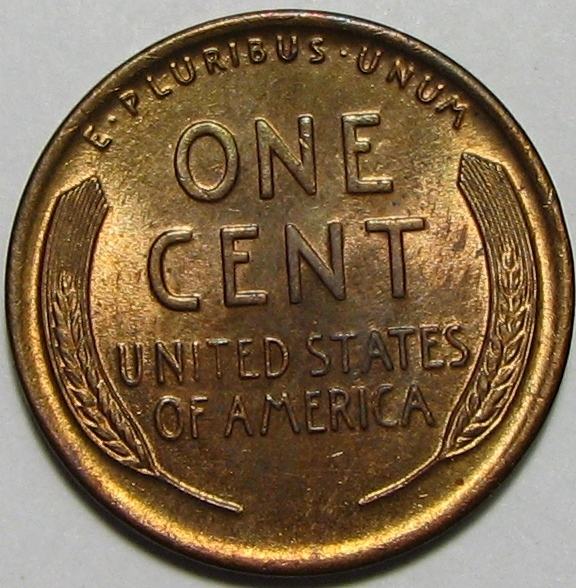 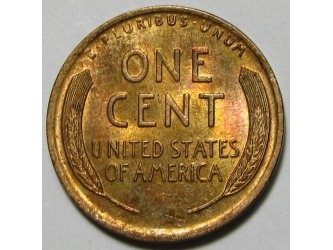 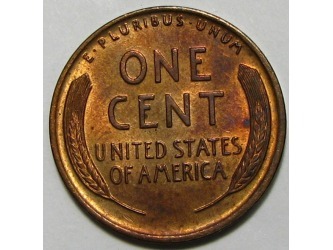 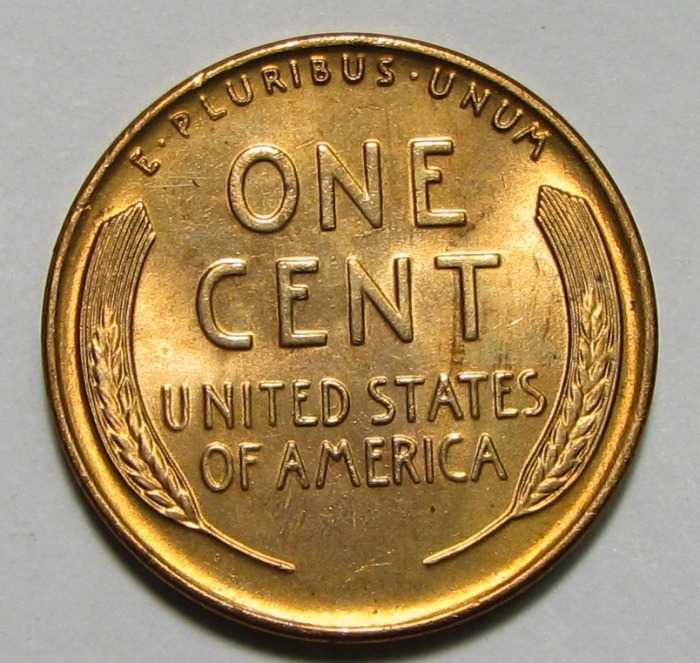 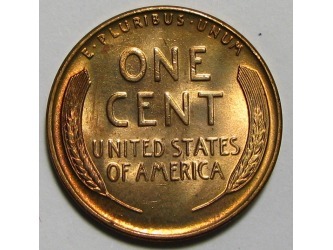 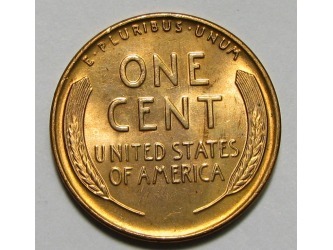 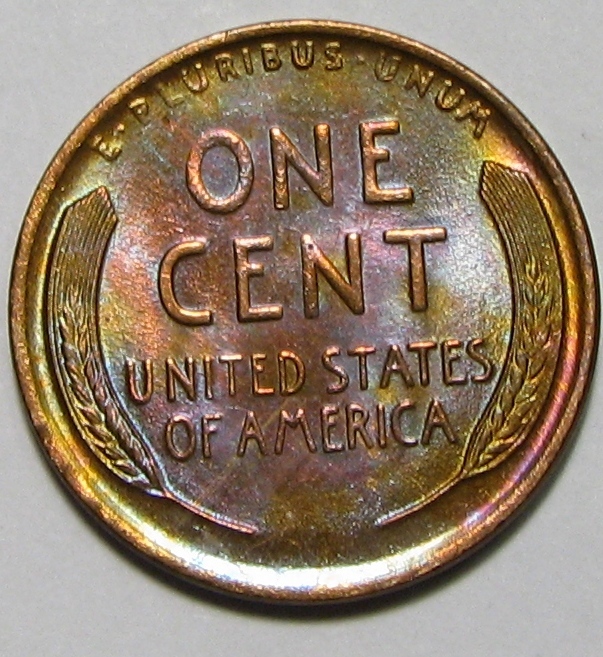 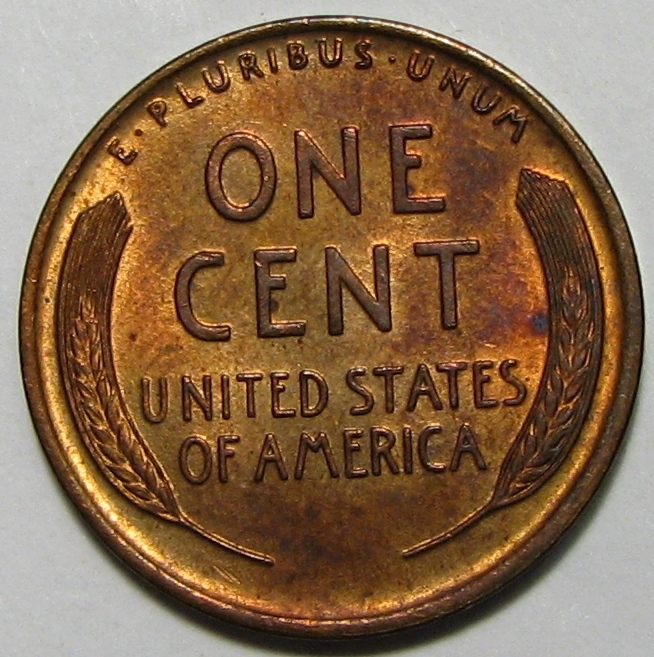 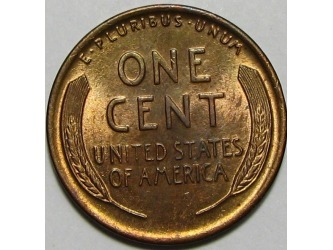 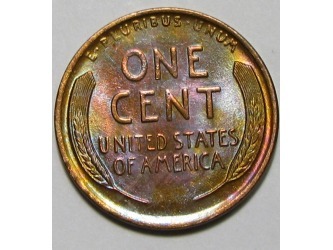 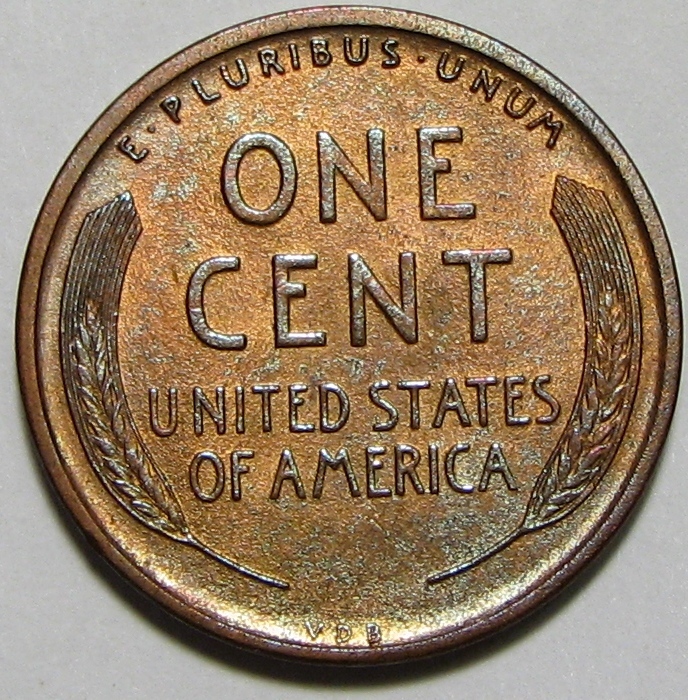 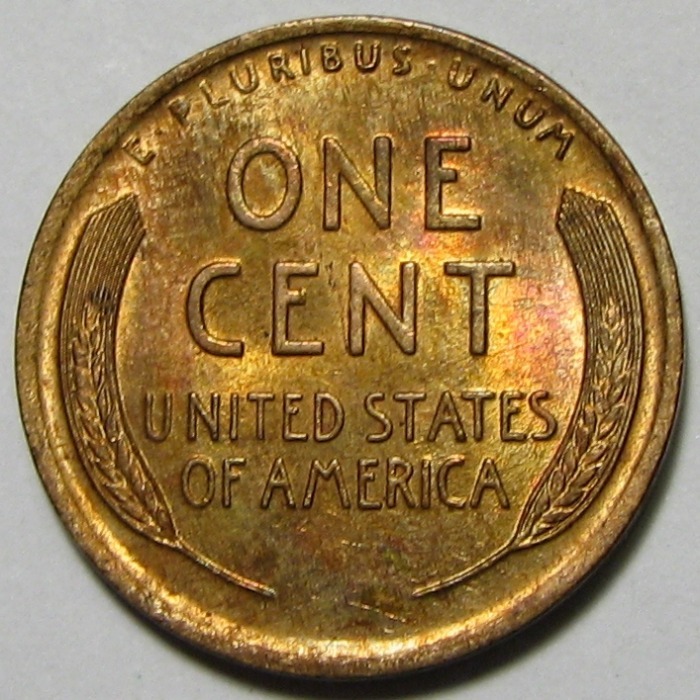 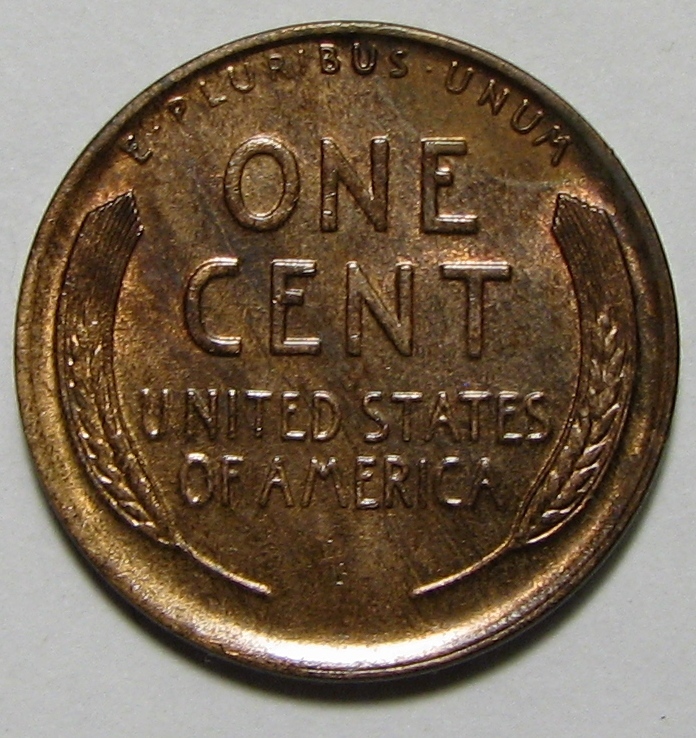 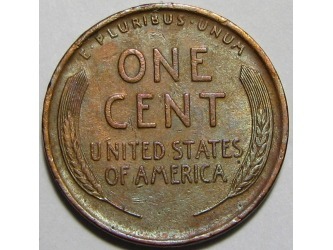 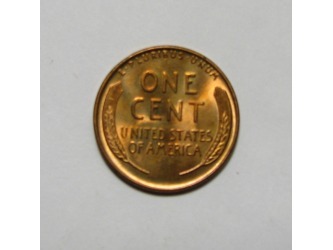 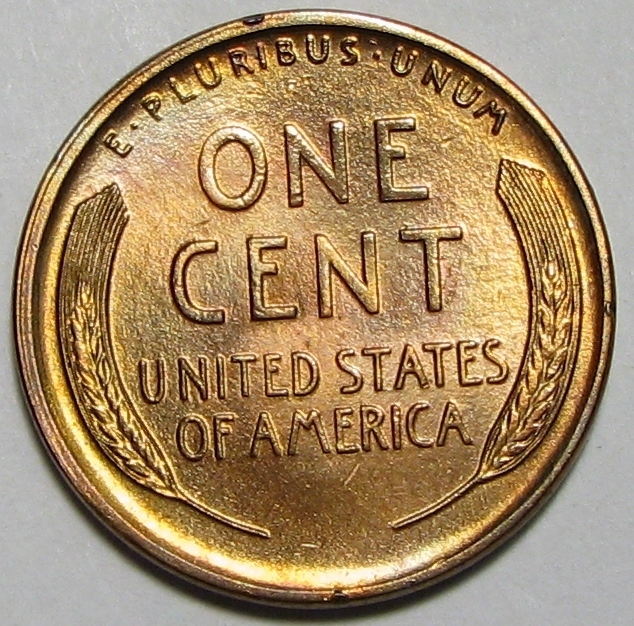 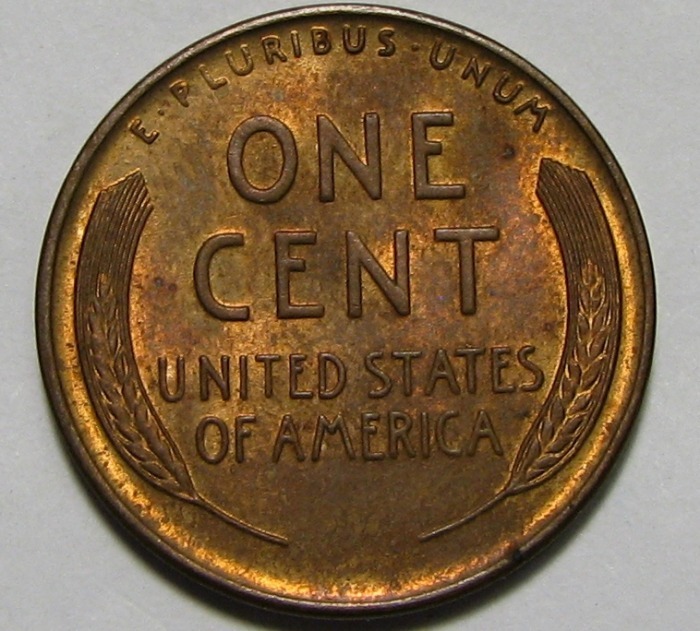 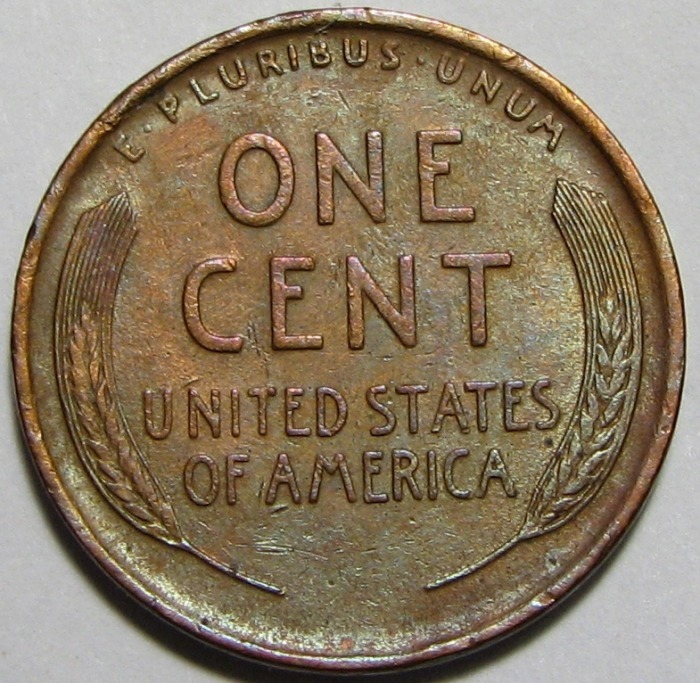 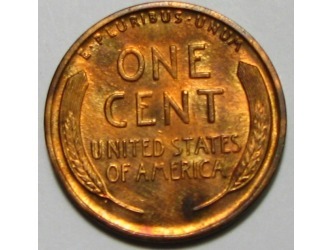 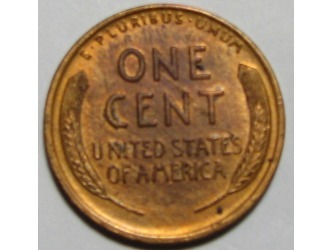 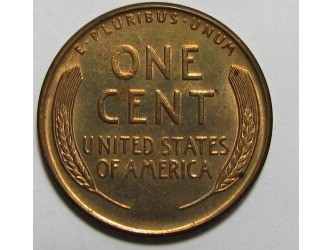 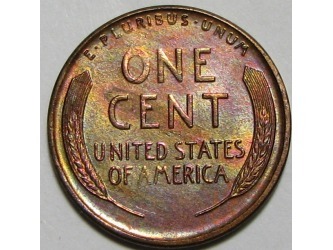 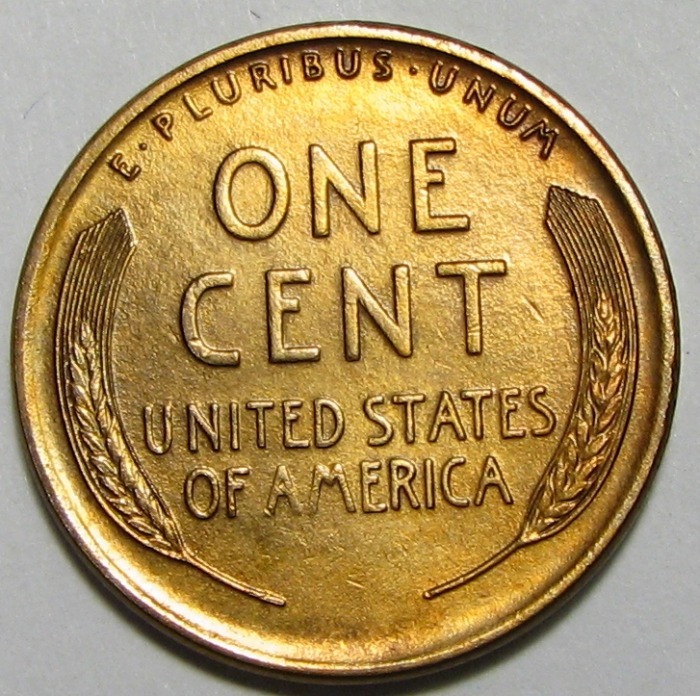 I never found one, of course, but I came across an absolutely incredible set of nearly ALL uncirculated wheat pennies from 1909-1940. 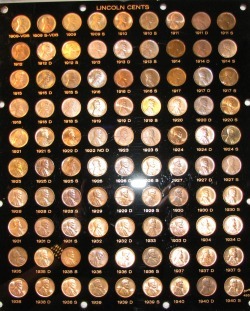 Every date and mint, complete! 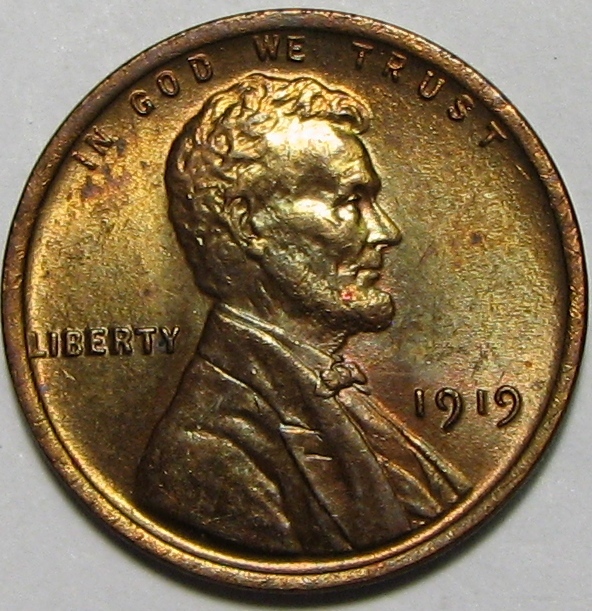 I think there might have been two coins that were NOT uncirculated!